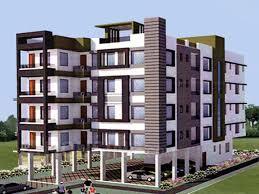 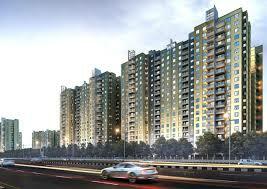 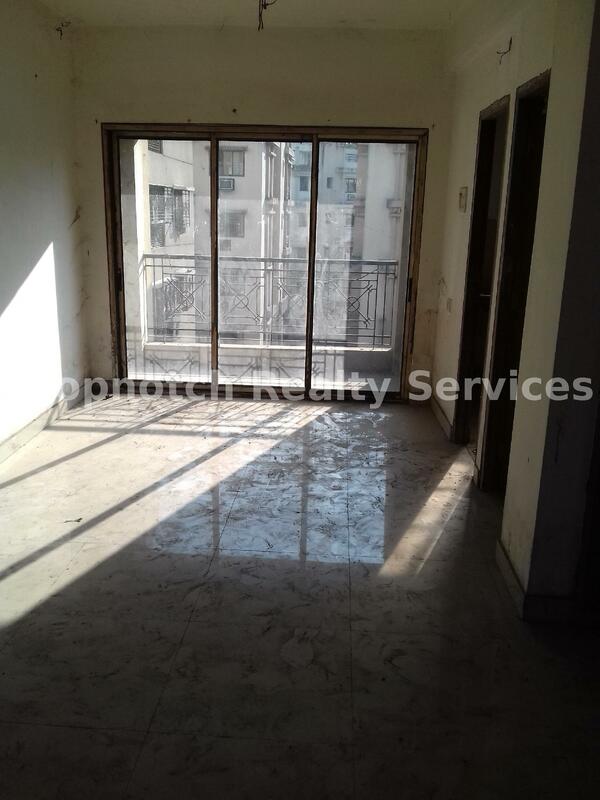 Available a 3 bhk flat at Nager Bajar for sale.Contact for more details. 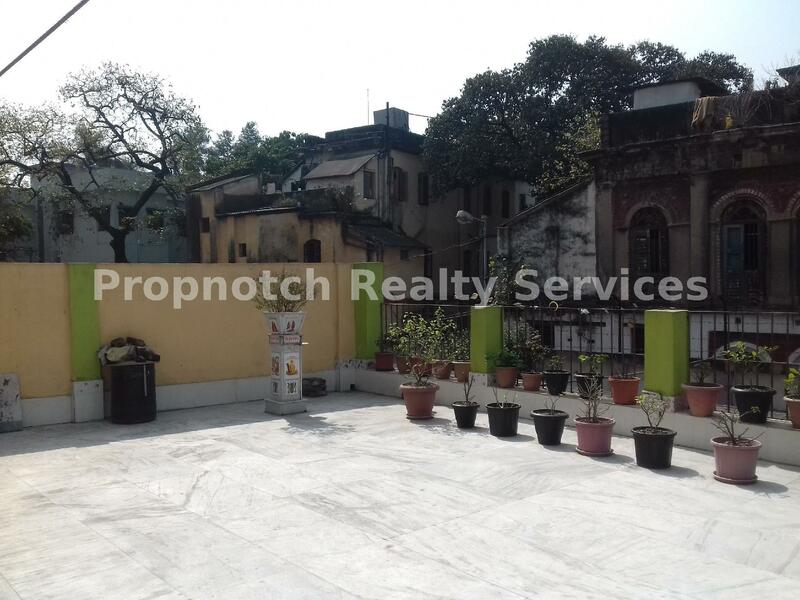 19,RAMGHAR COLONY , NEAR ILS Hospitals Nager Bazar, Kolkata. 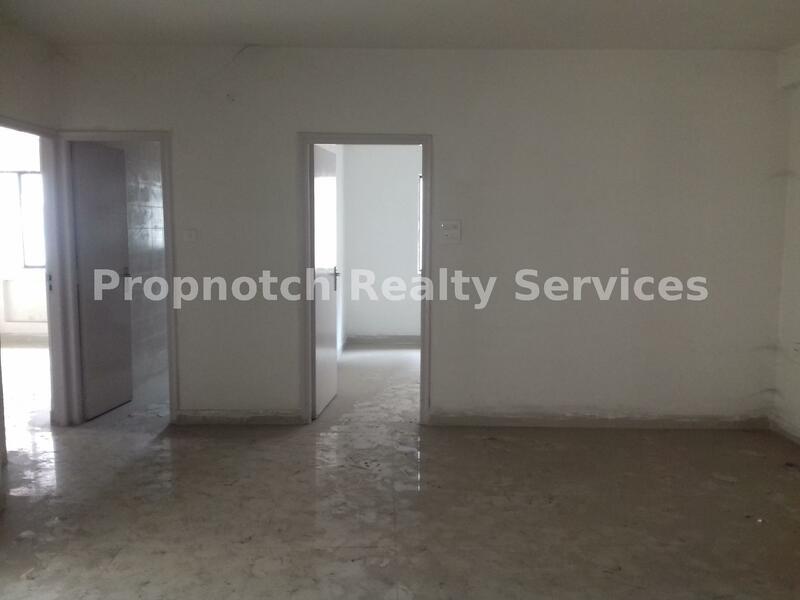 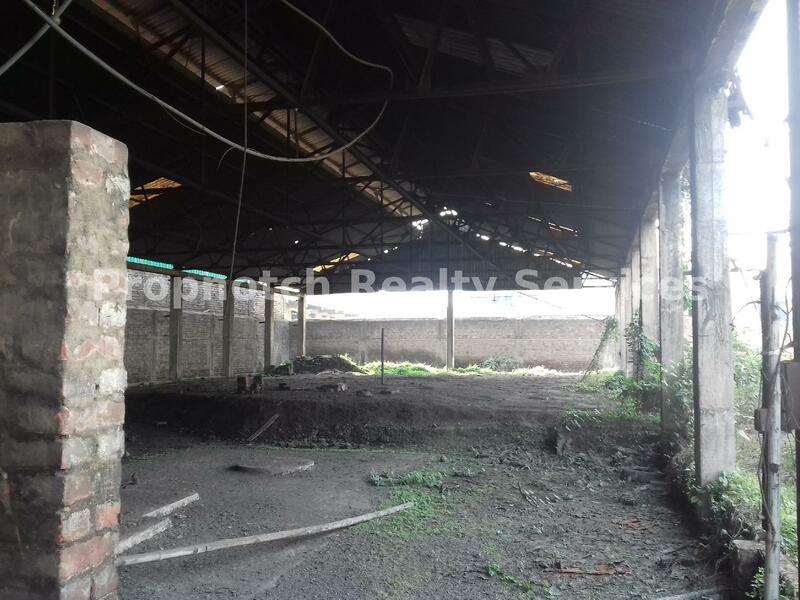 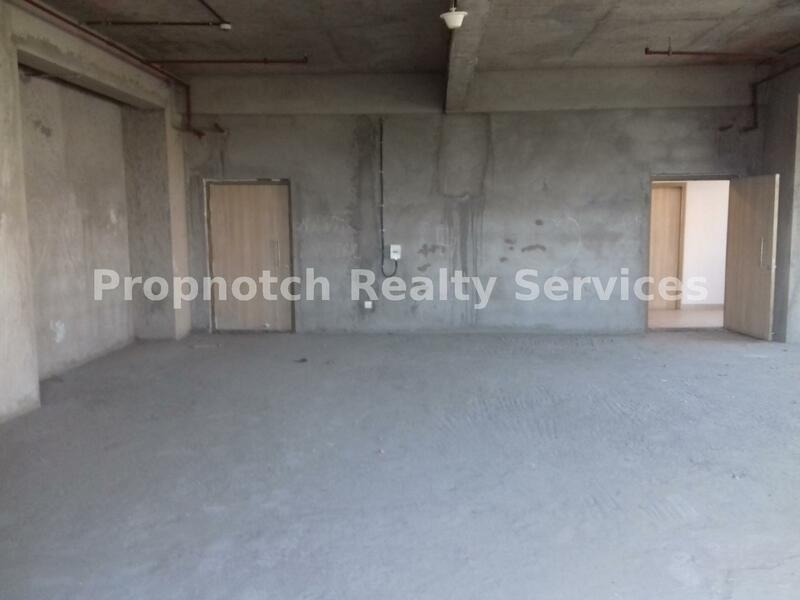 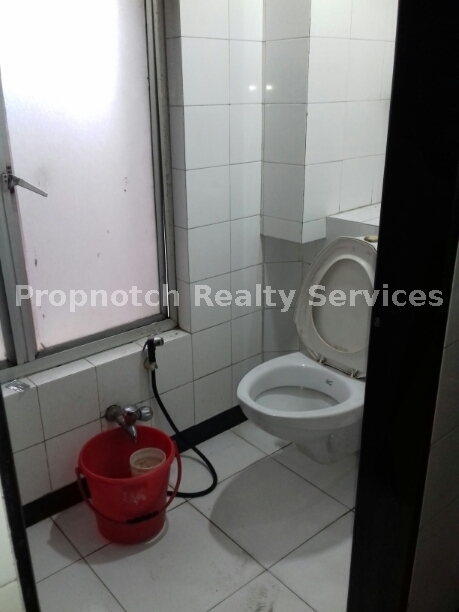 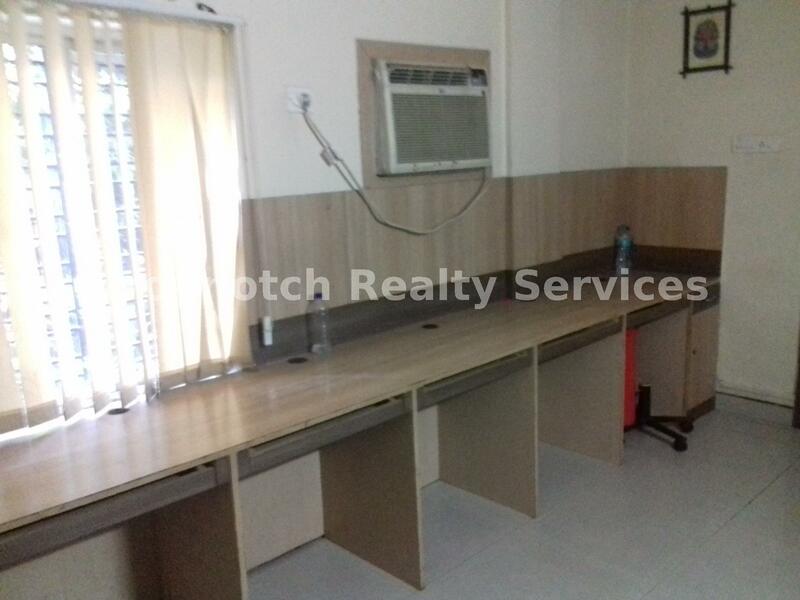 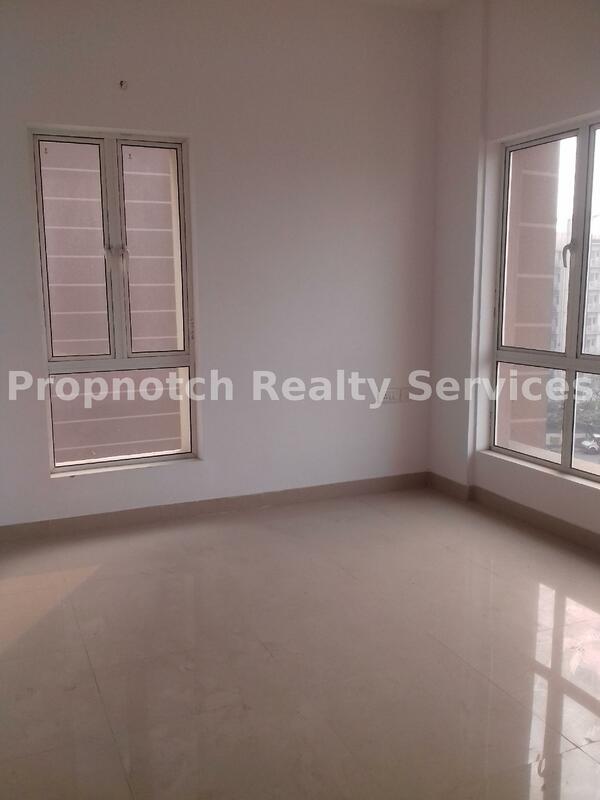 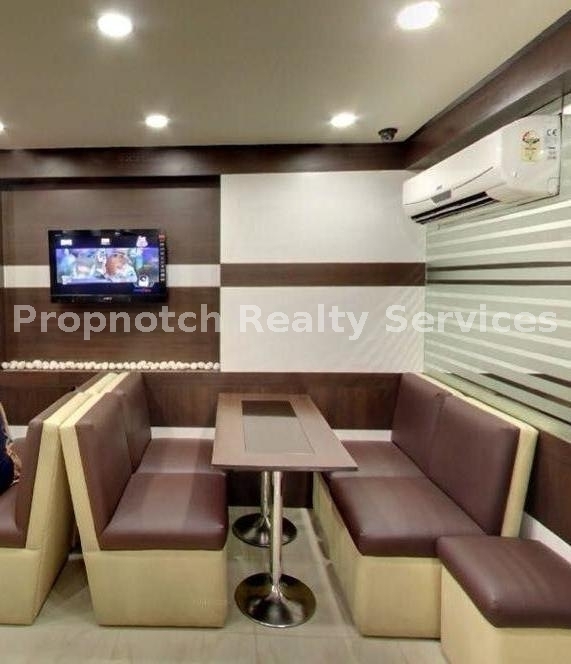 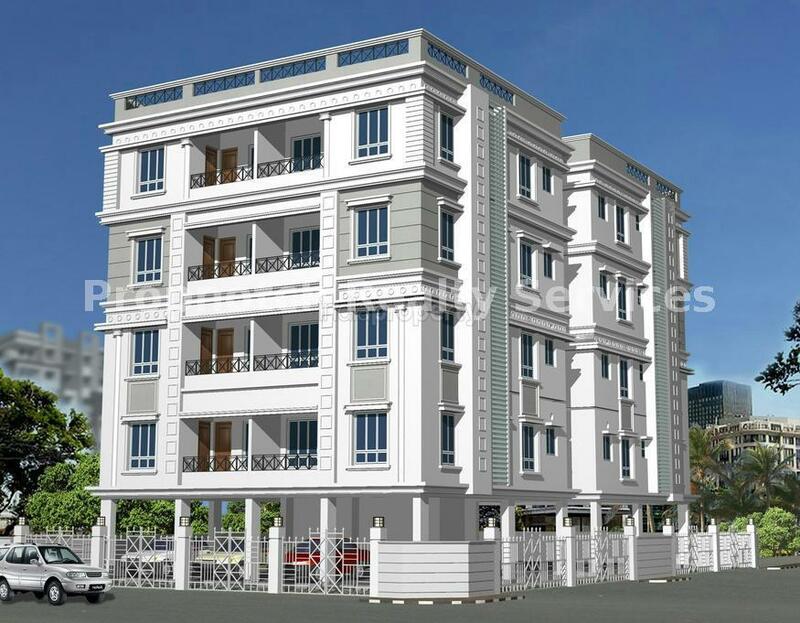 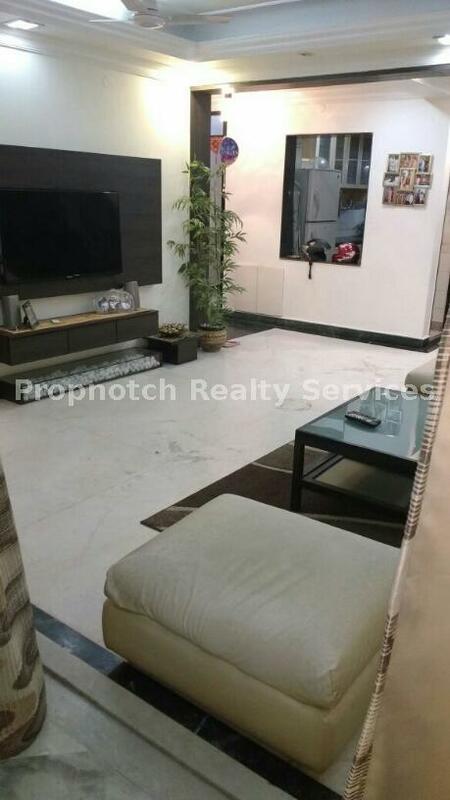 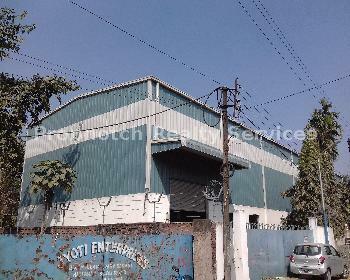 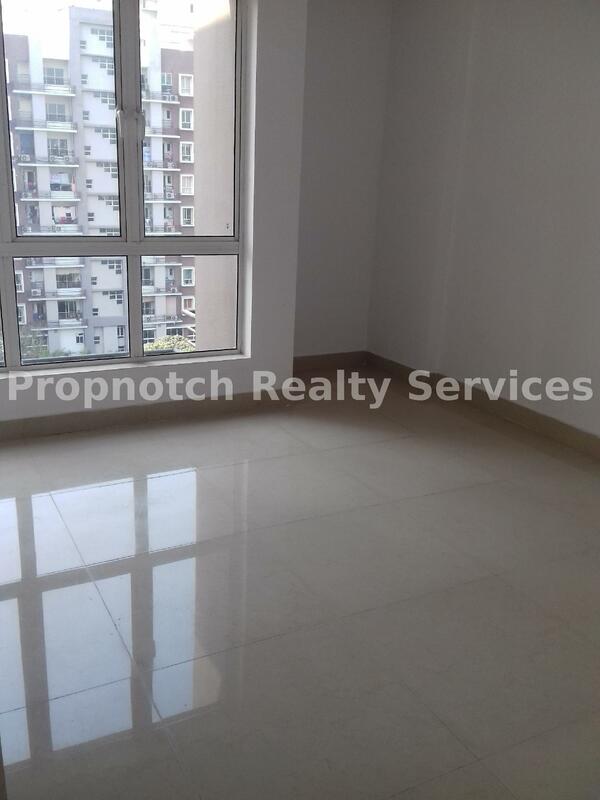 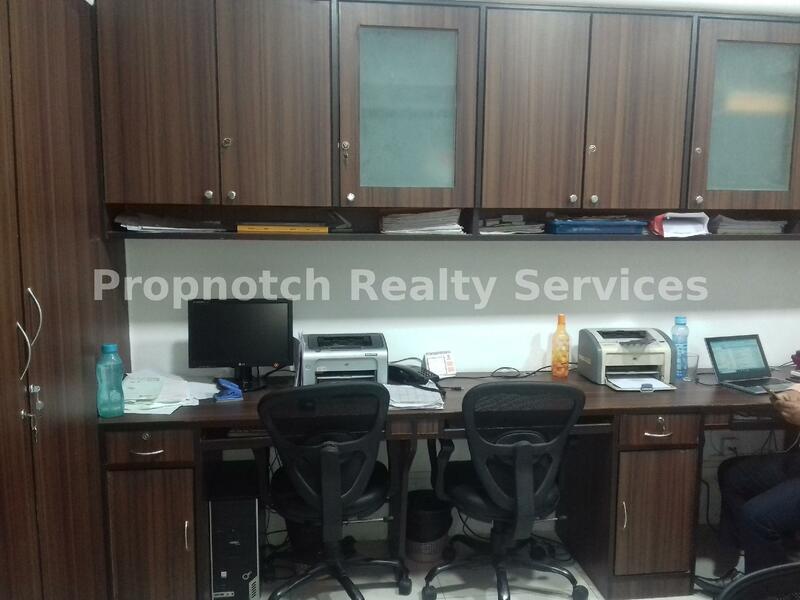 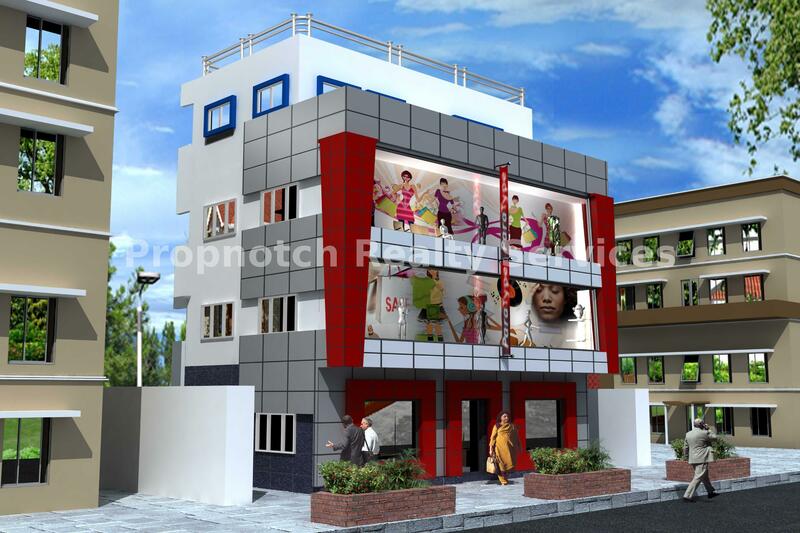 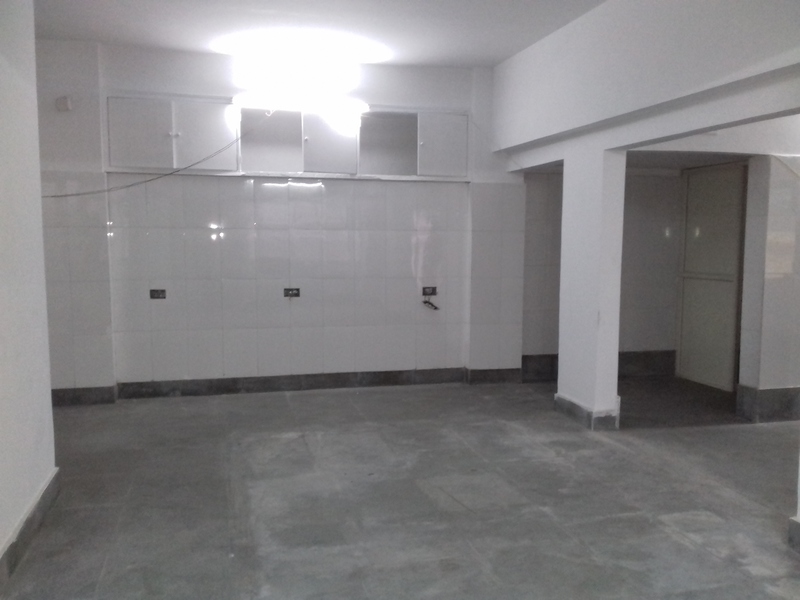 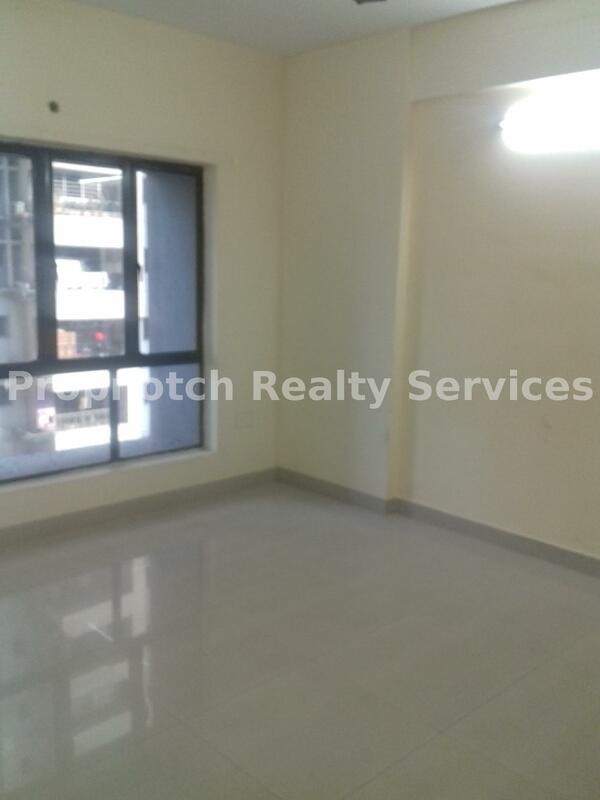 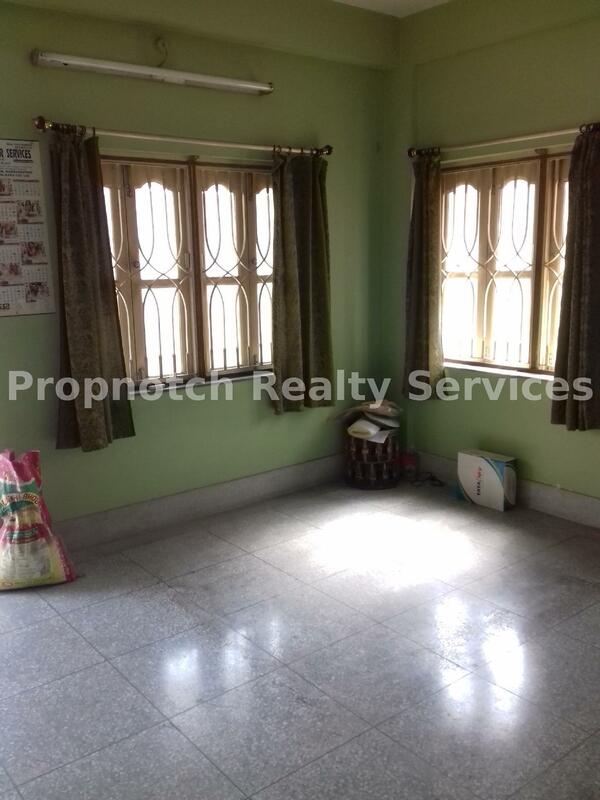 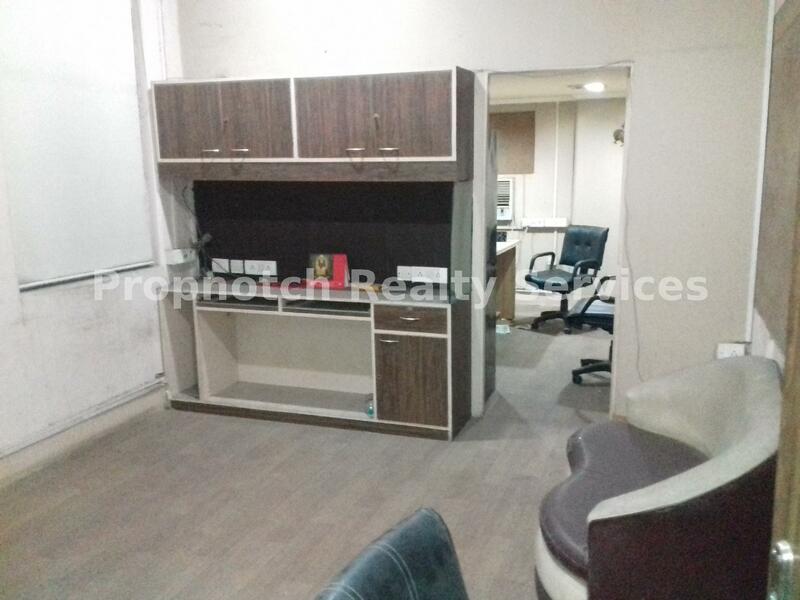 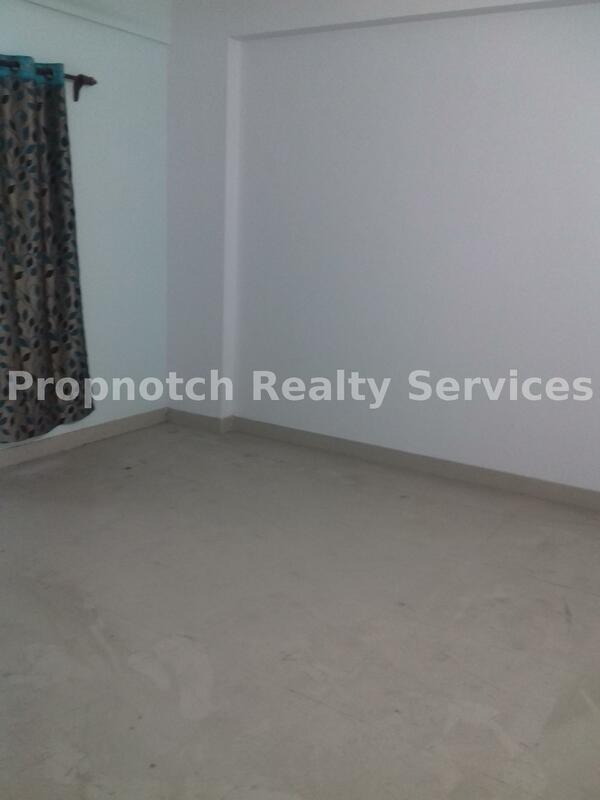 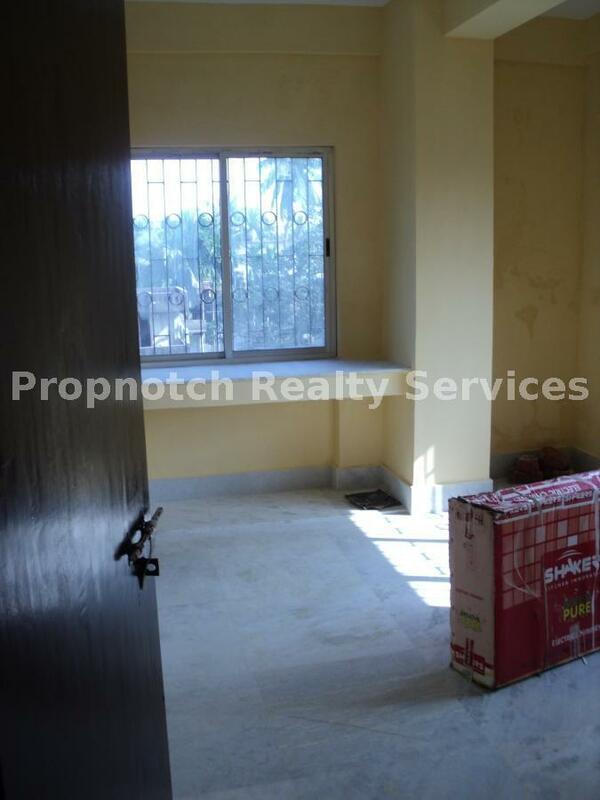 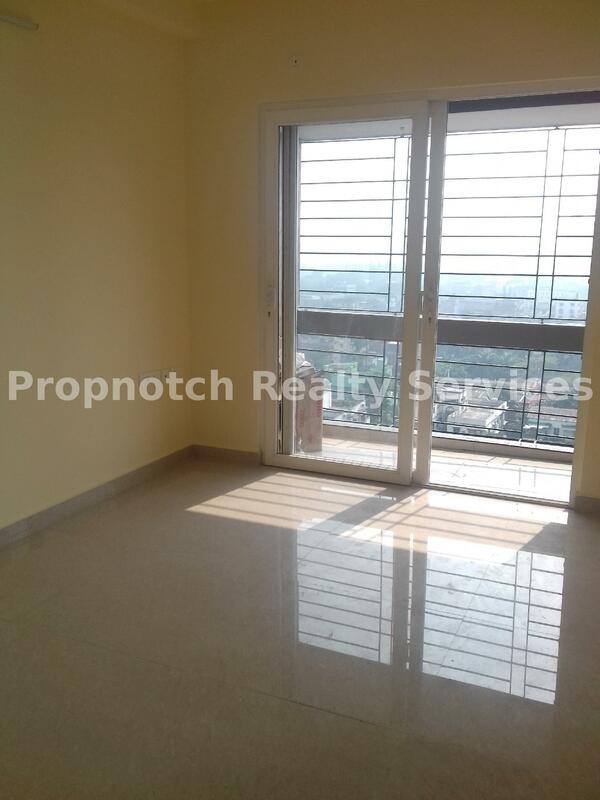 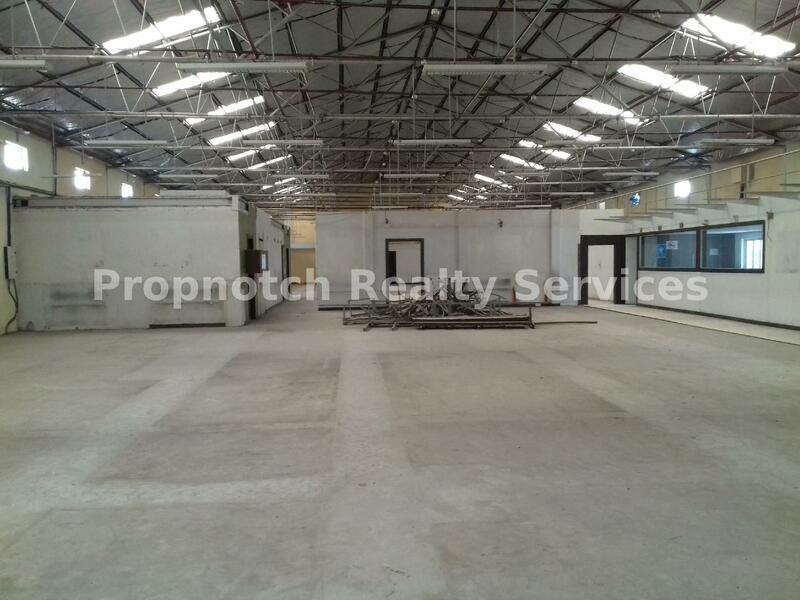 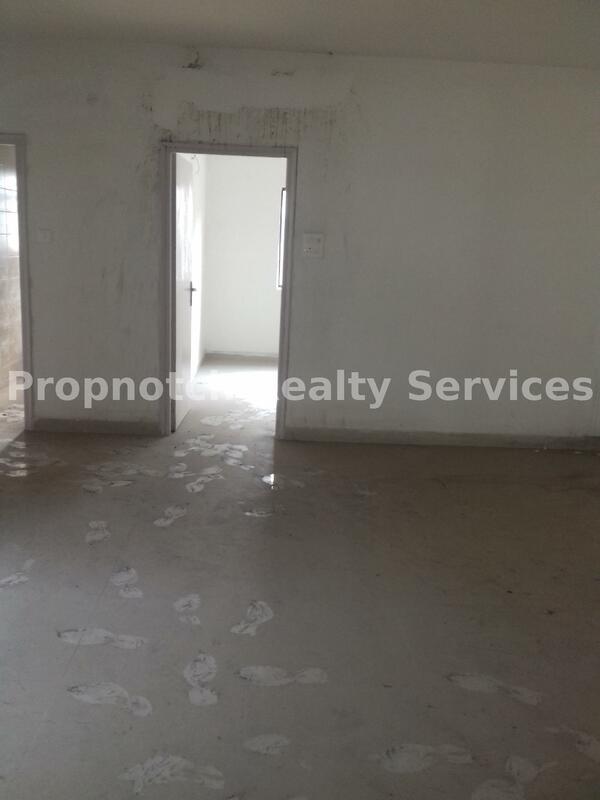 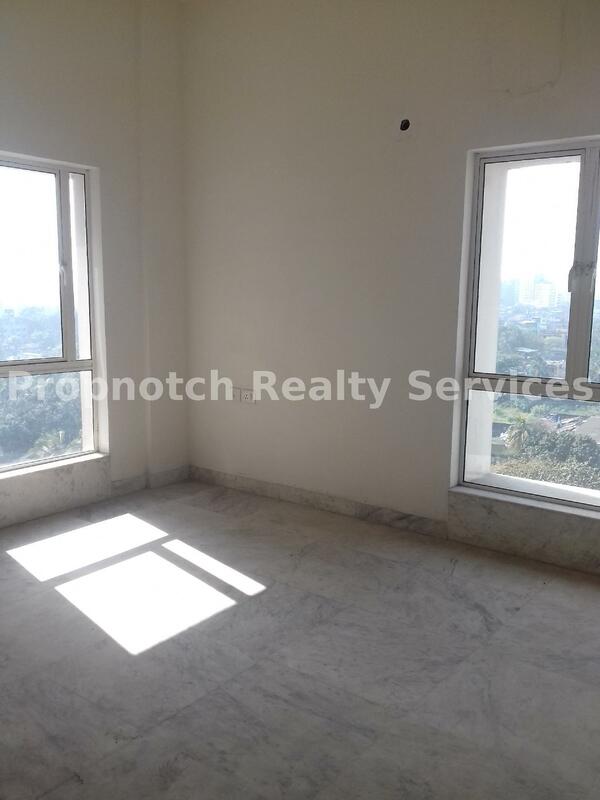 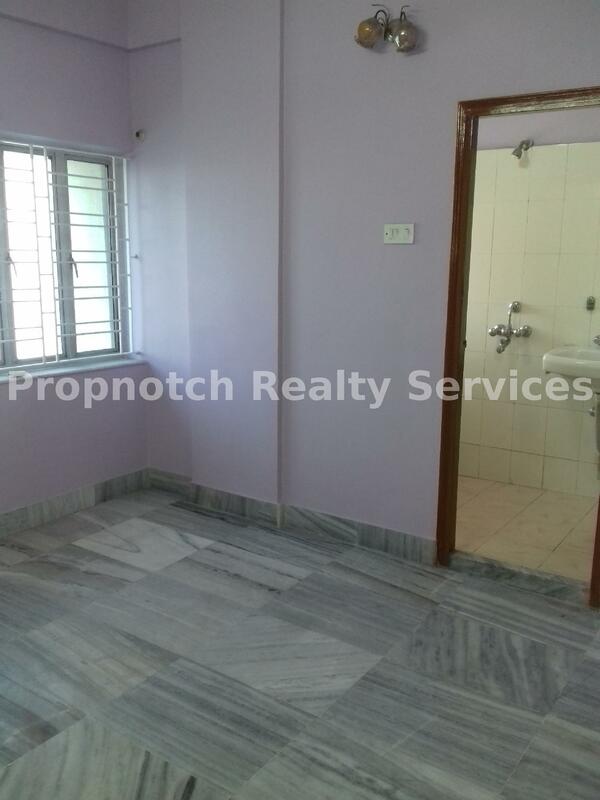 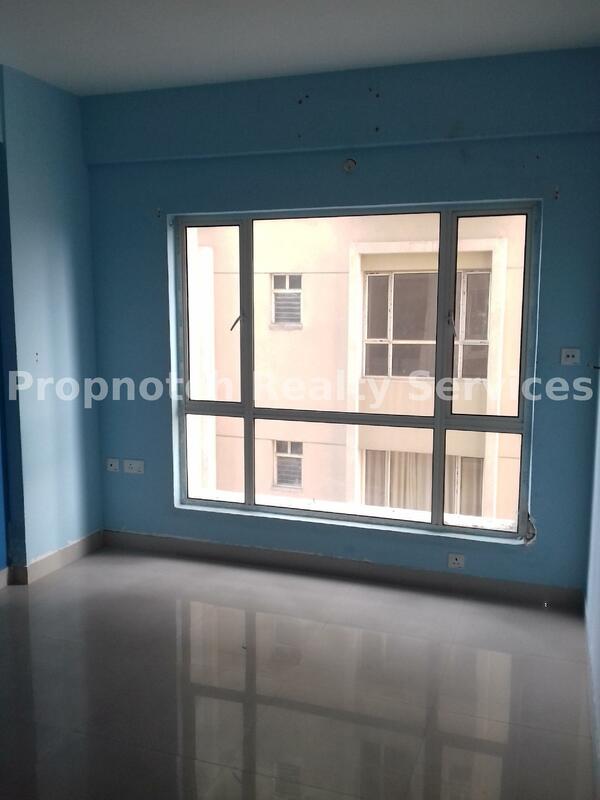 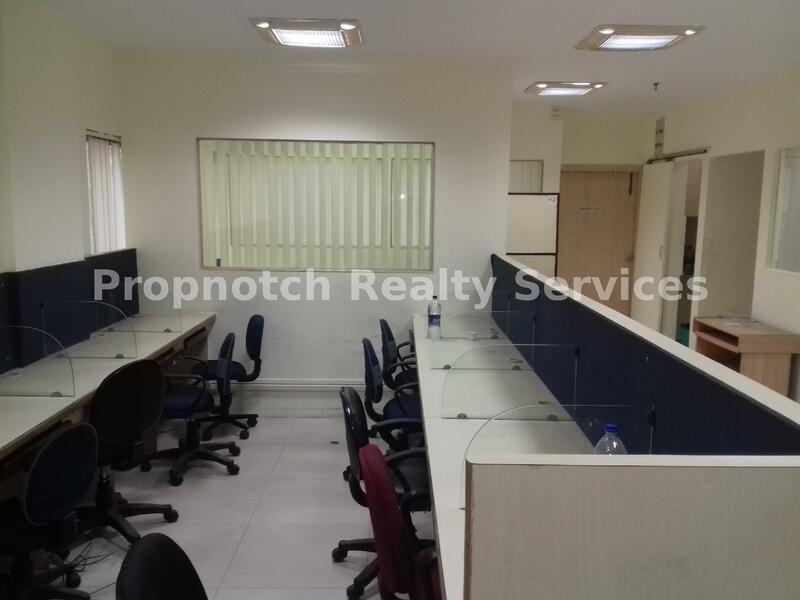 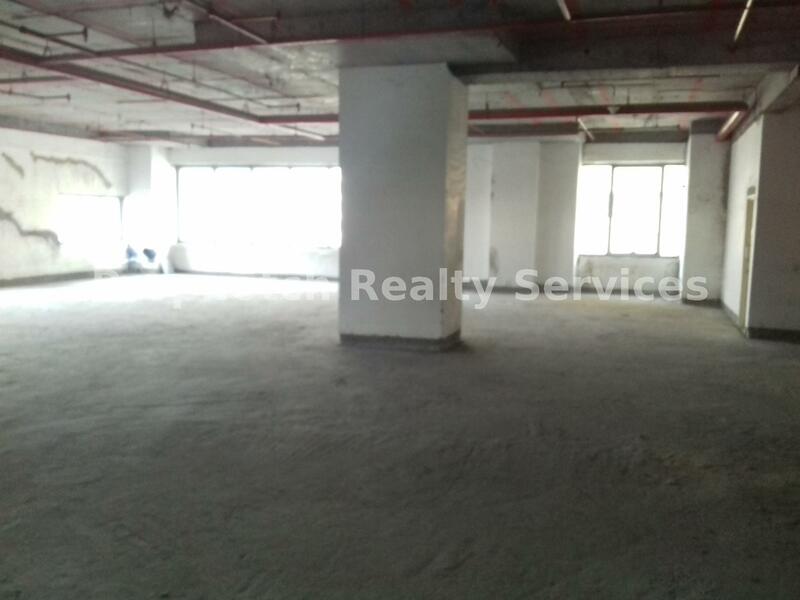 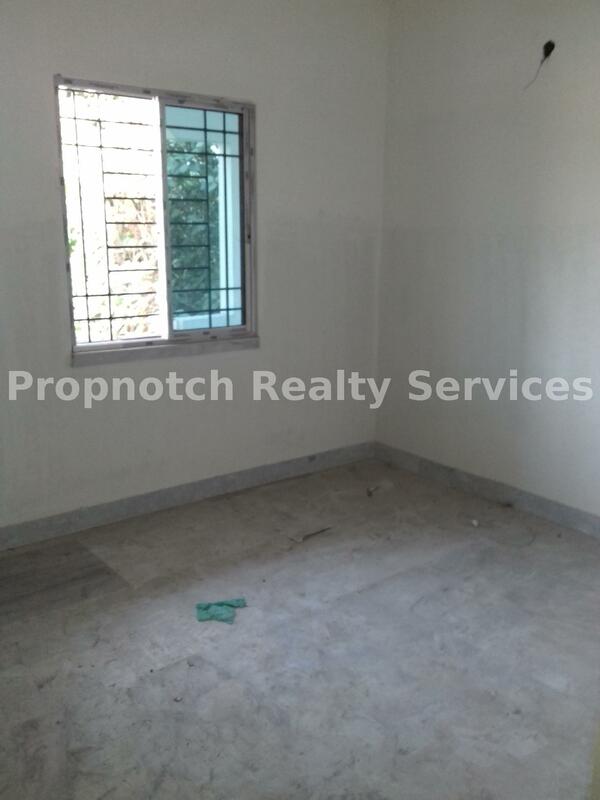 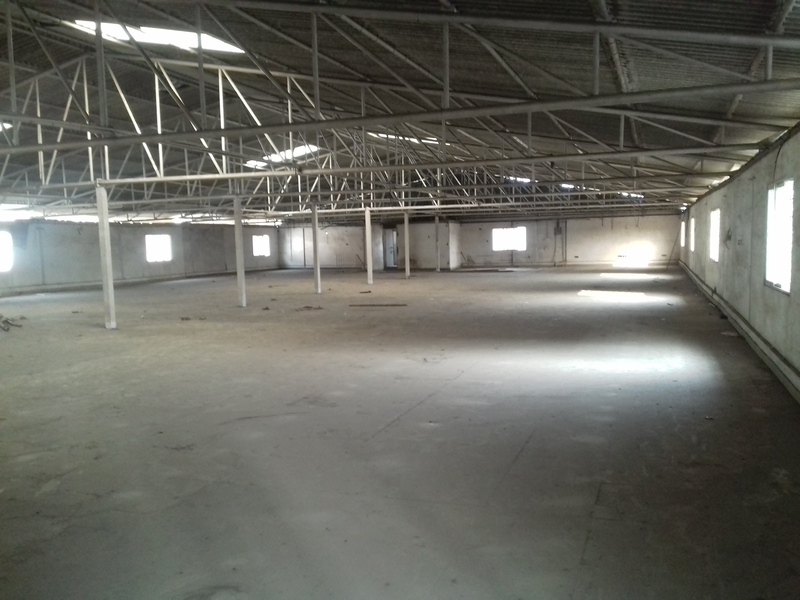 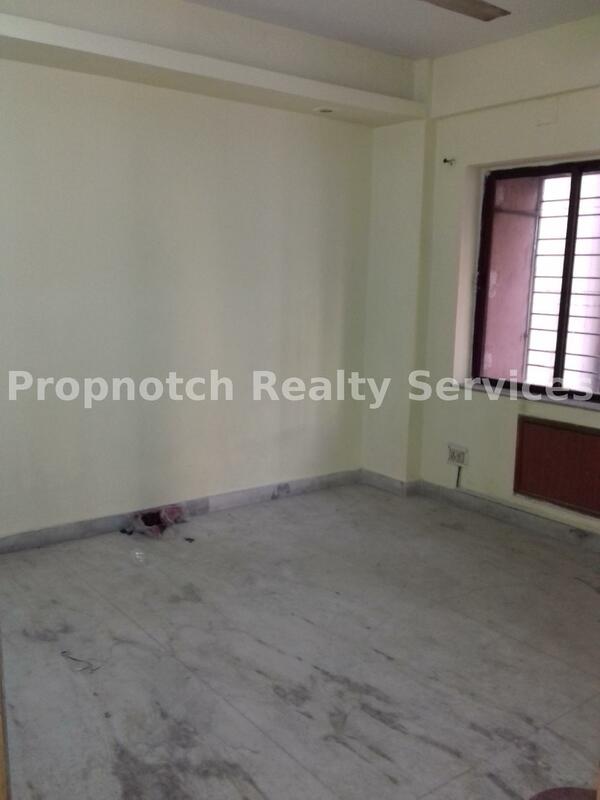 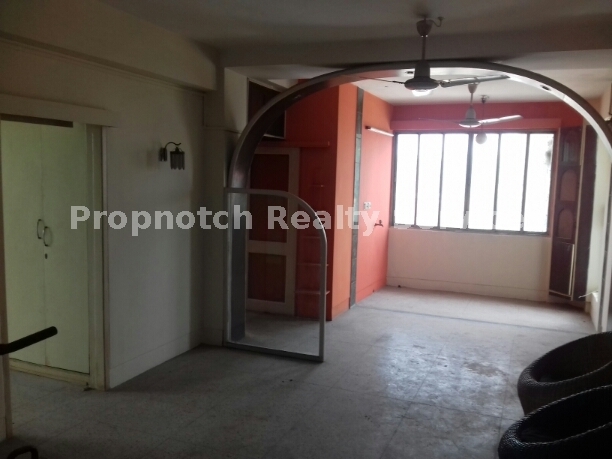 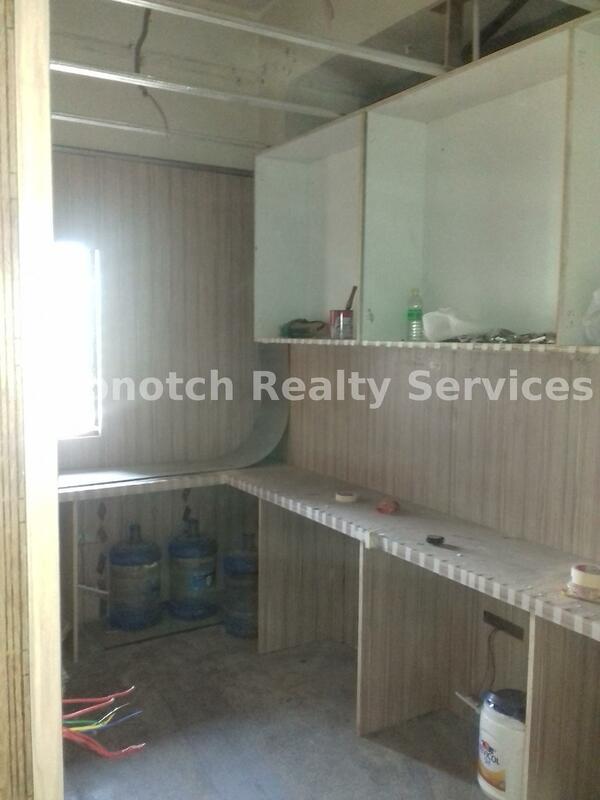 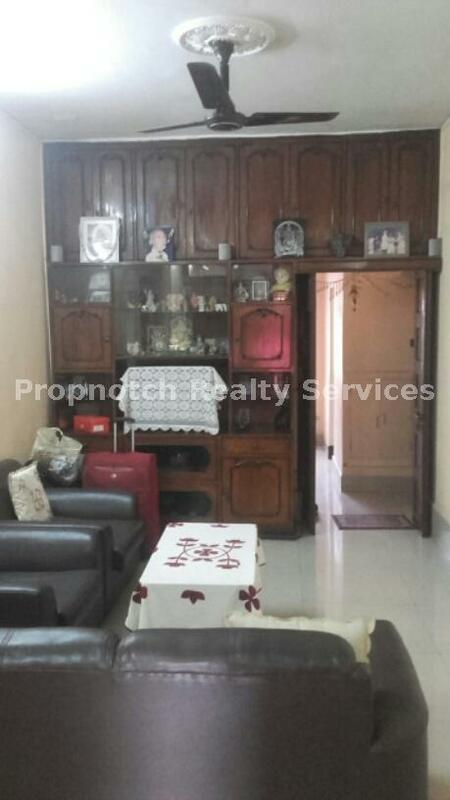 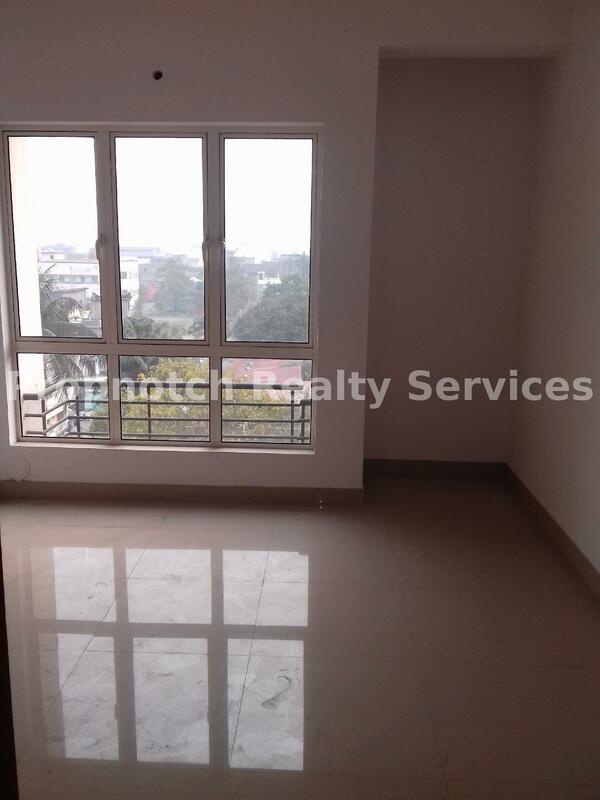 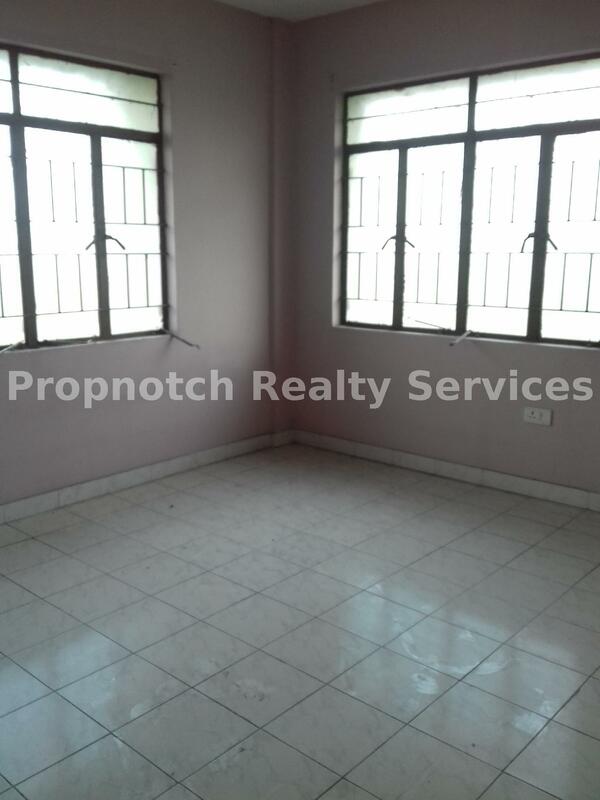 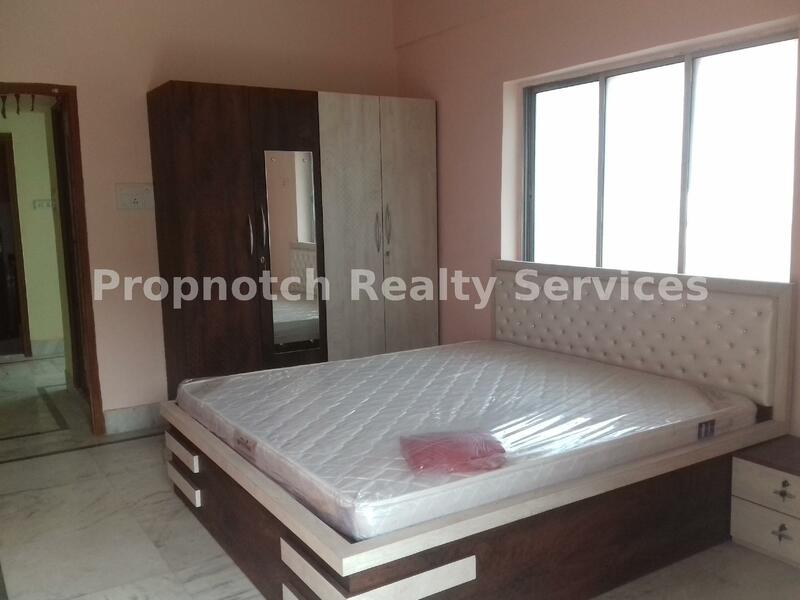 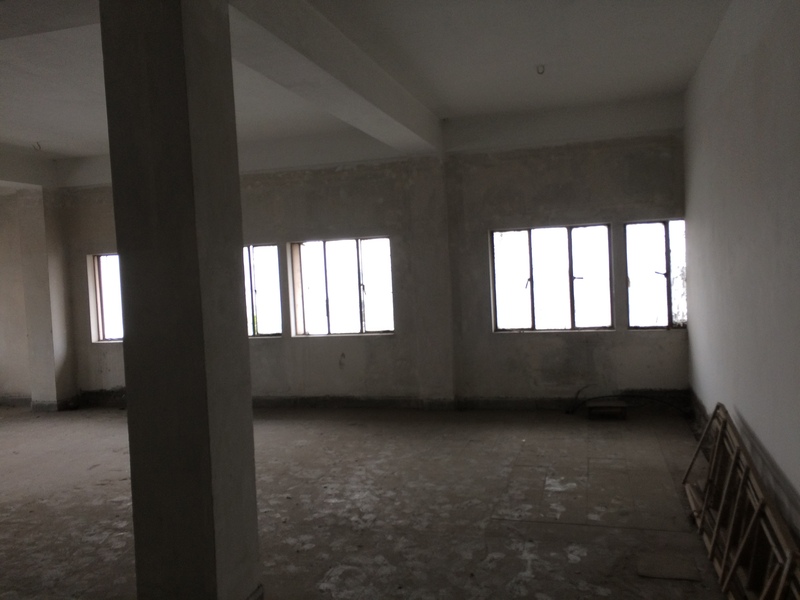 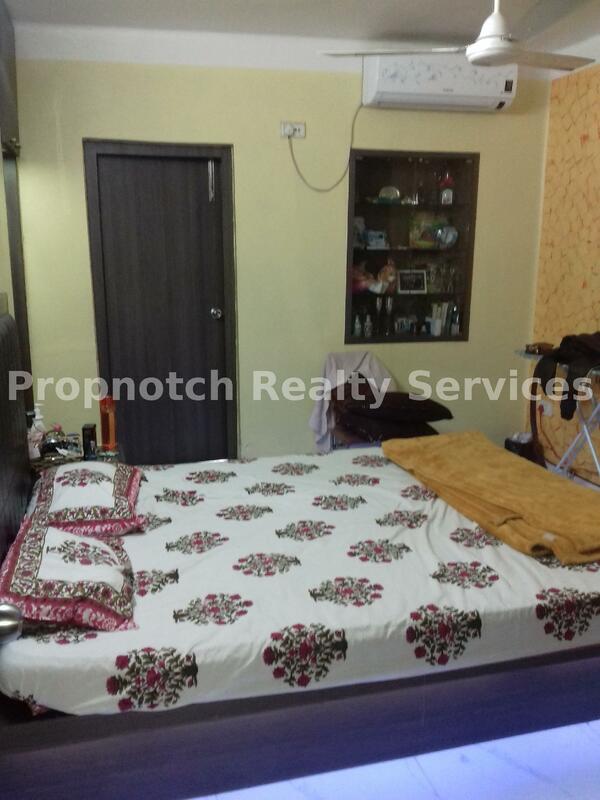 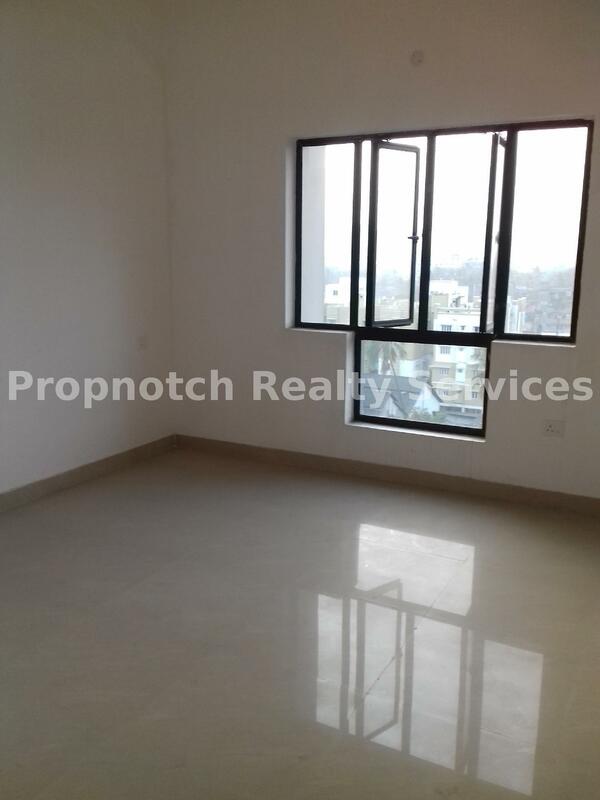 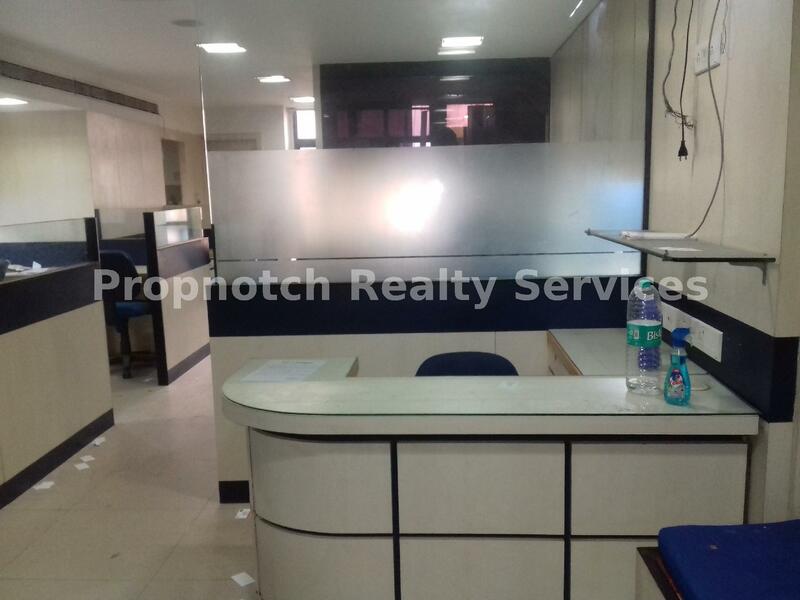 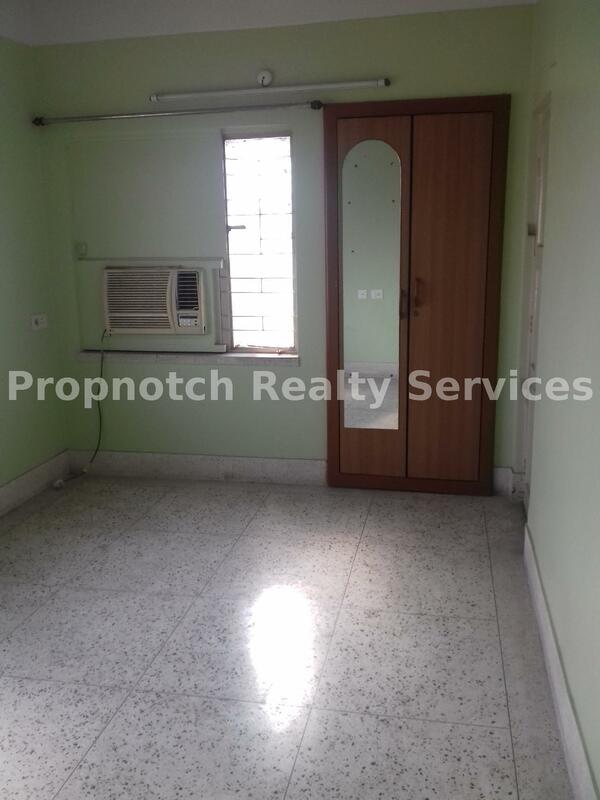 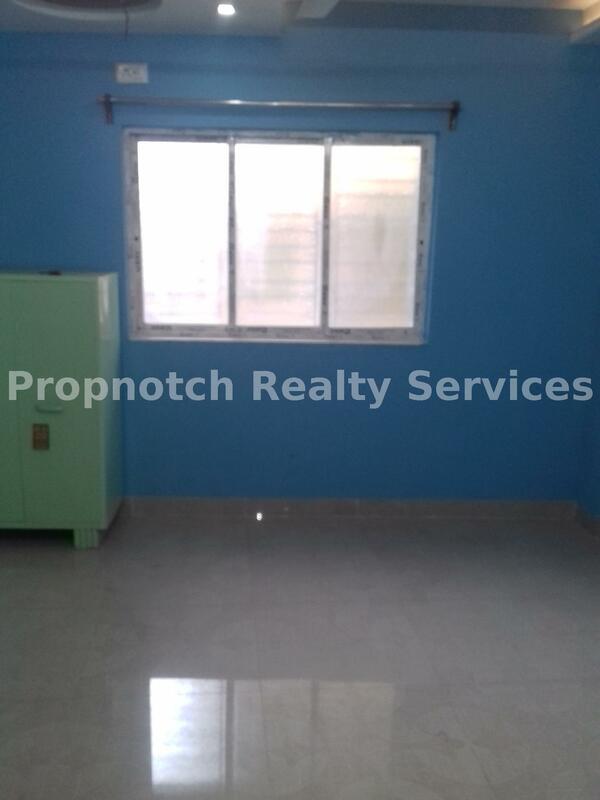 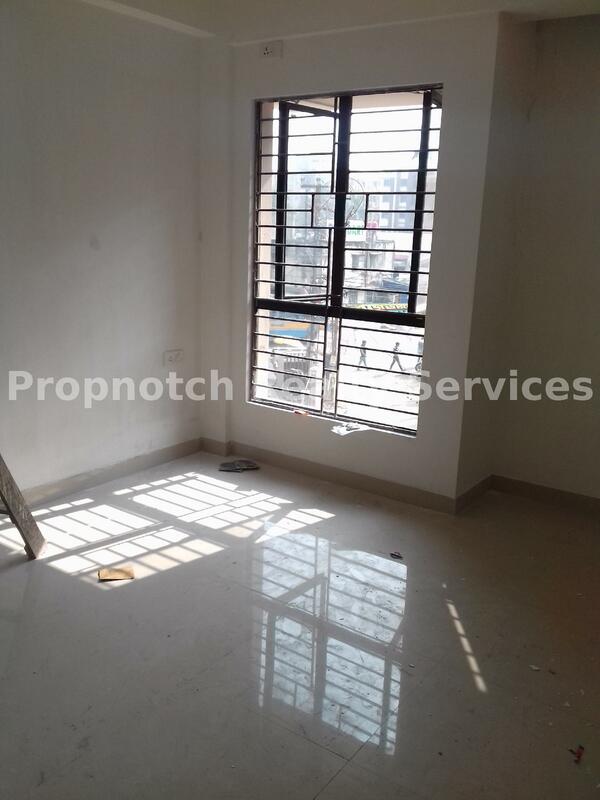 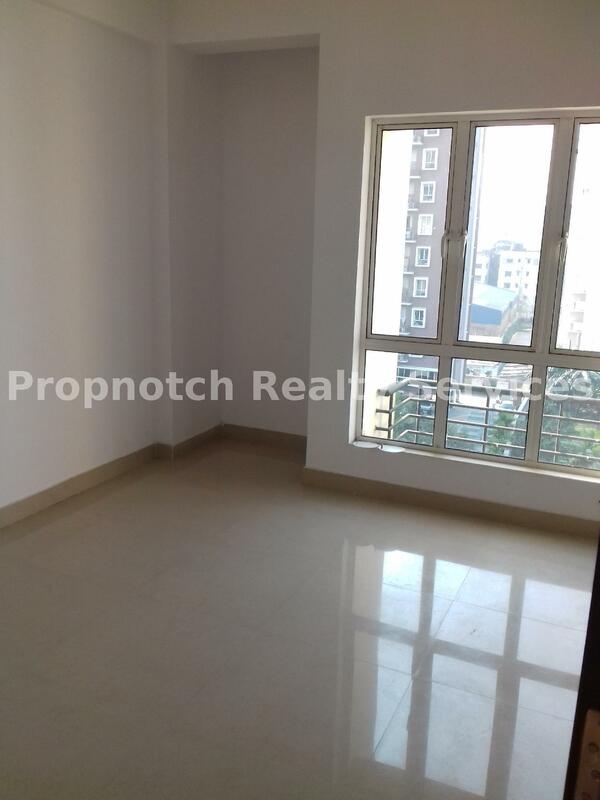 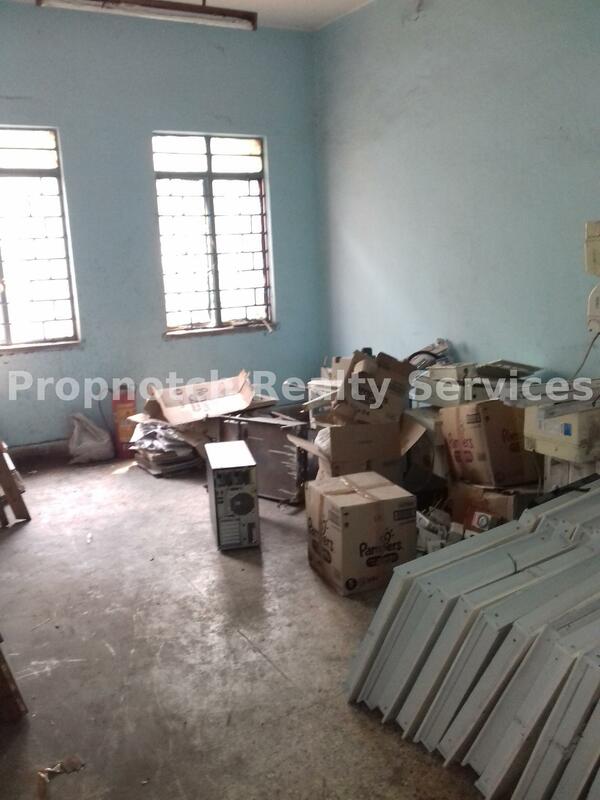 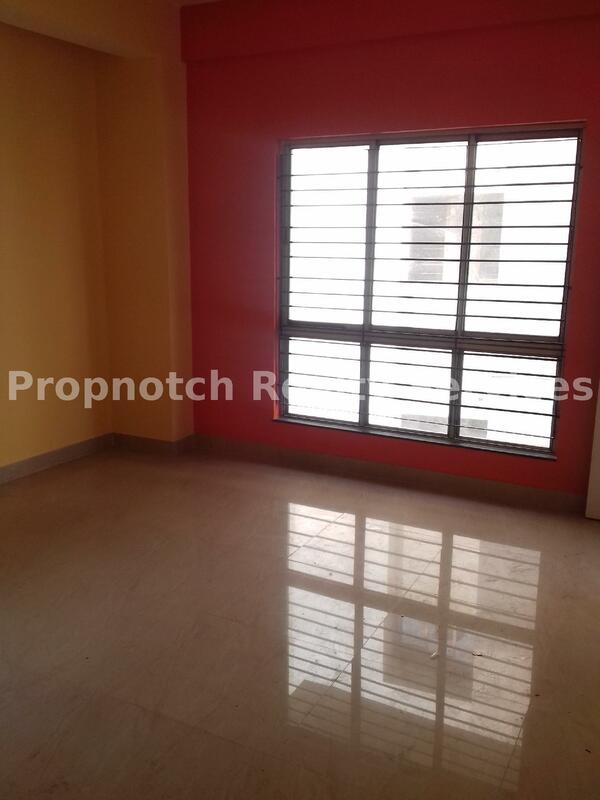 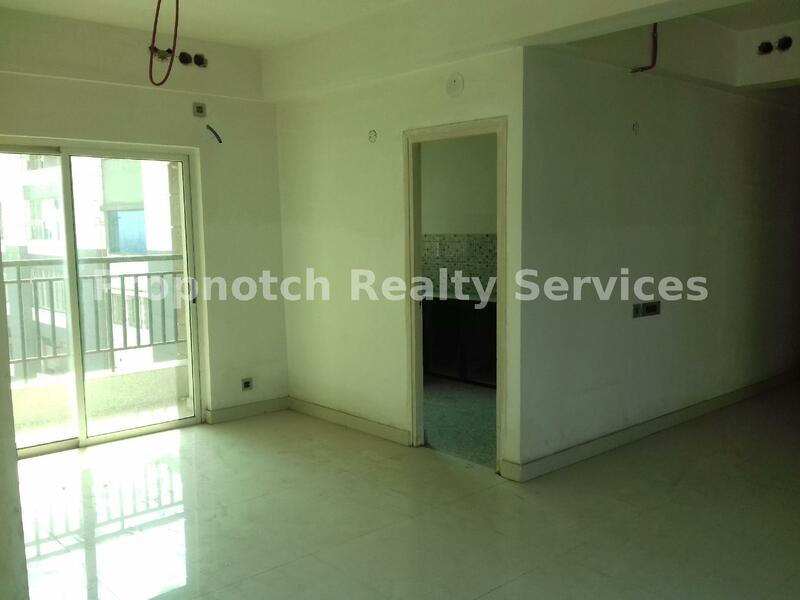 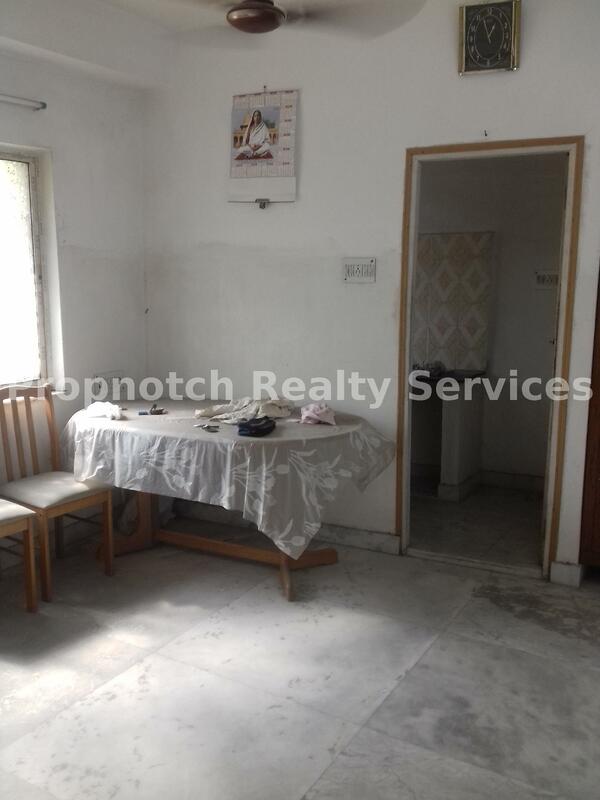 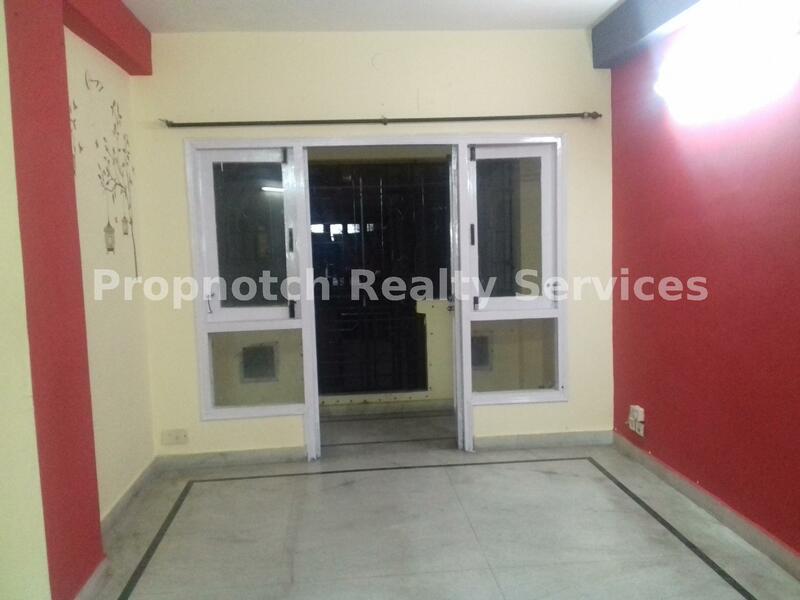 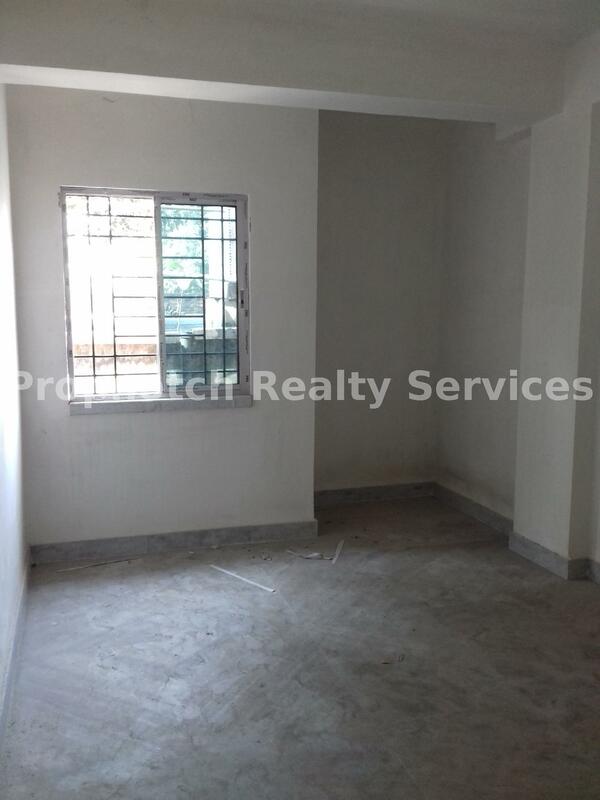 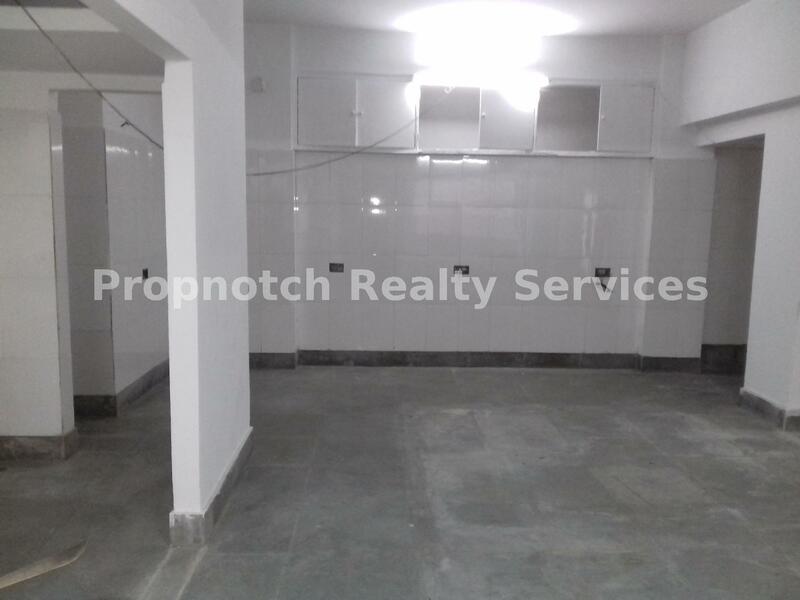 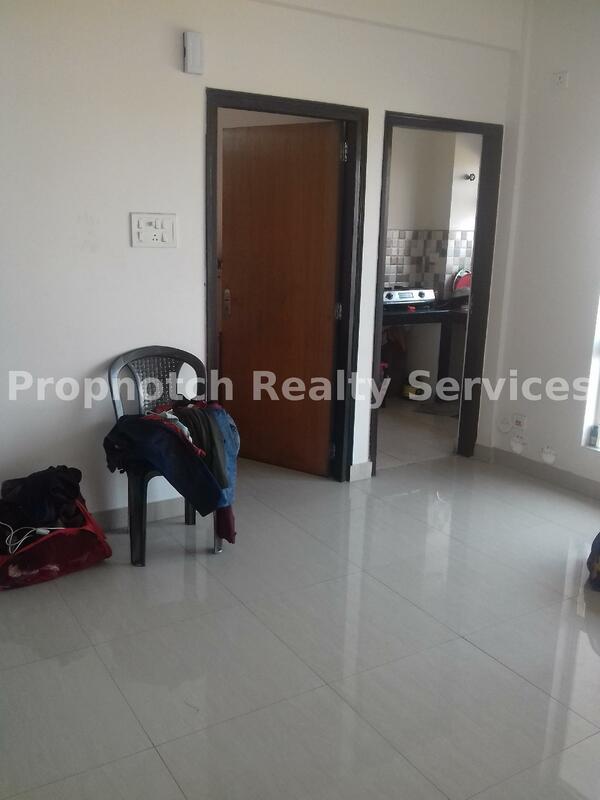 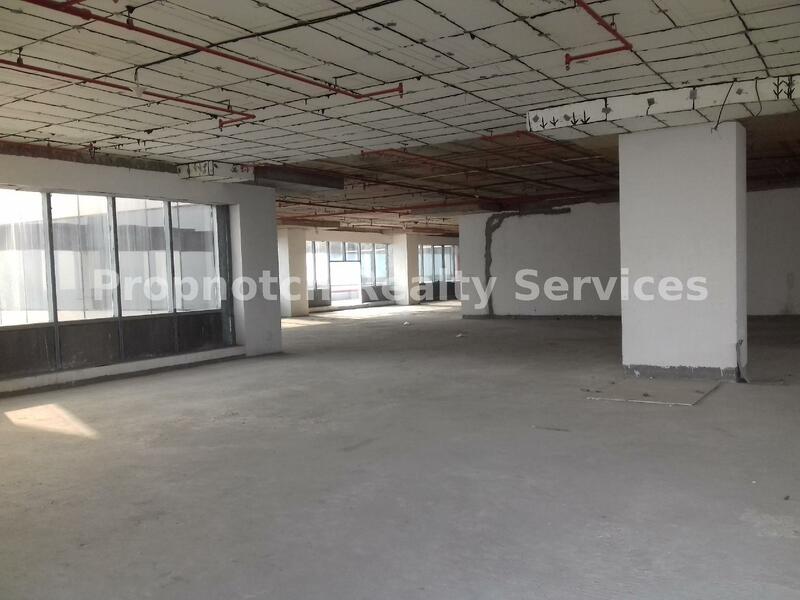 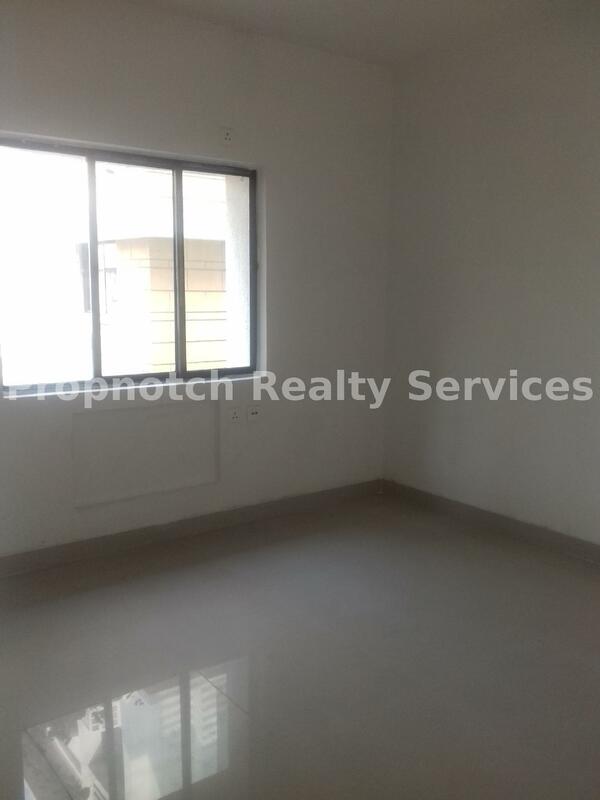 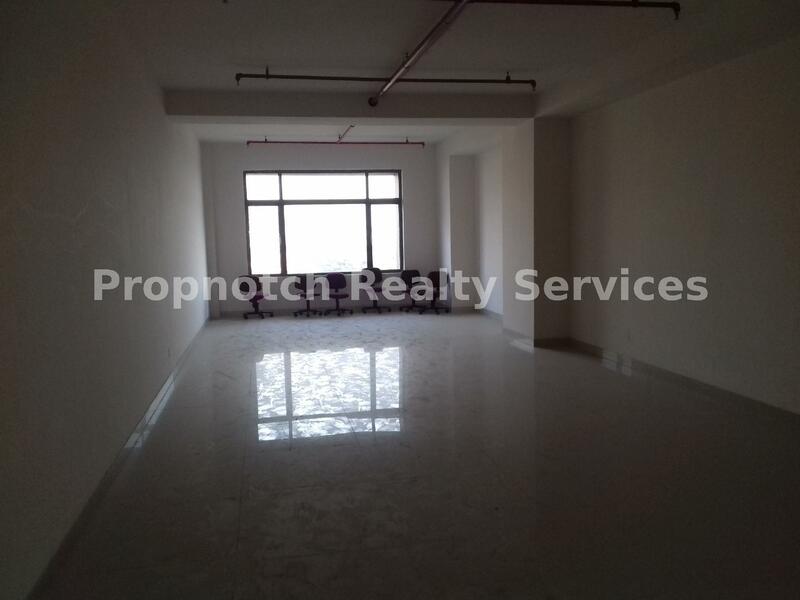 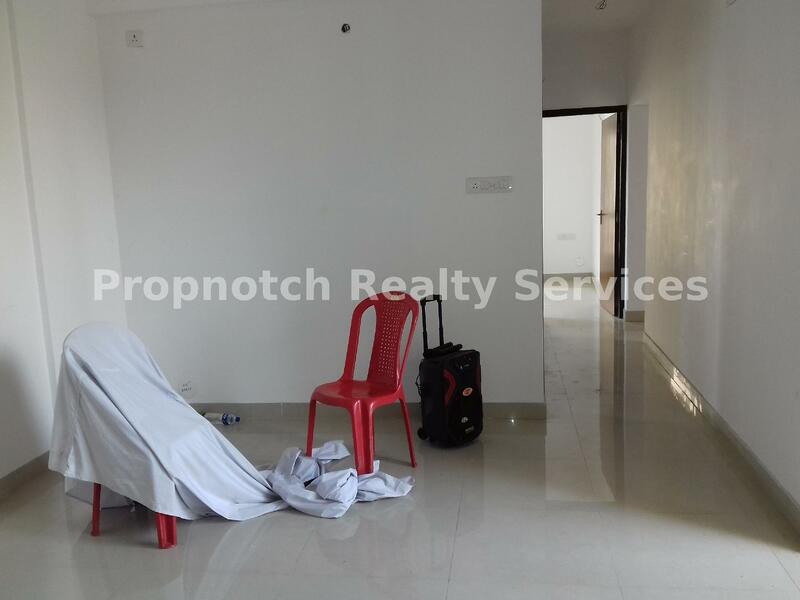 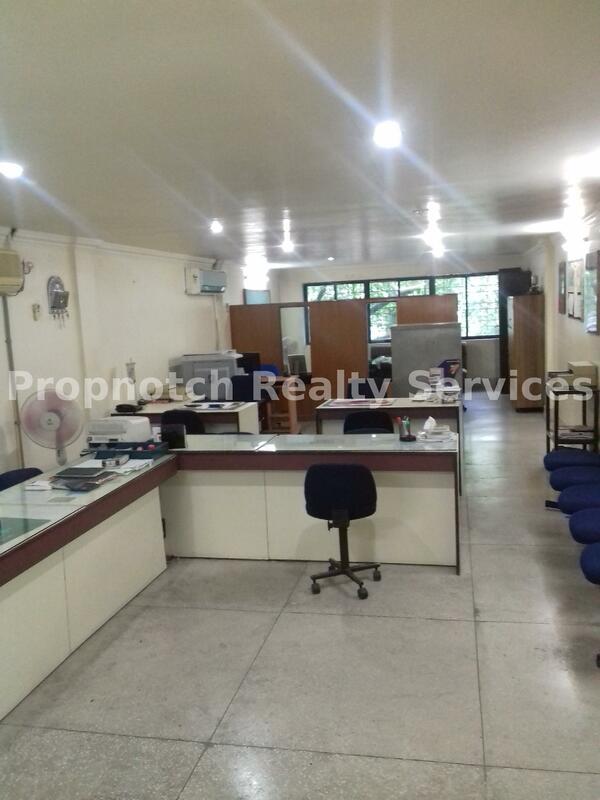 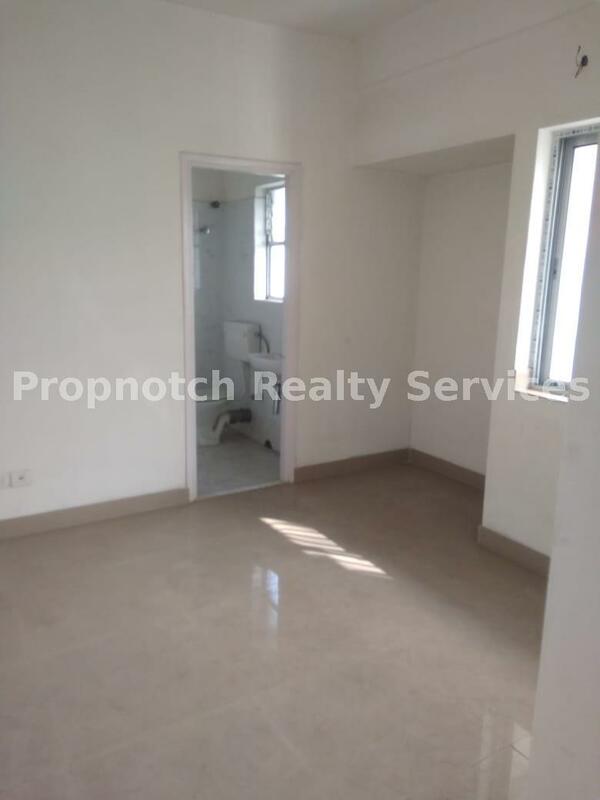 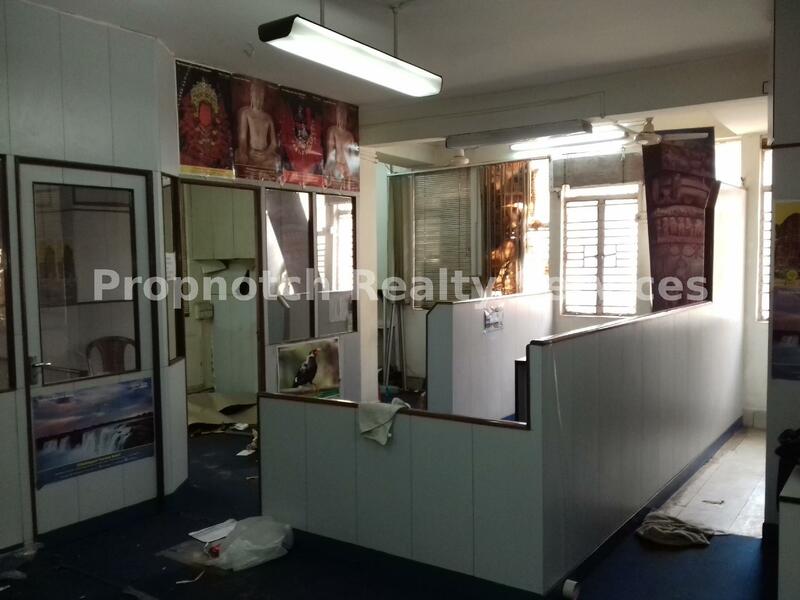 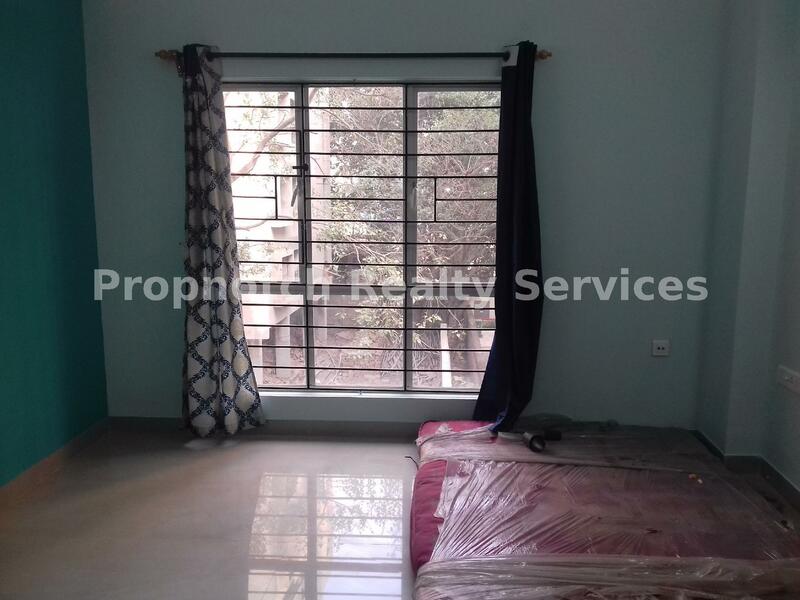 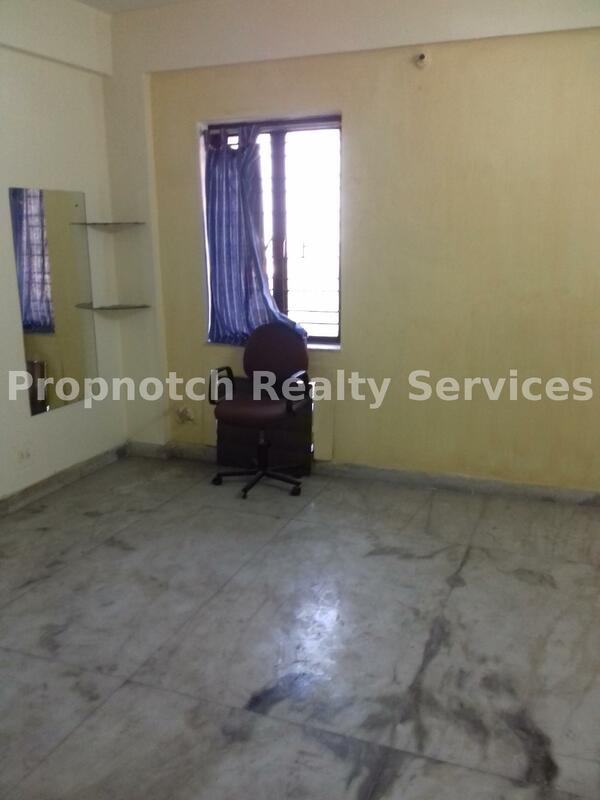 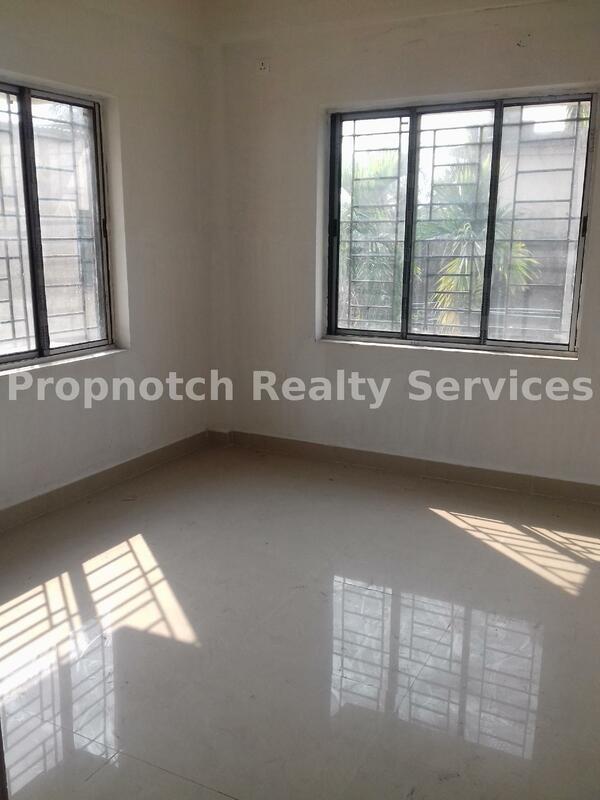 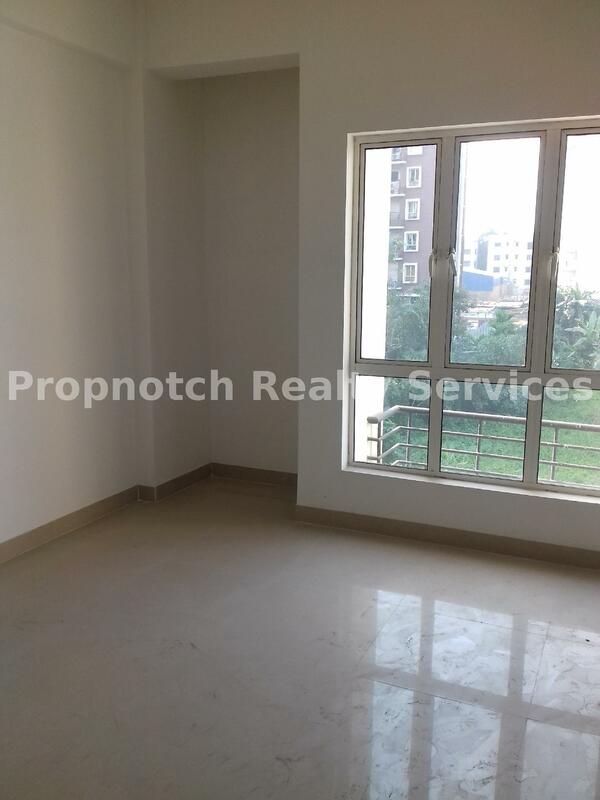 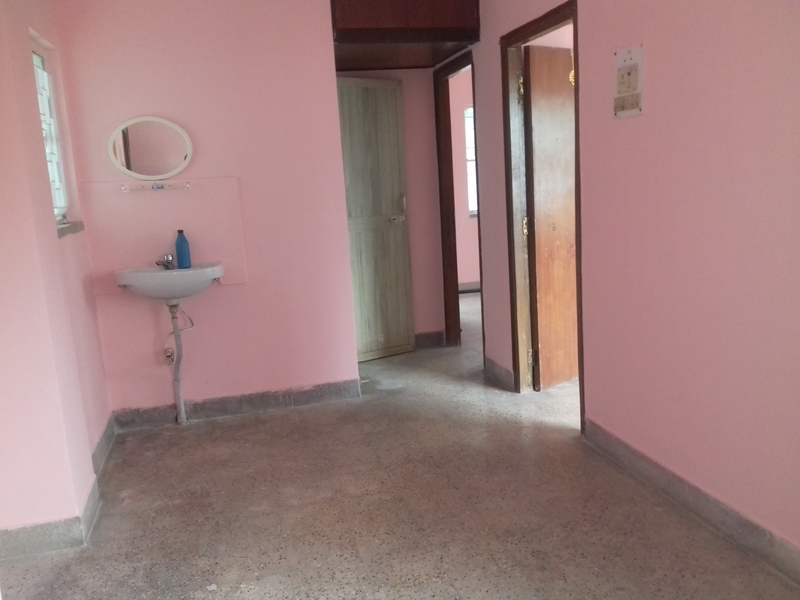 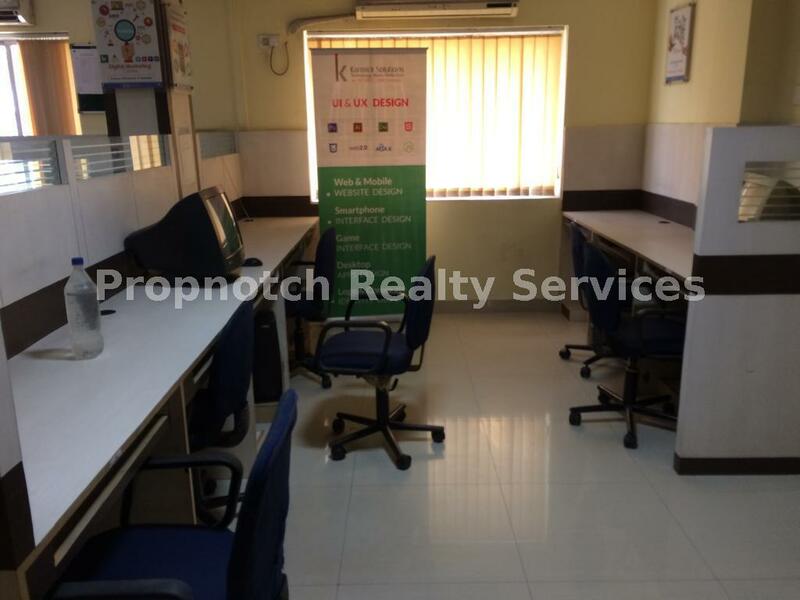 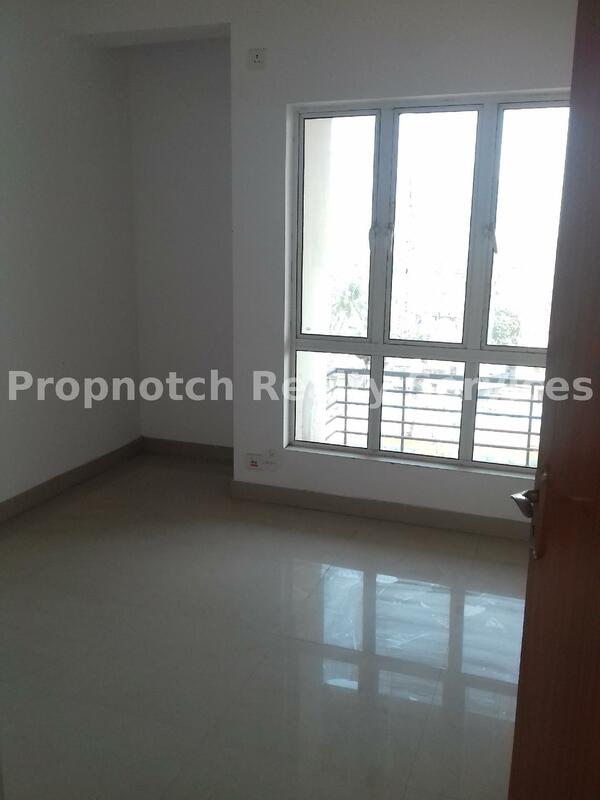 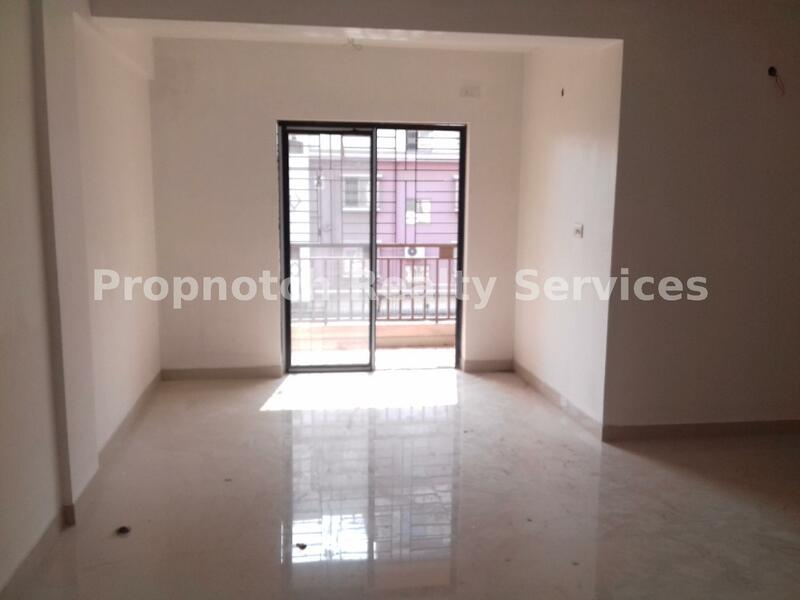 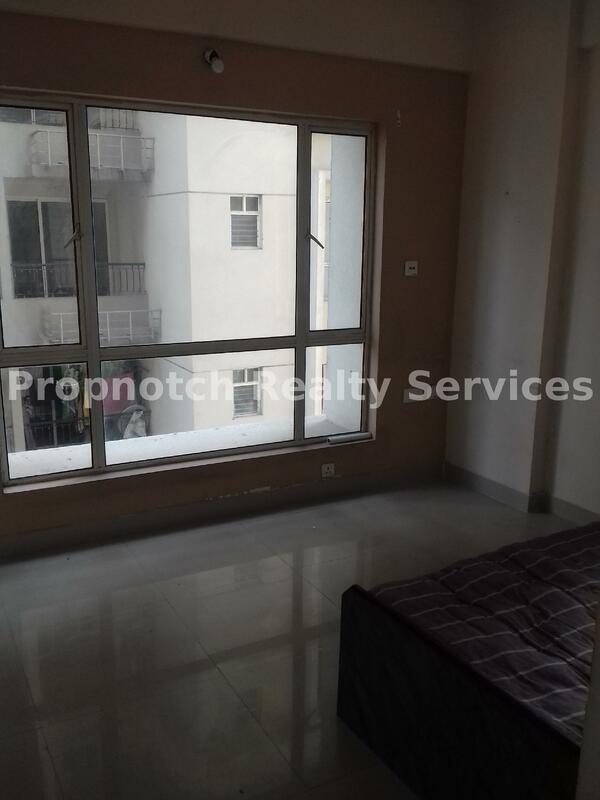 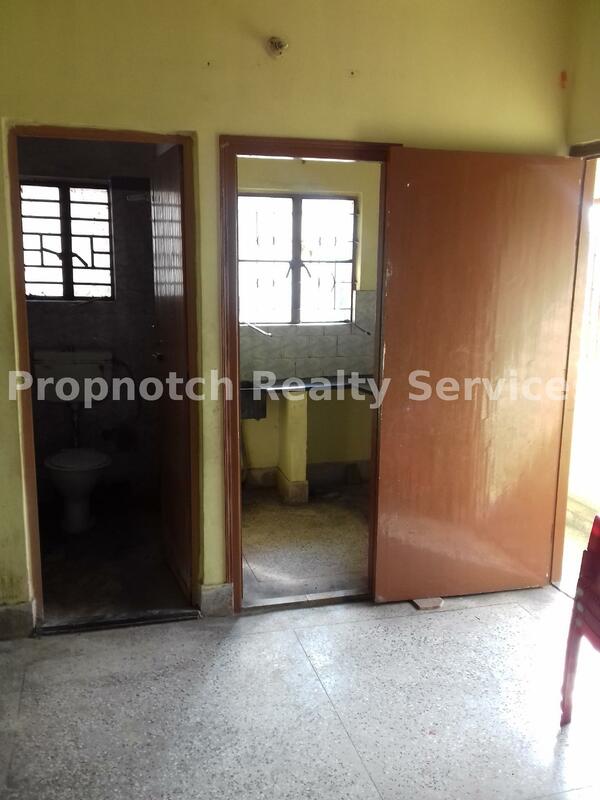 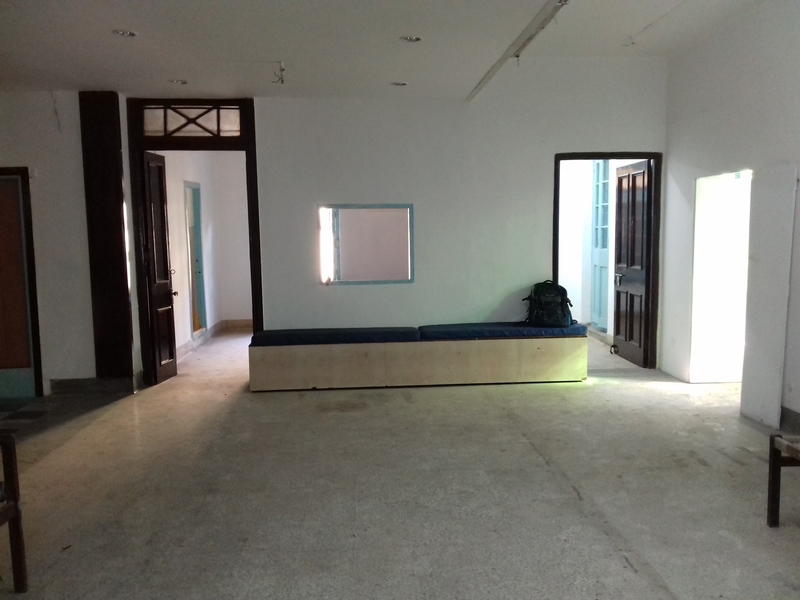 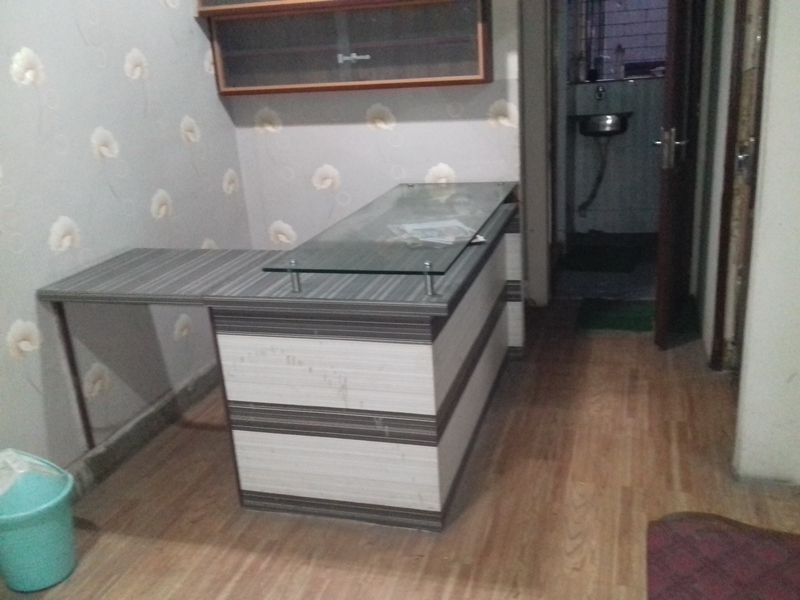 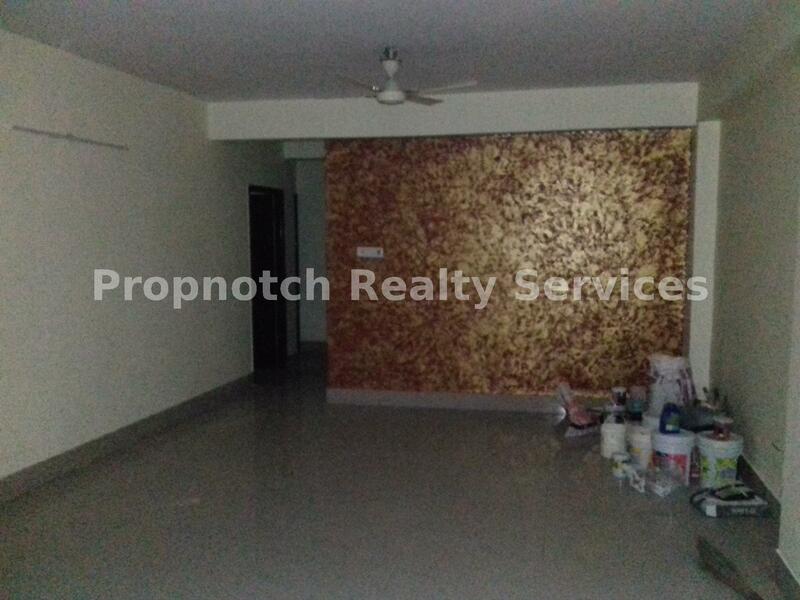 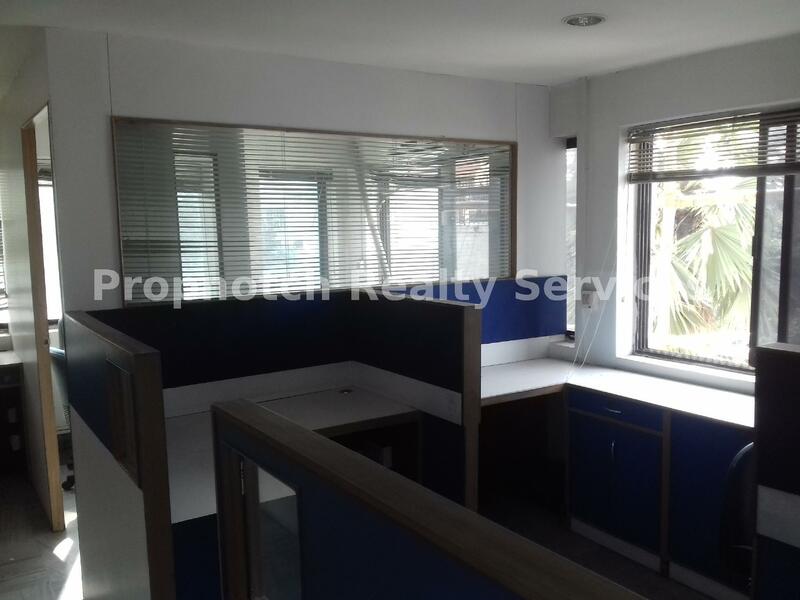 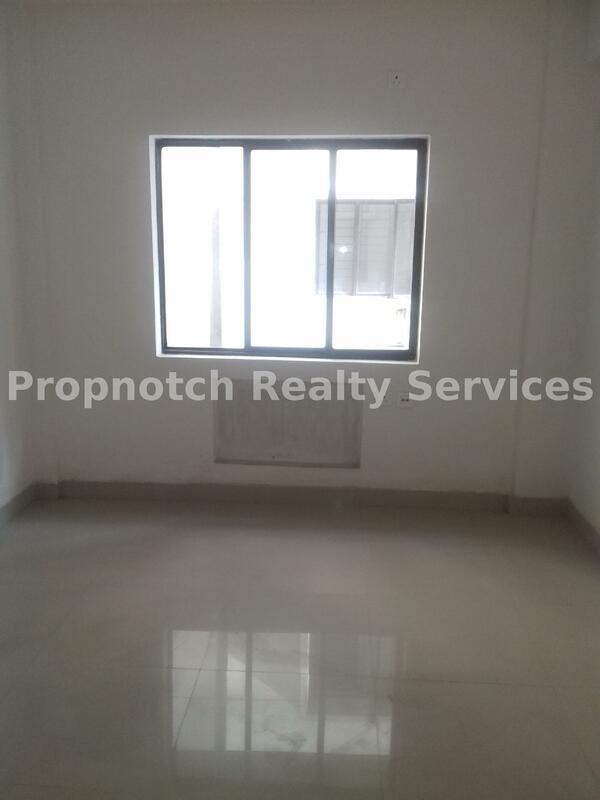 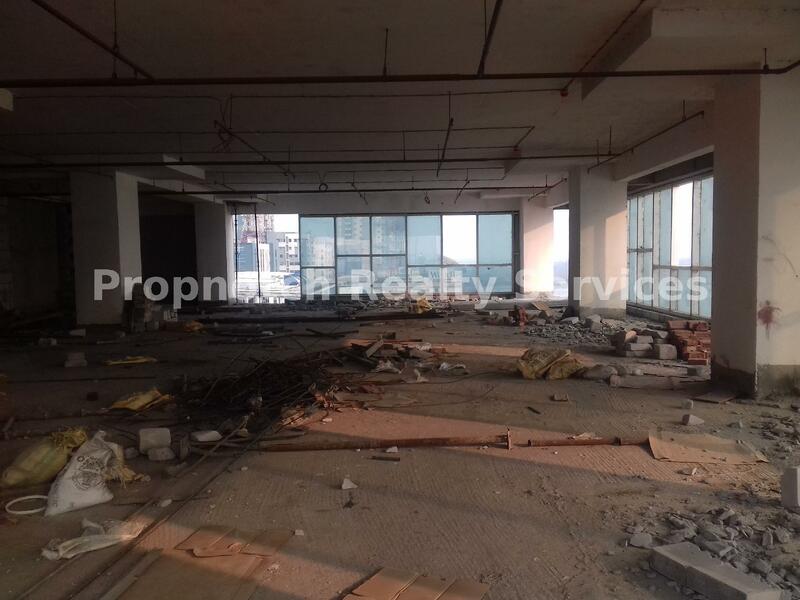 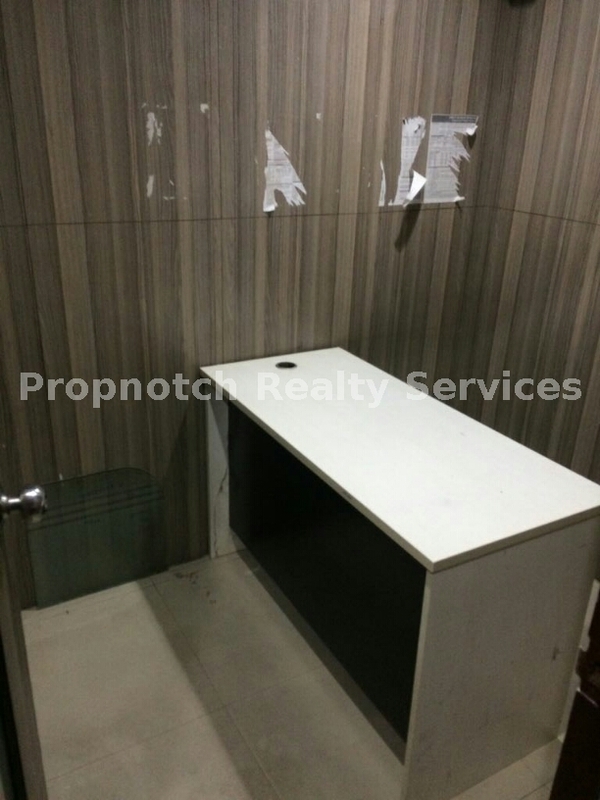 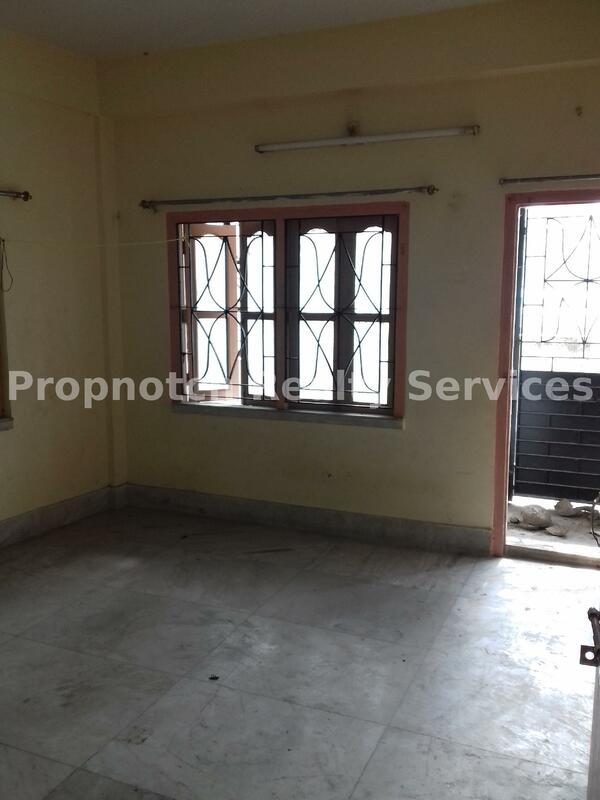 Commercial space for rent in Saltlake Sector v kolkata with immediate possession. 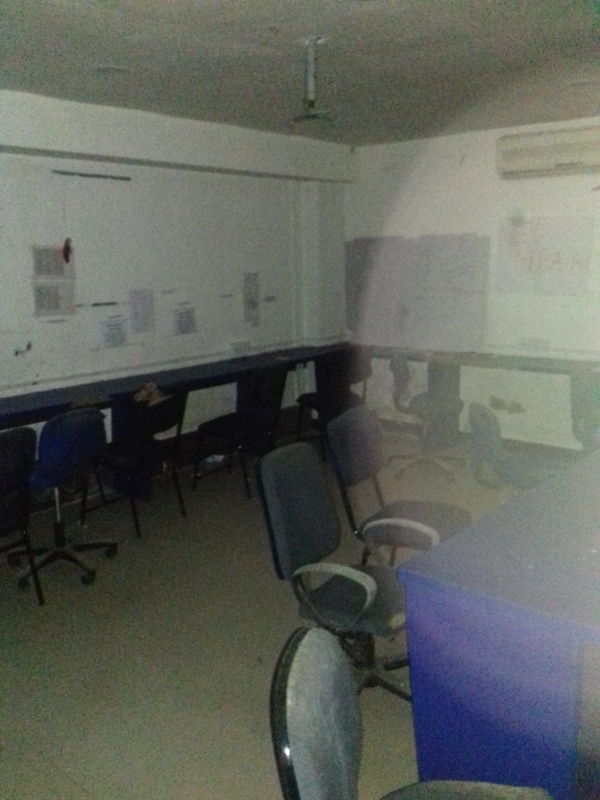 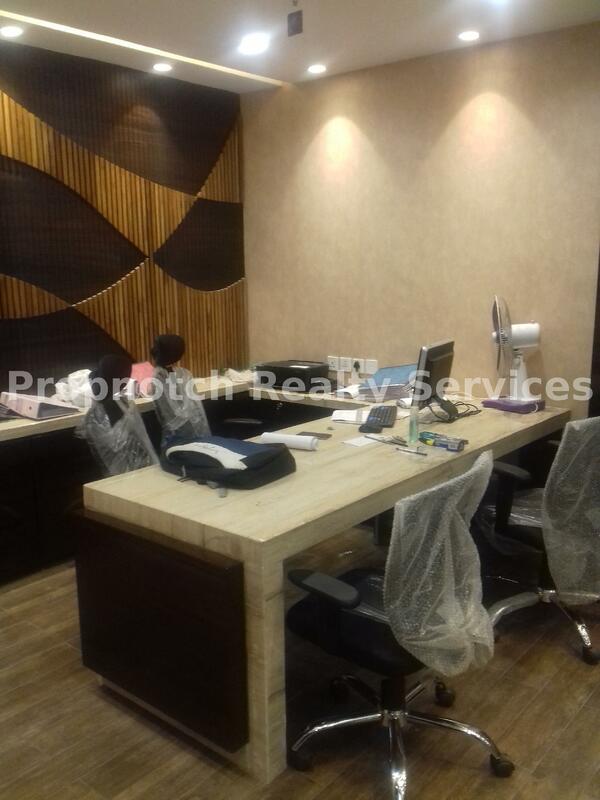 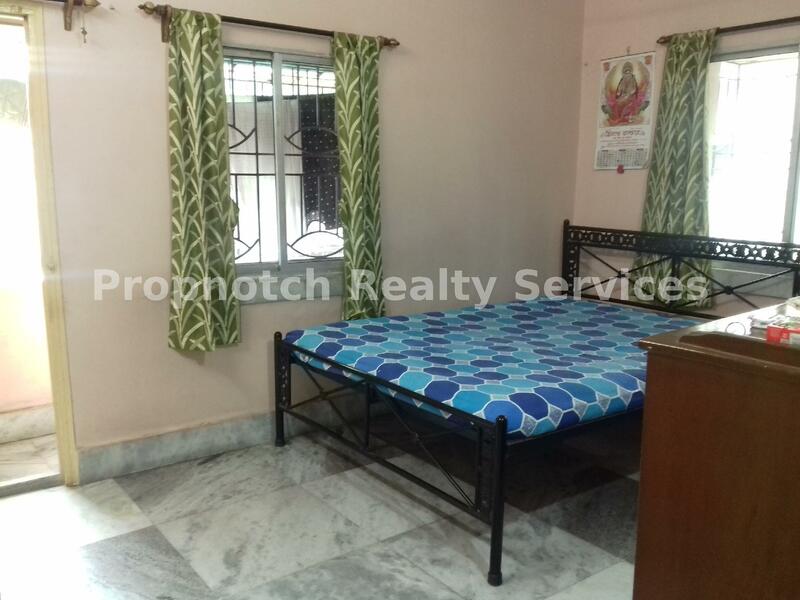 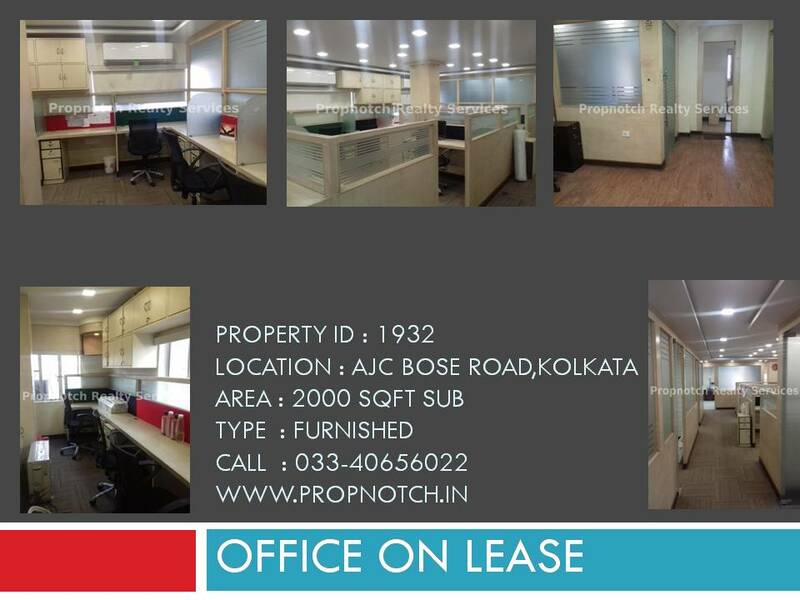 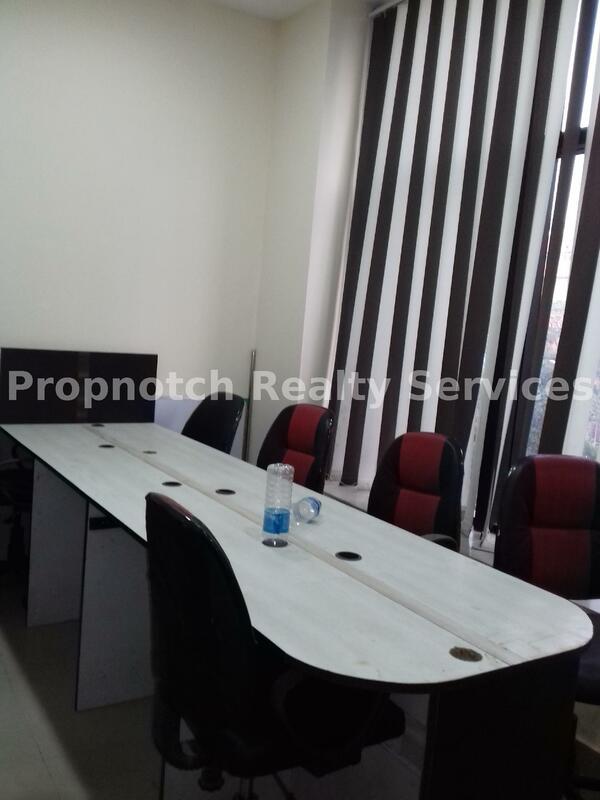 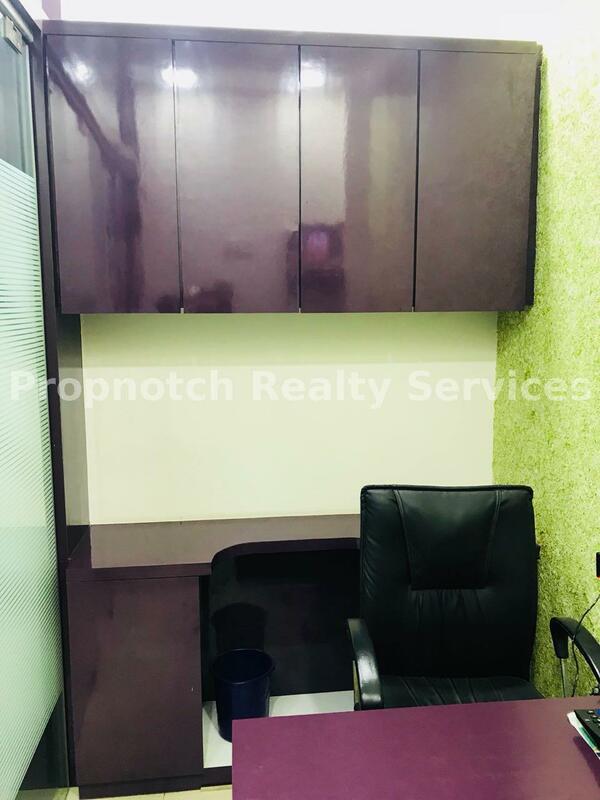 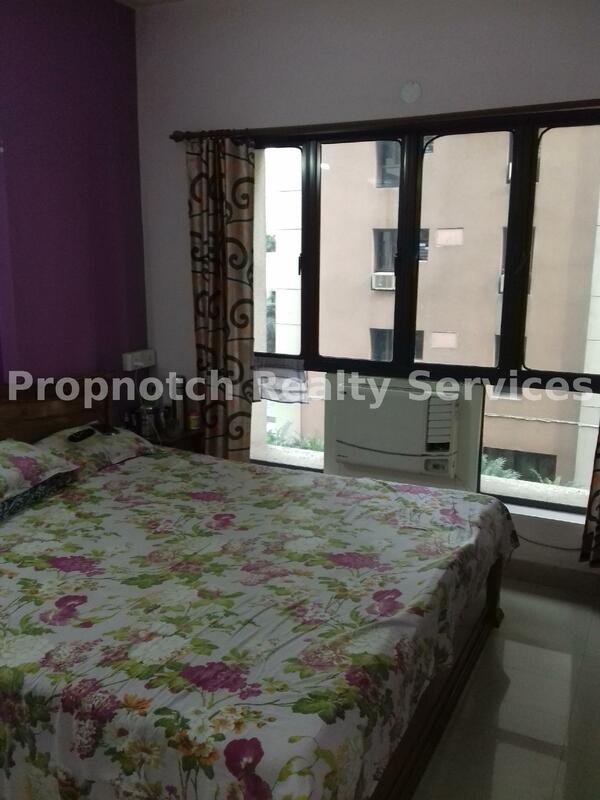 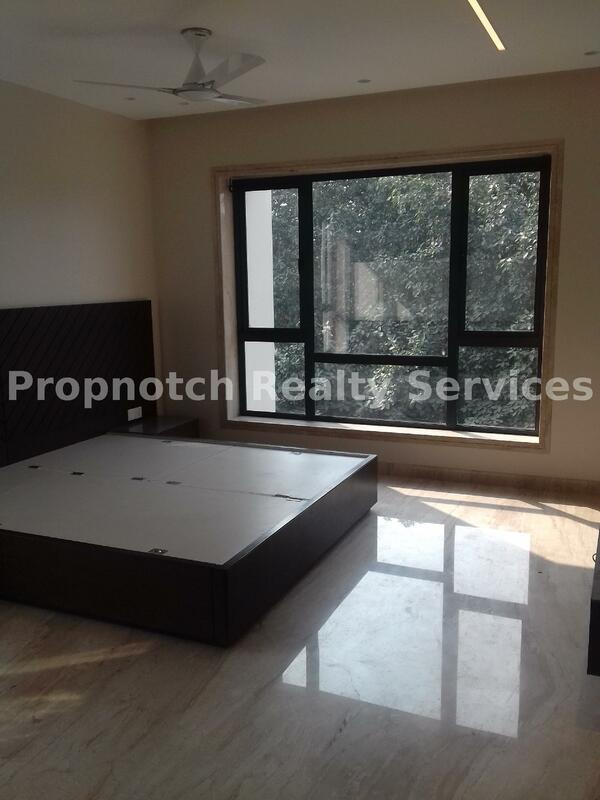 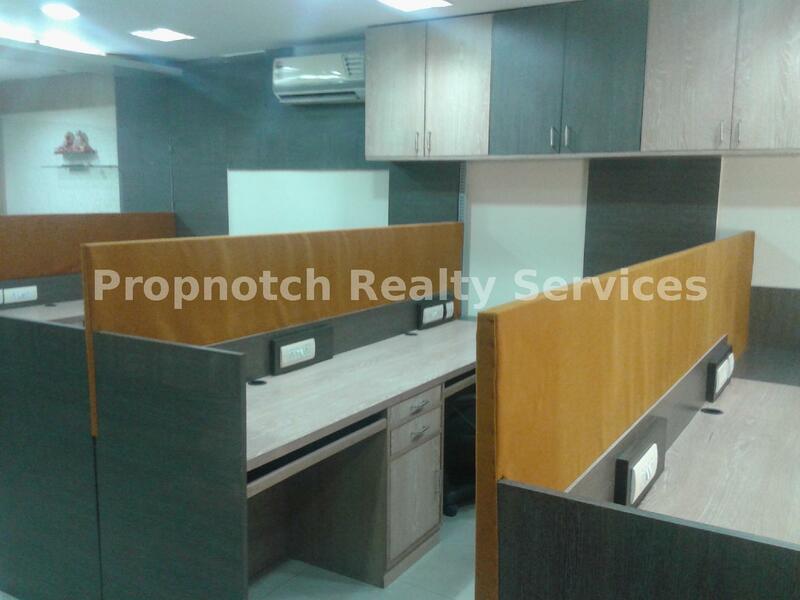 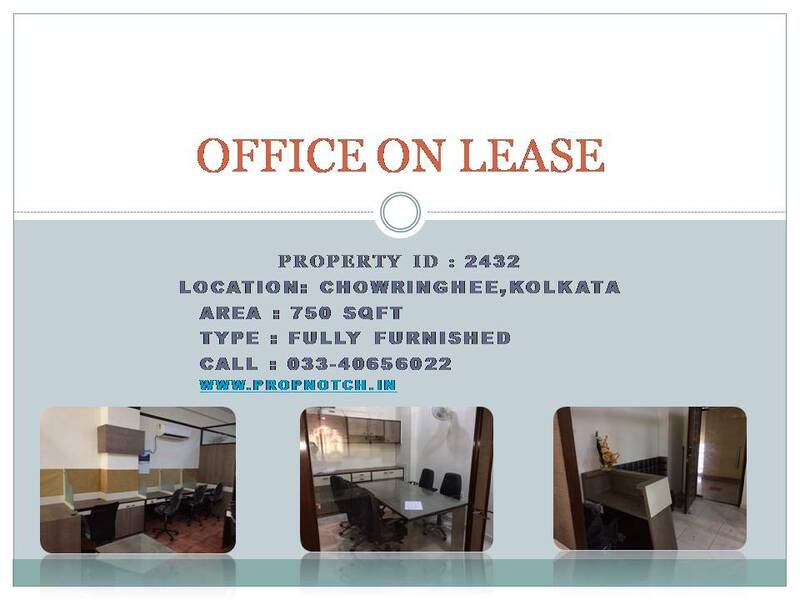 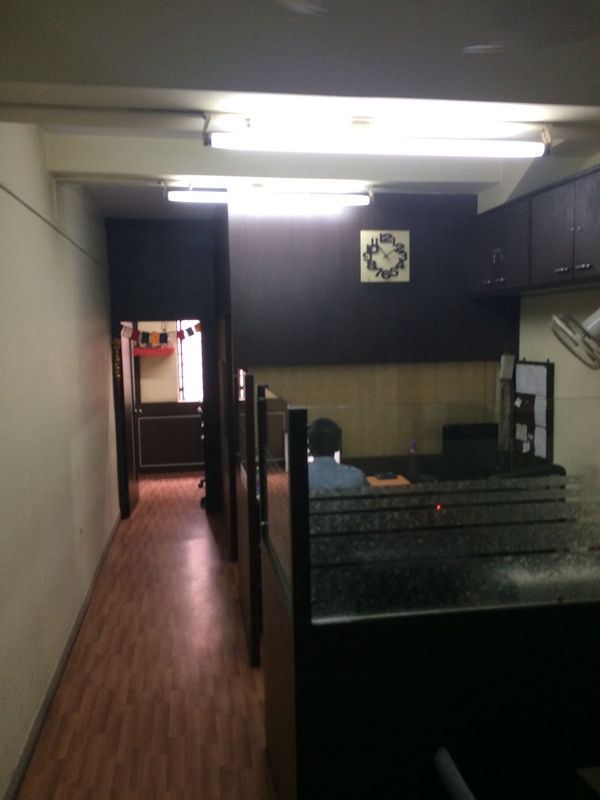 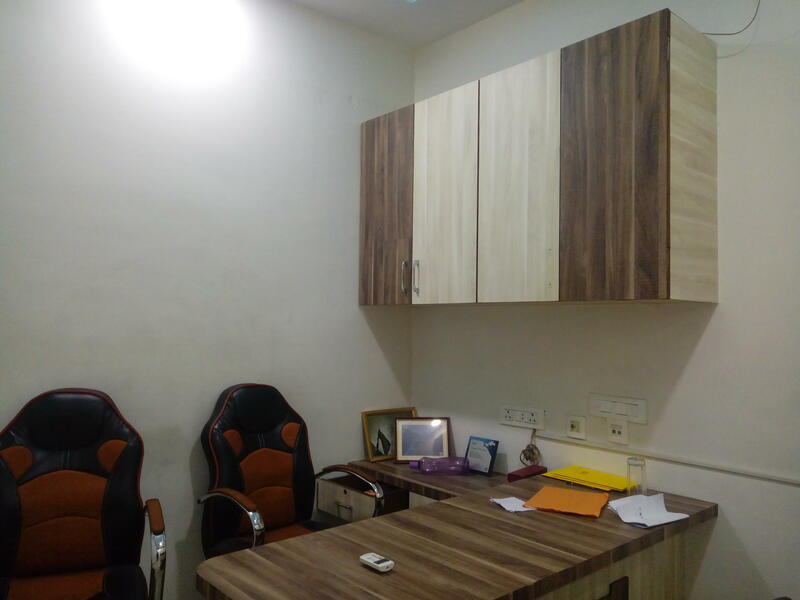 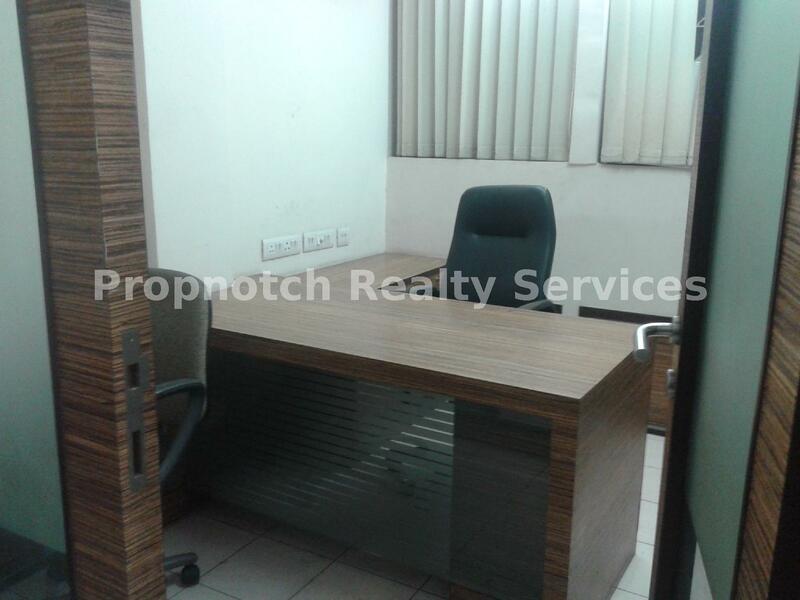 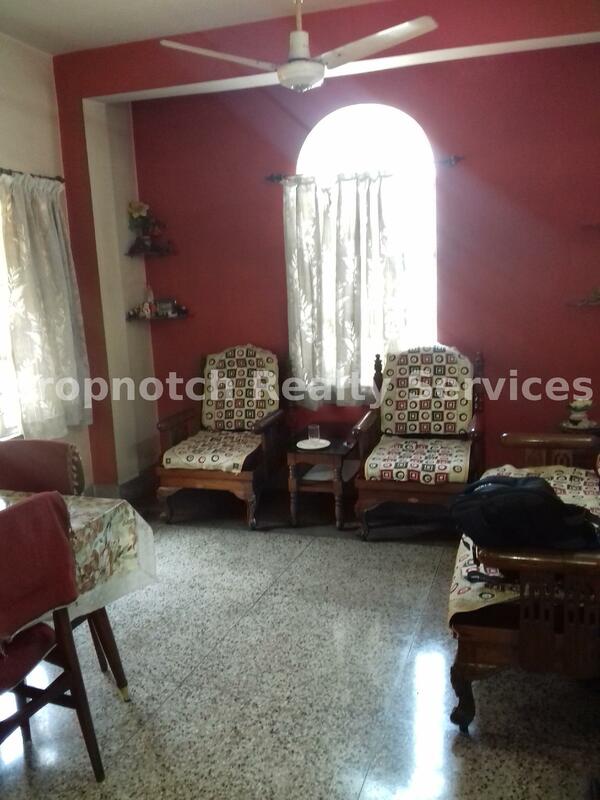 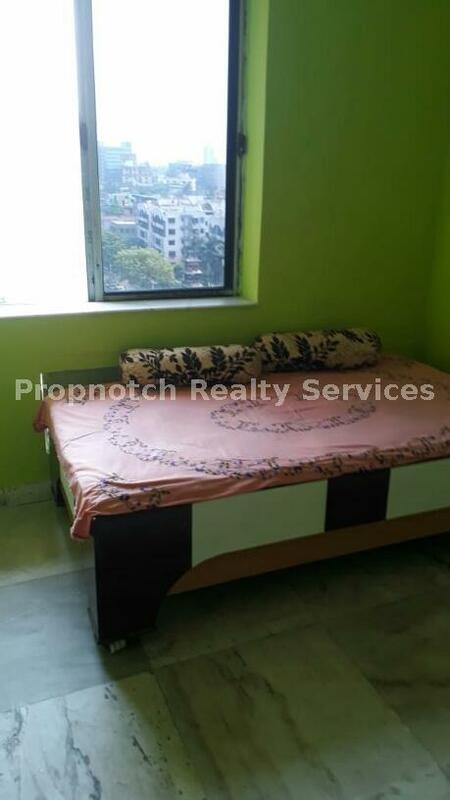 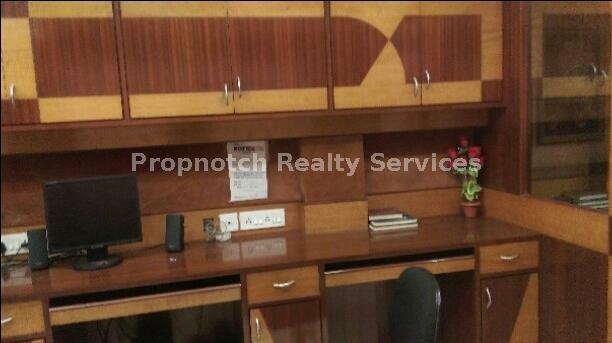 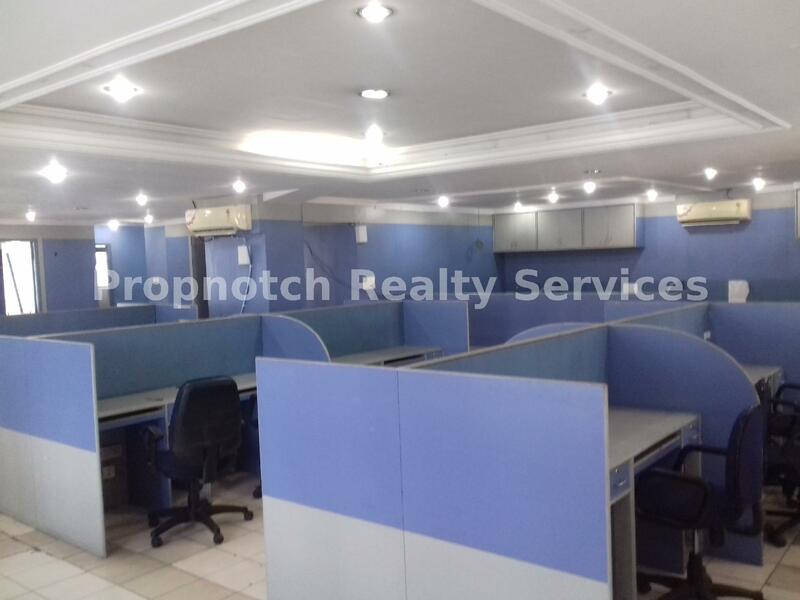 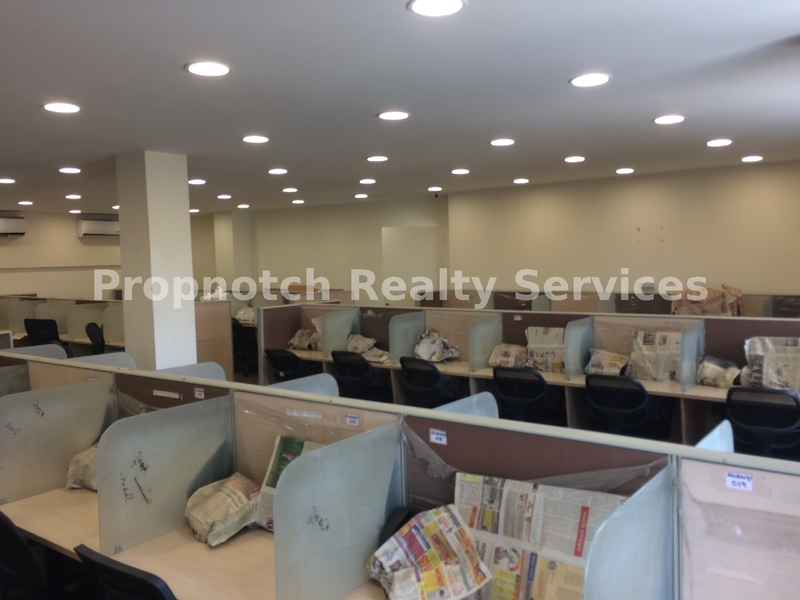 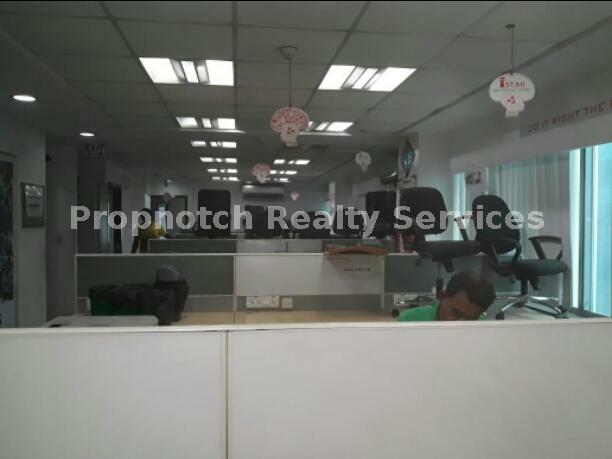 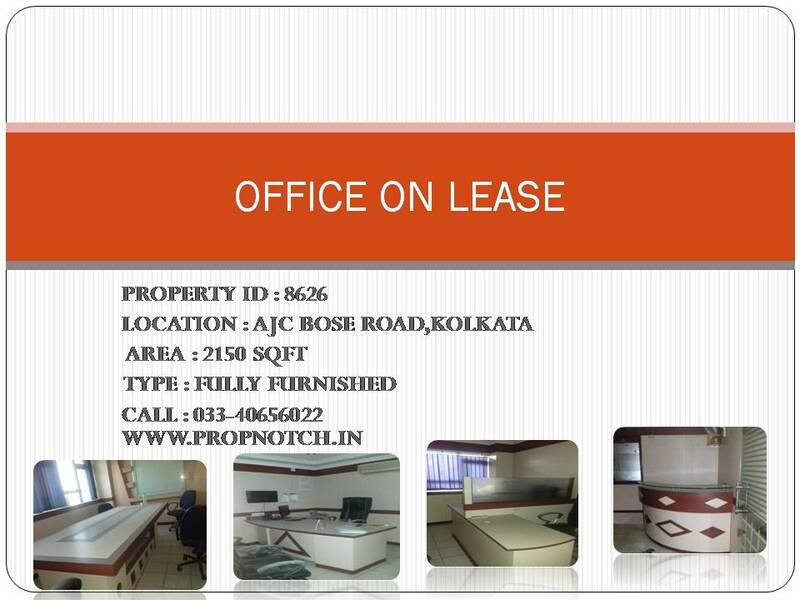 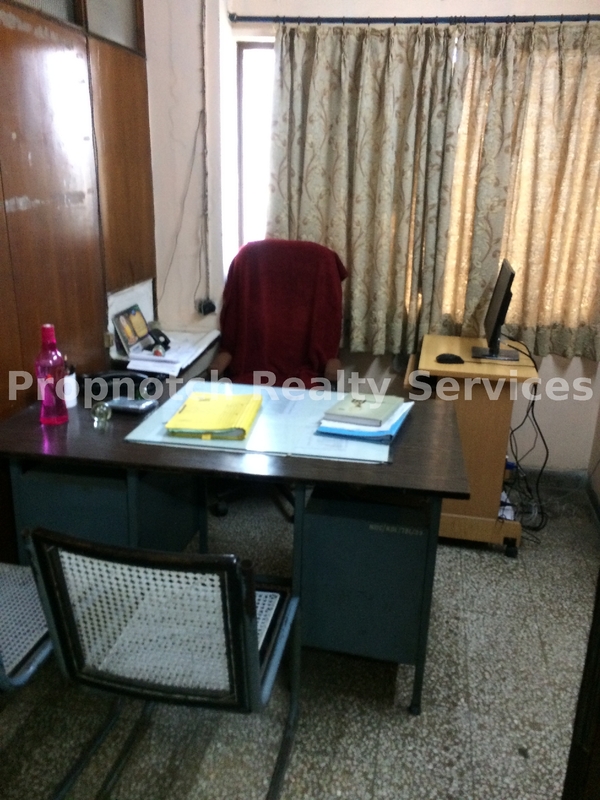 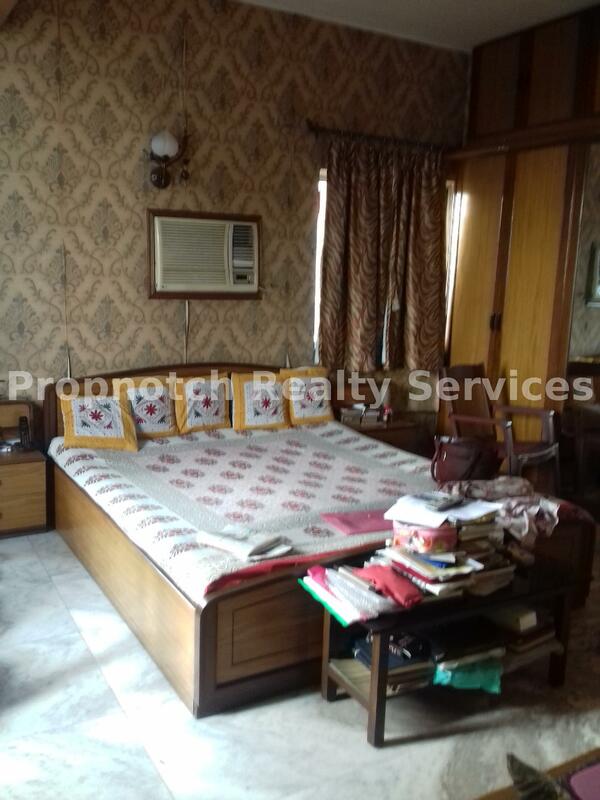 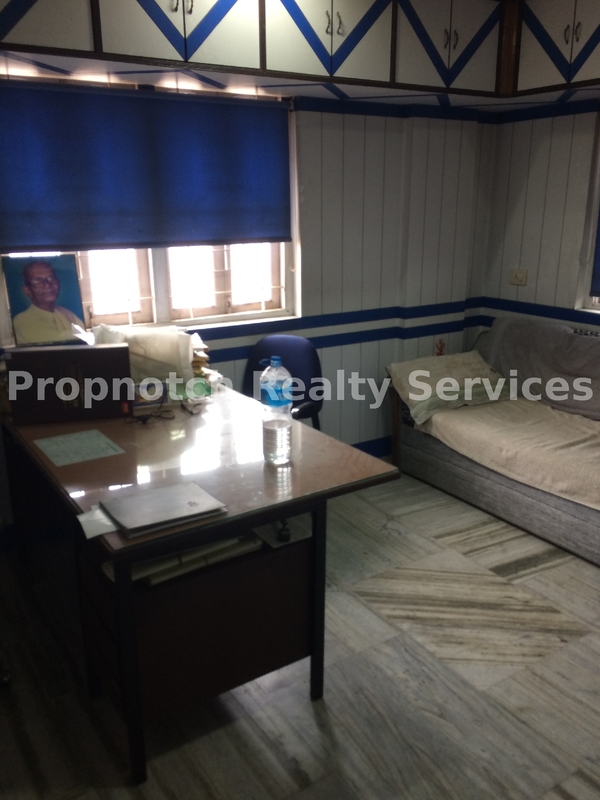 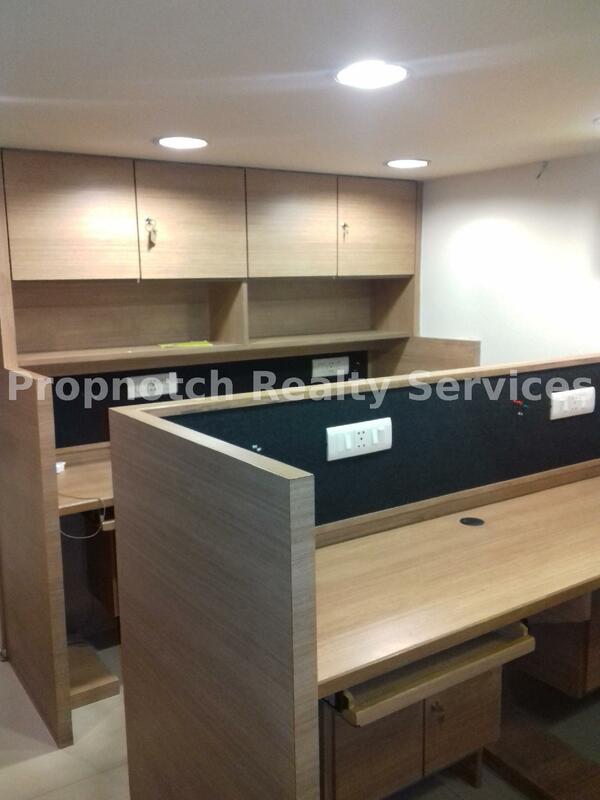 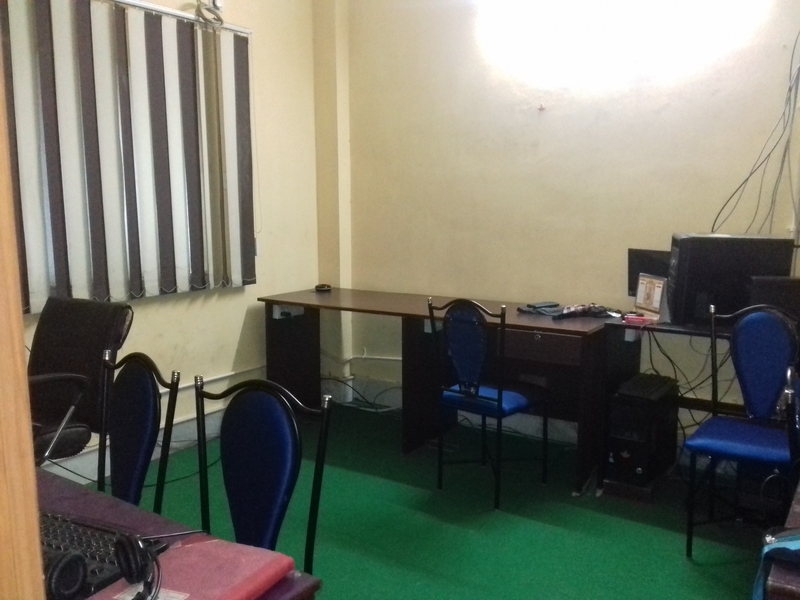 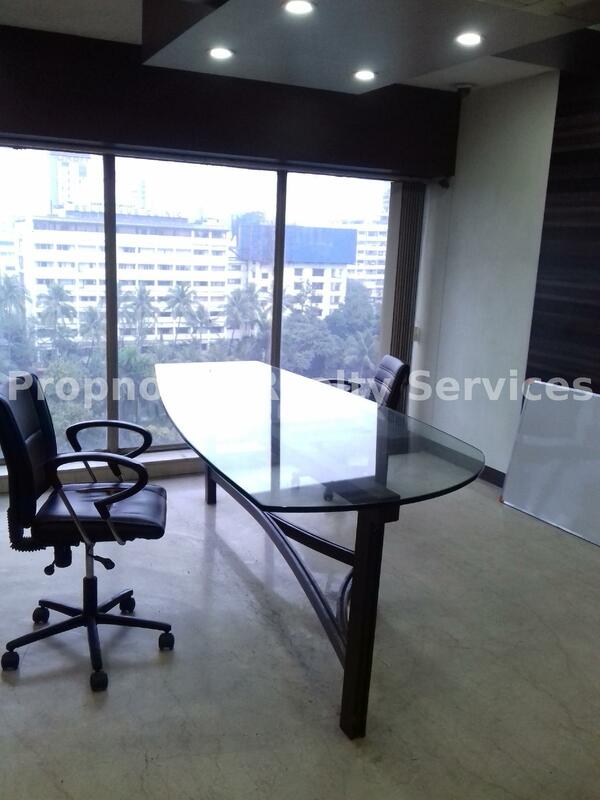 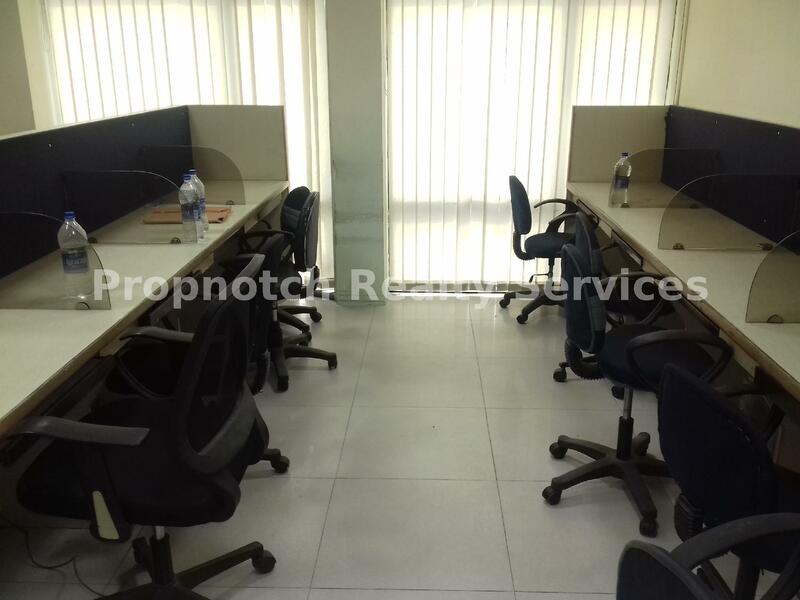 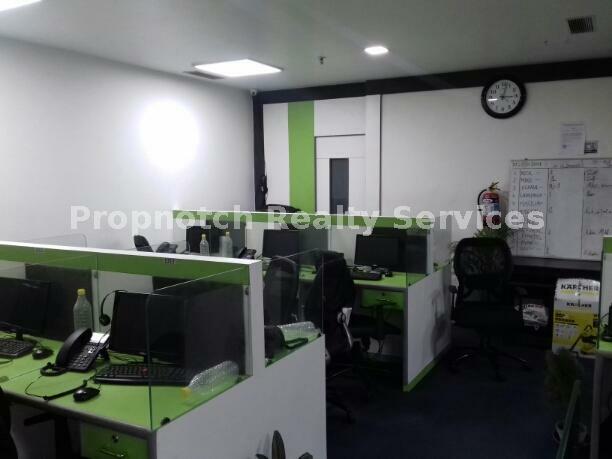 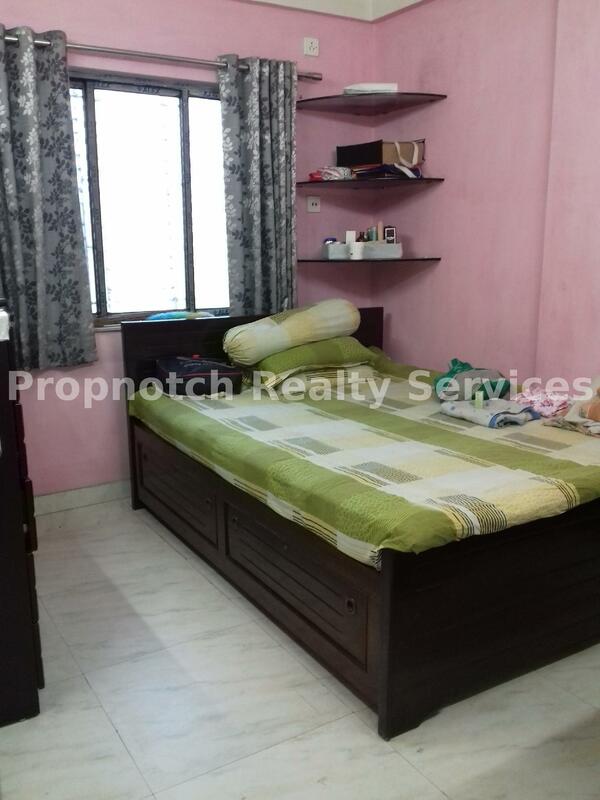 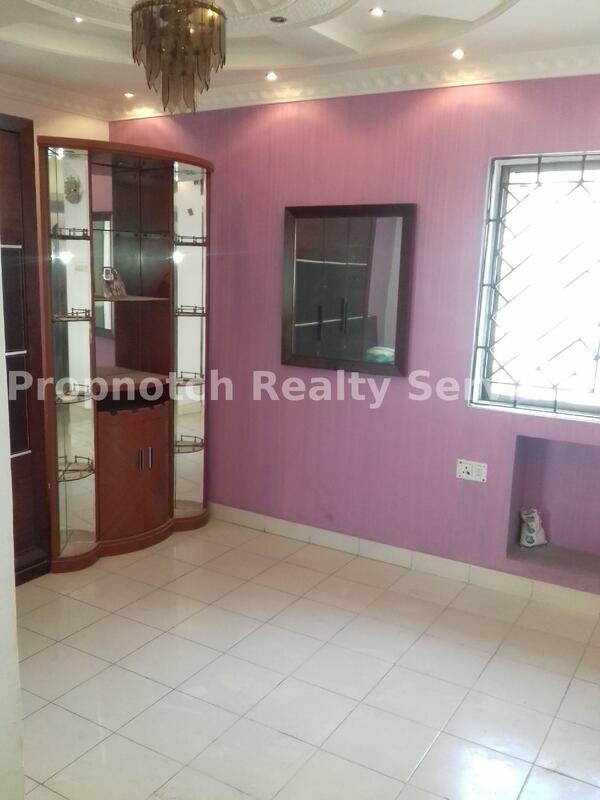 Located in prime location of kolkata semi furnished office is available on rent. 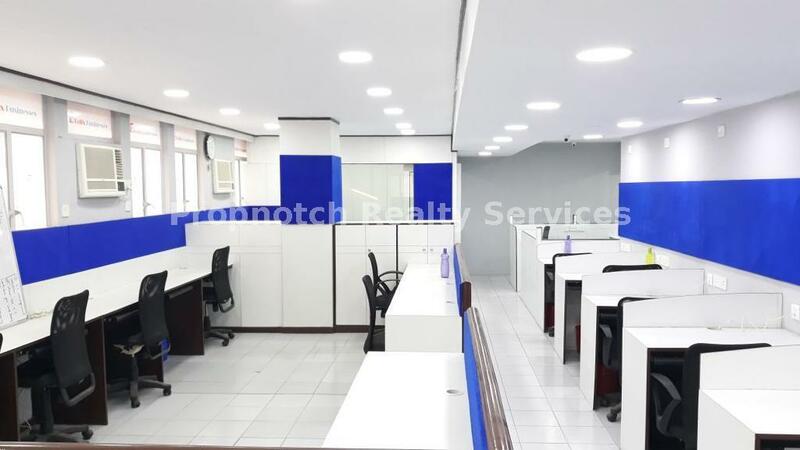 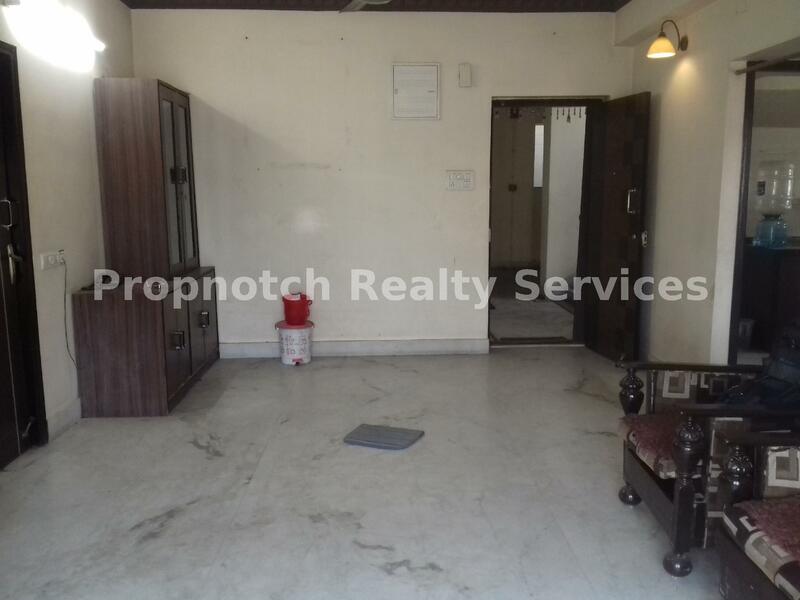 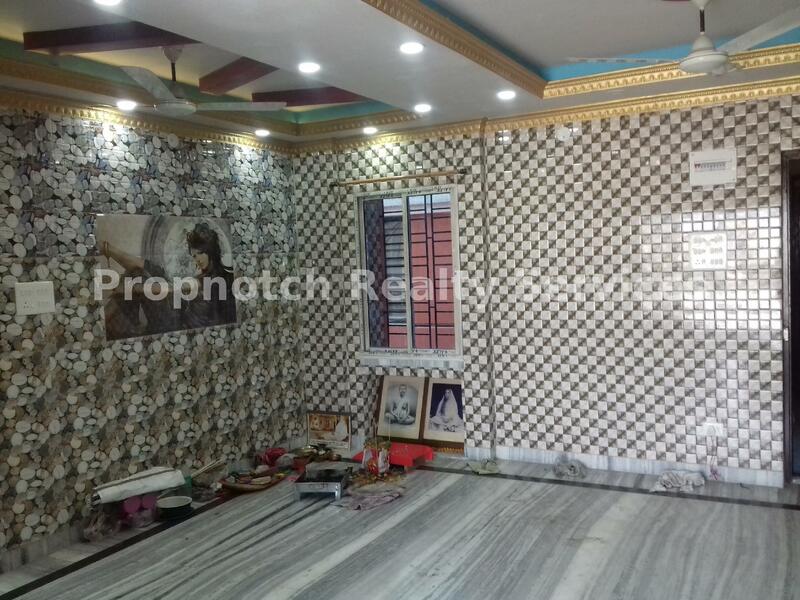 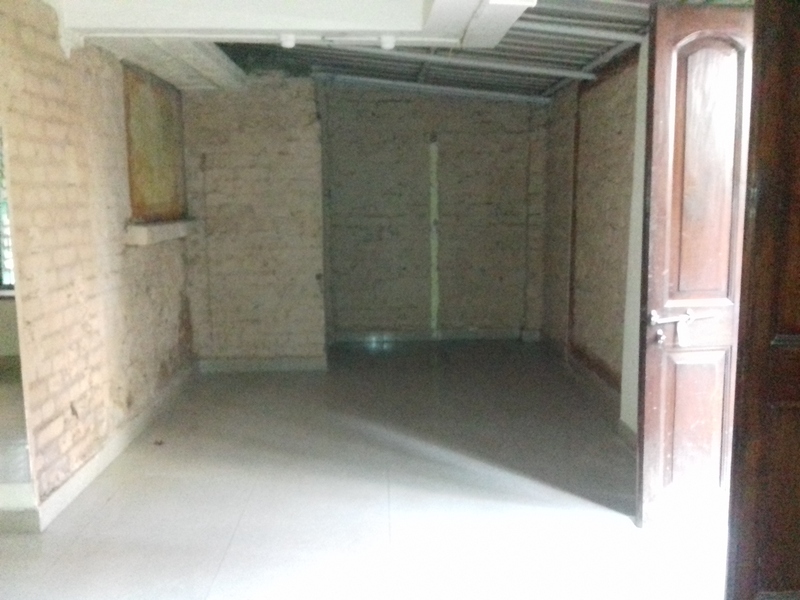 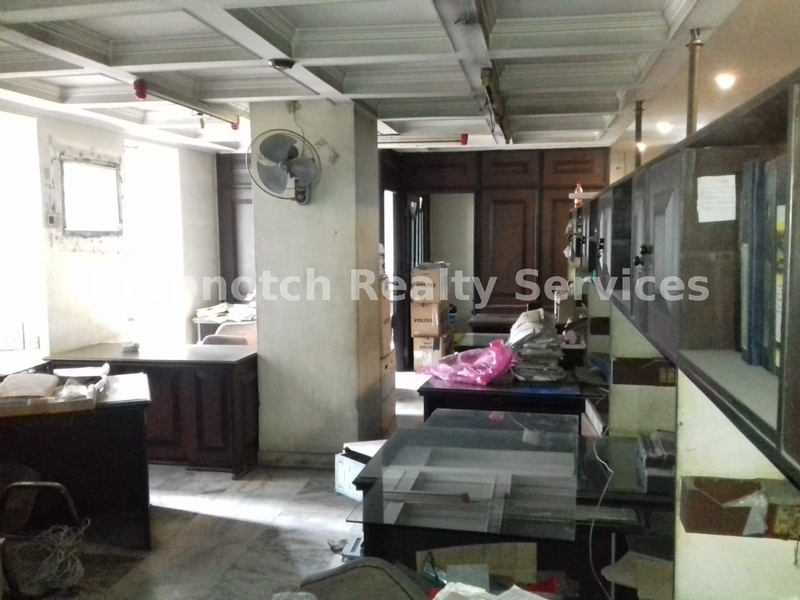 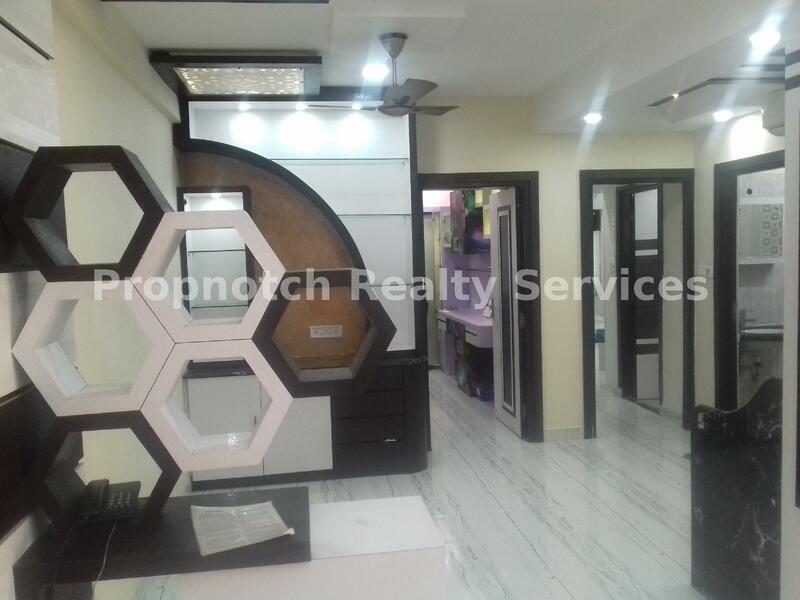 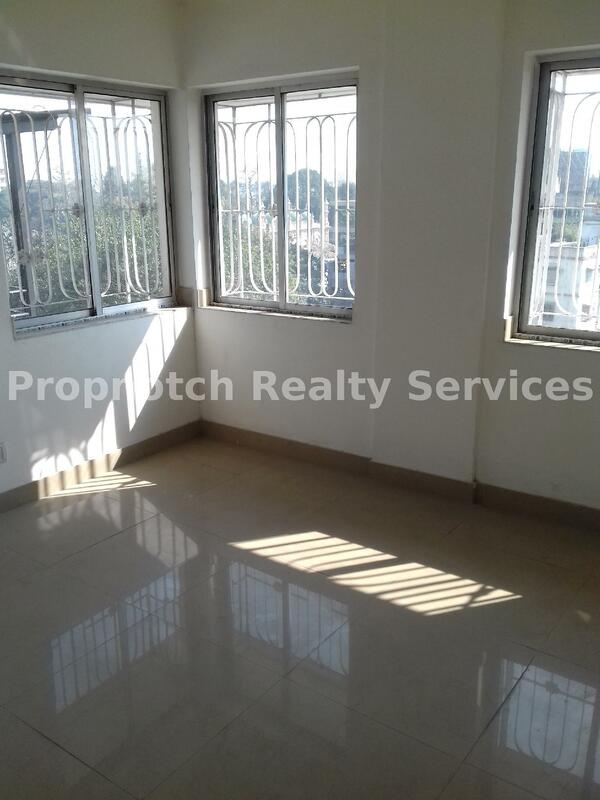 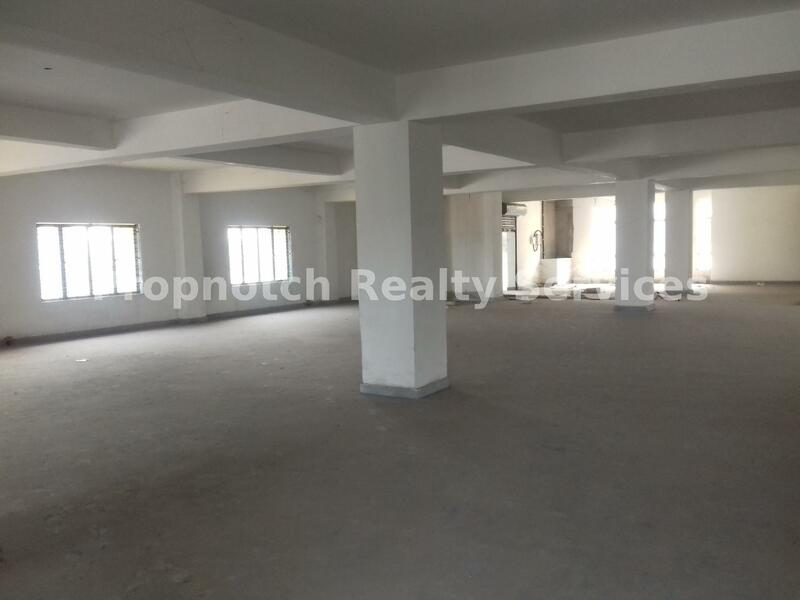 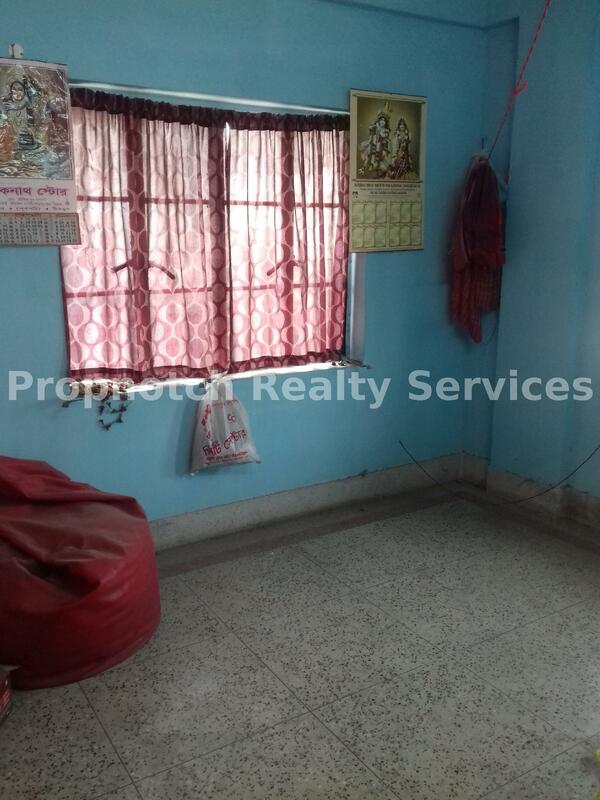 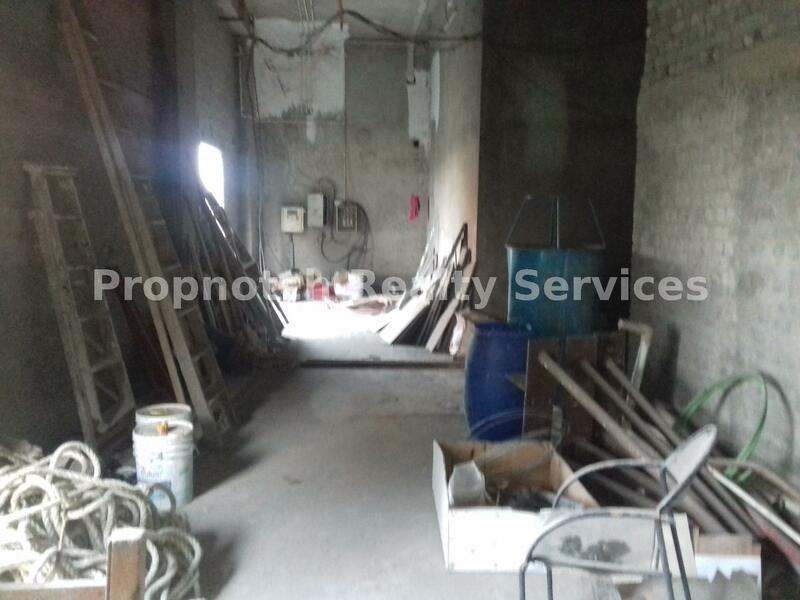 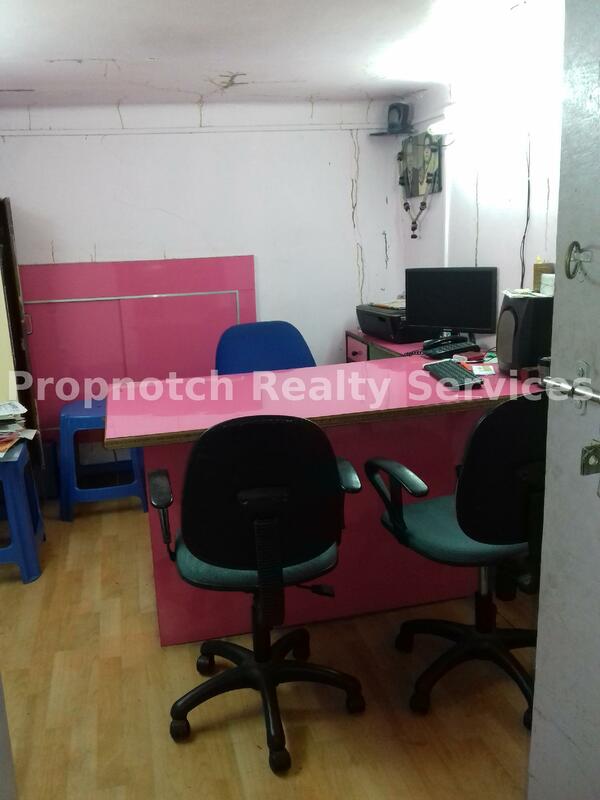 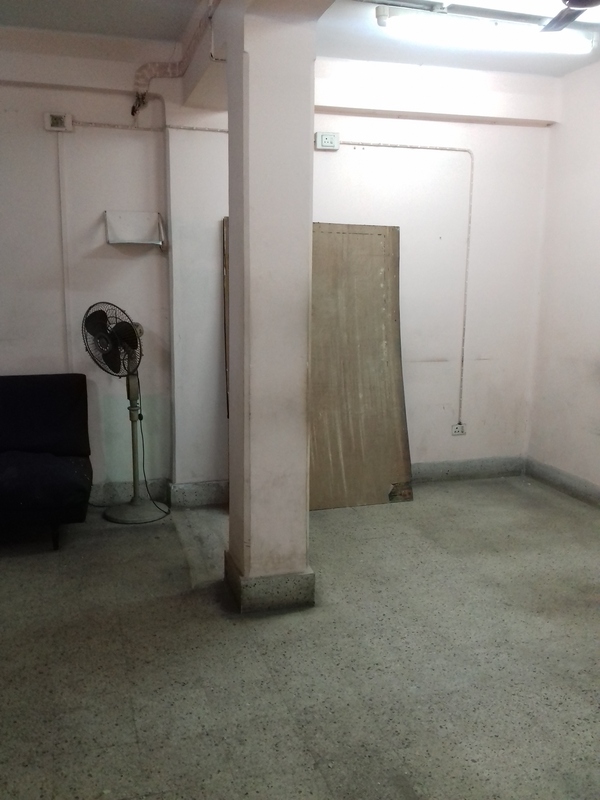 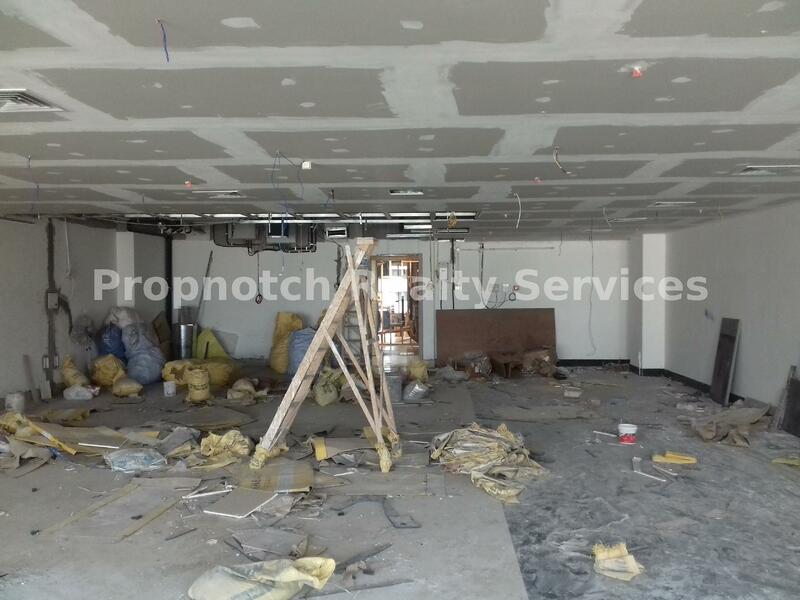 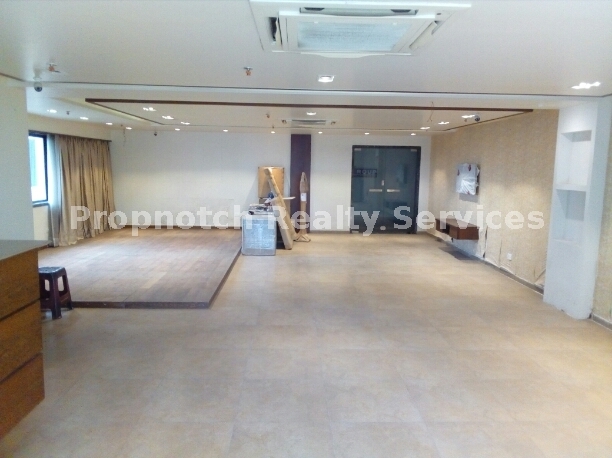 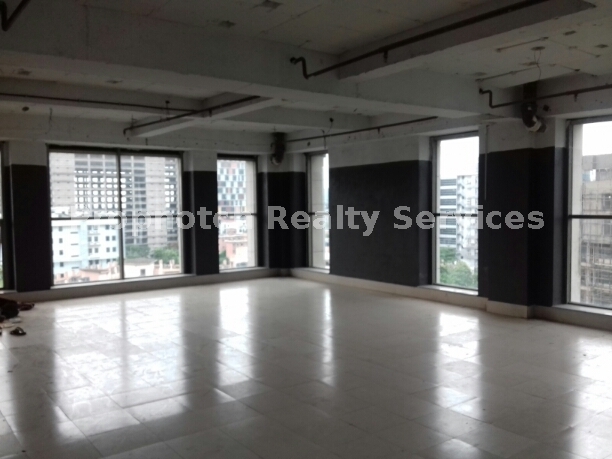 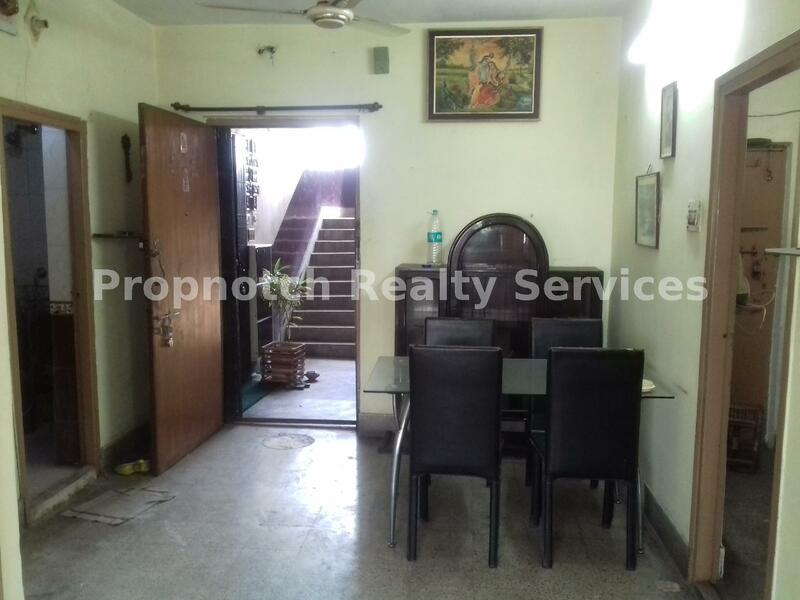 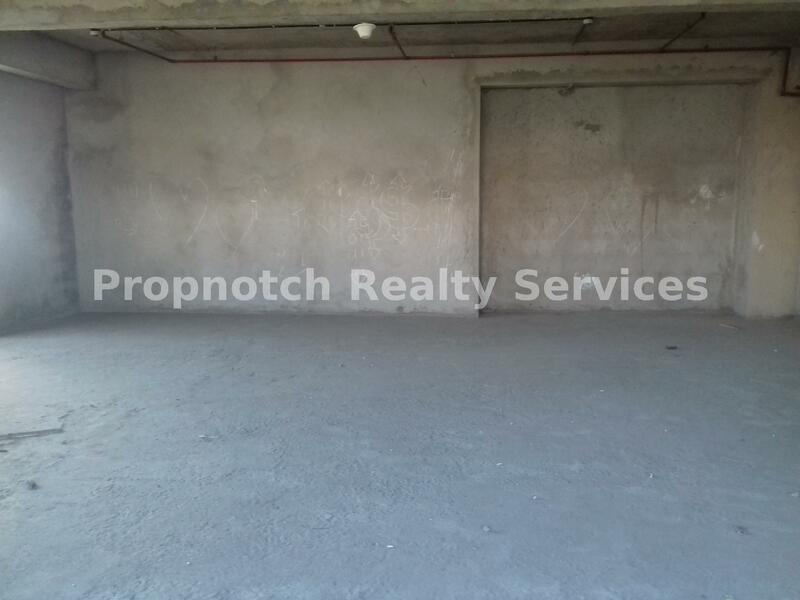 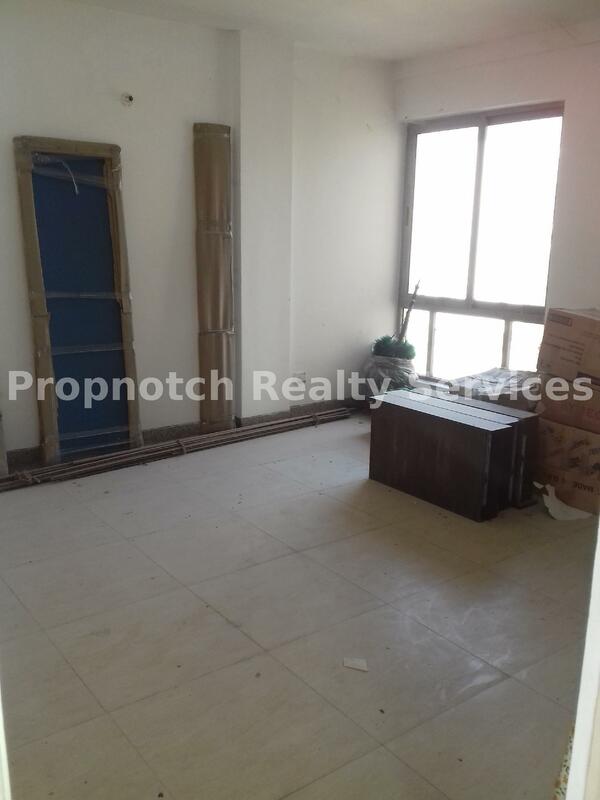 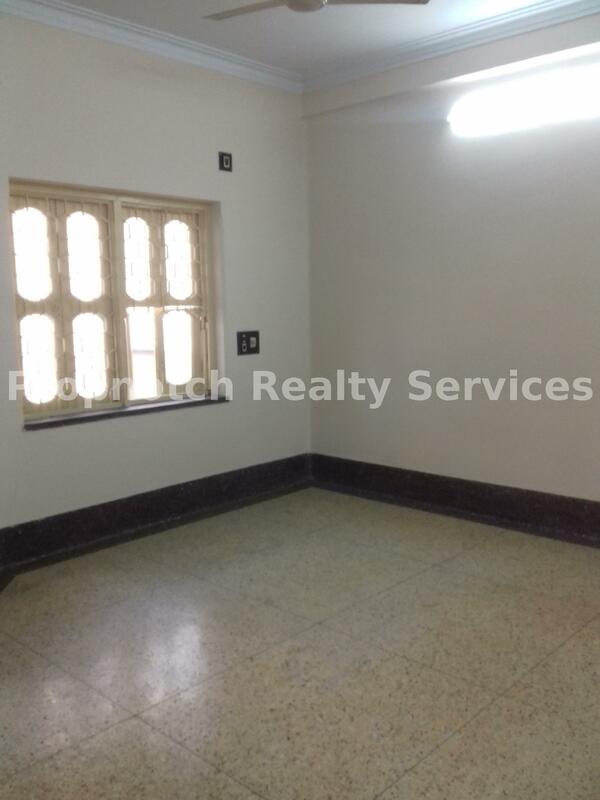 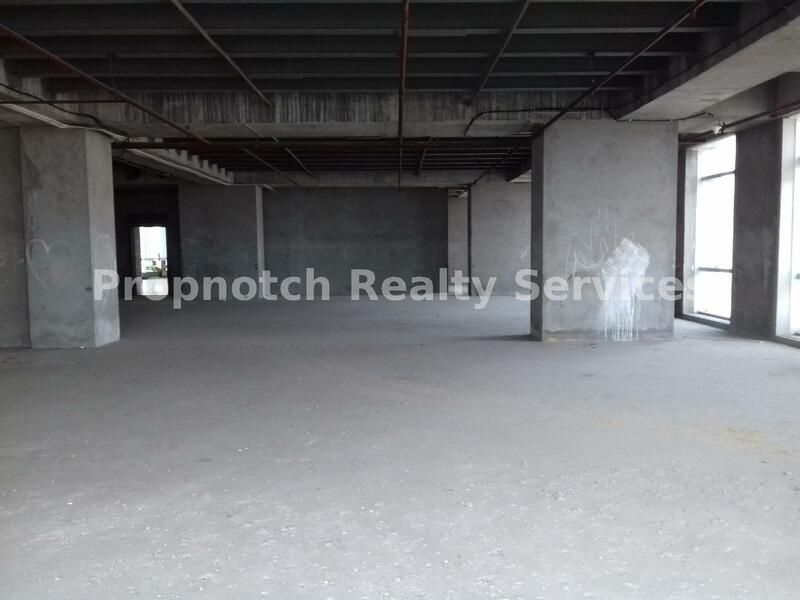 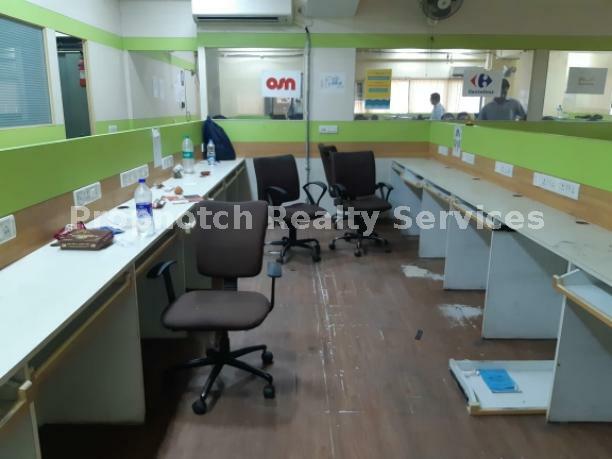 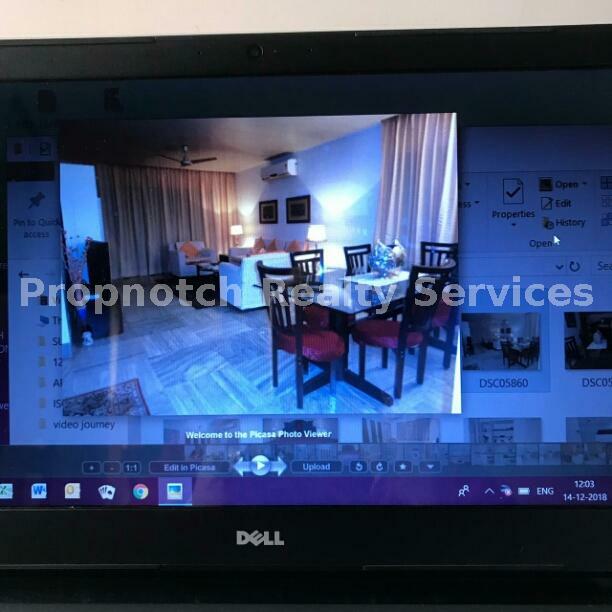 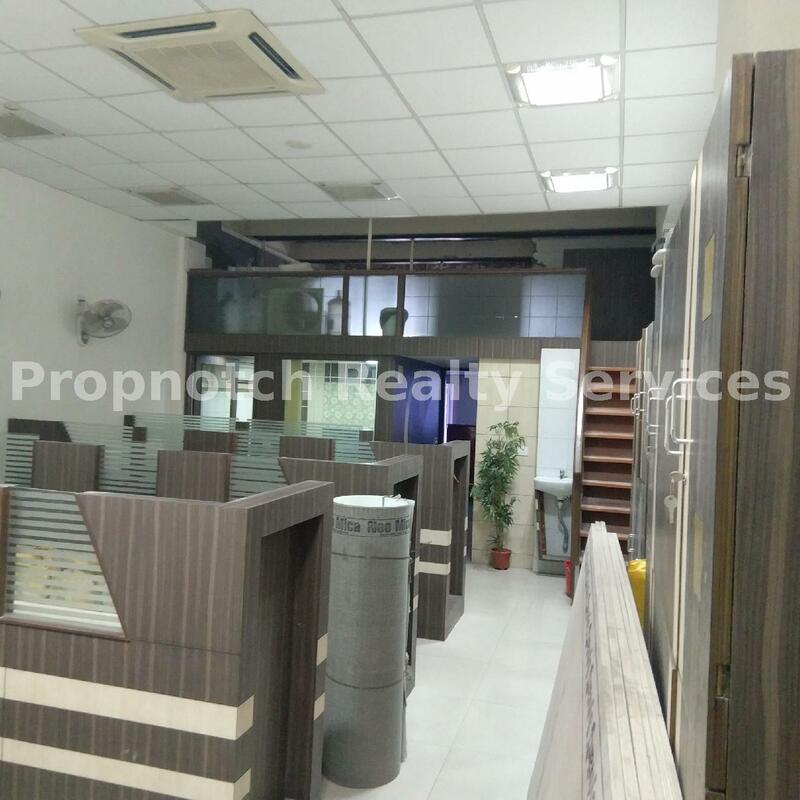 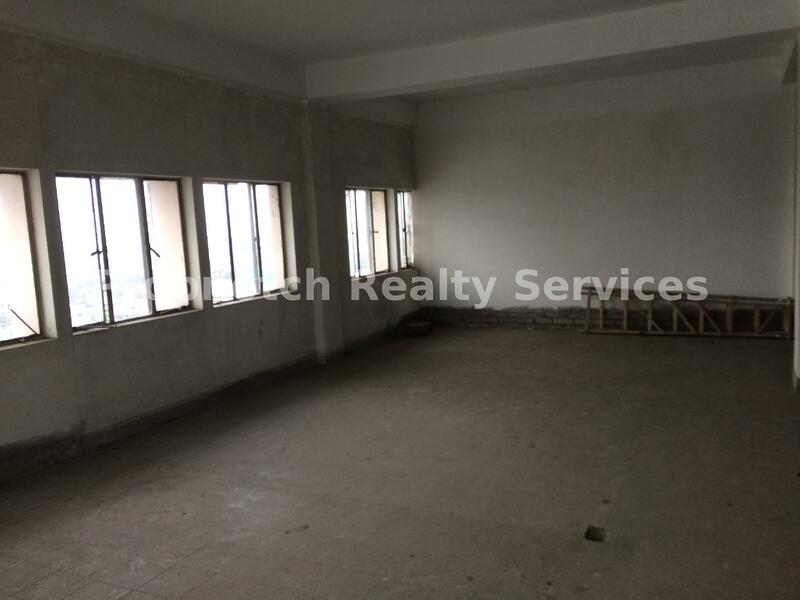 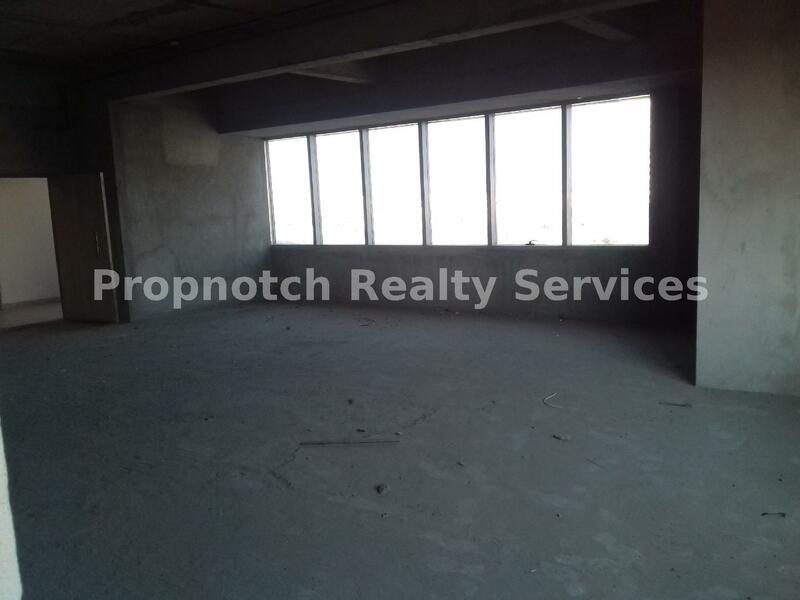 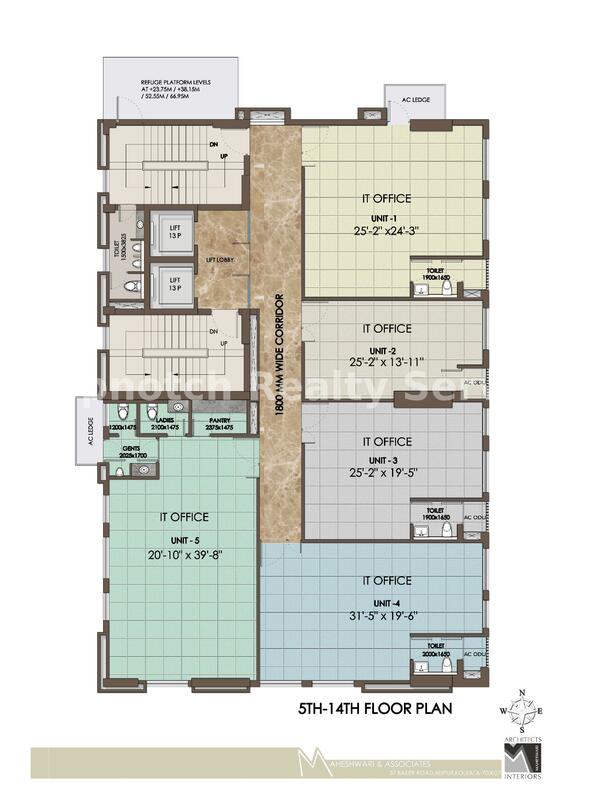 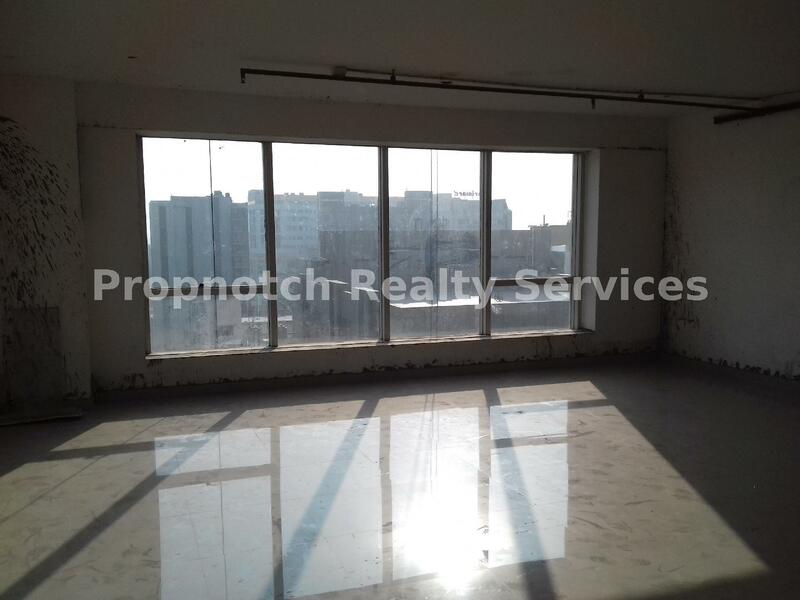 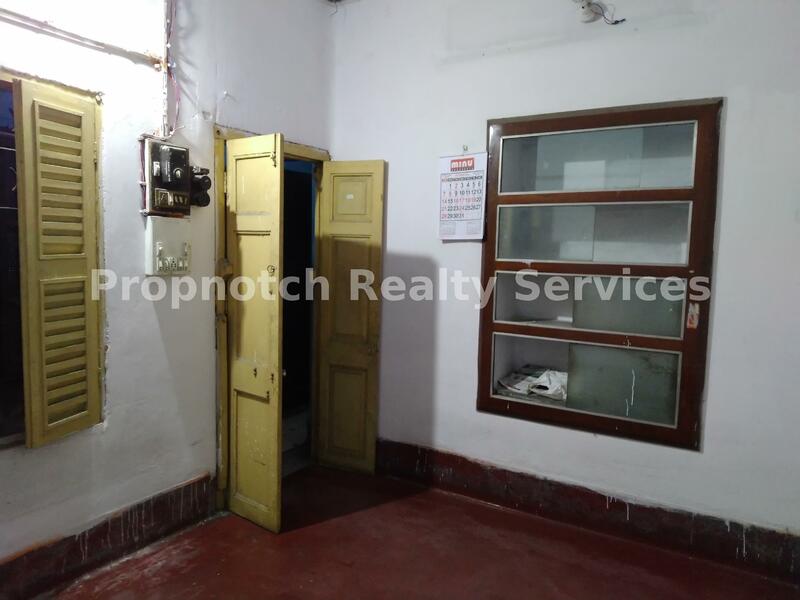 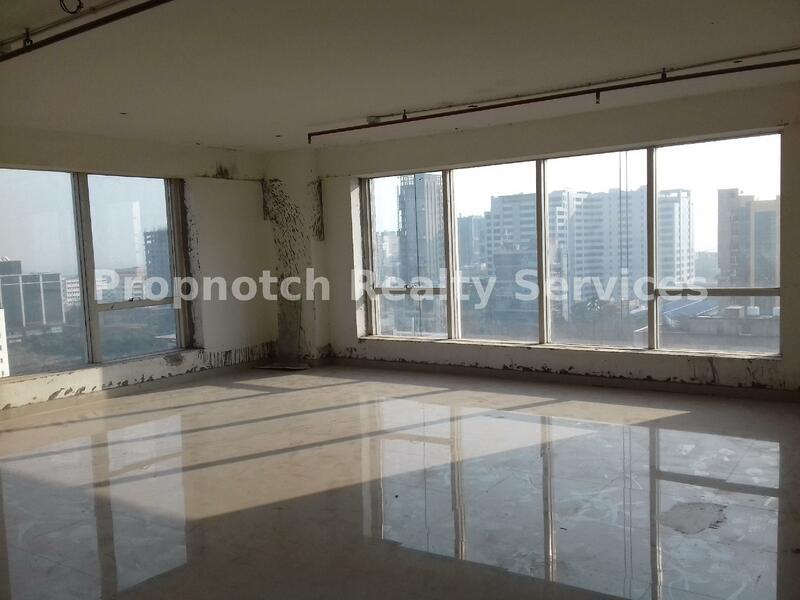 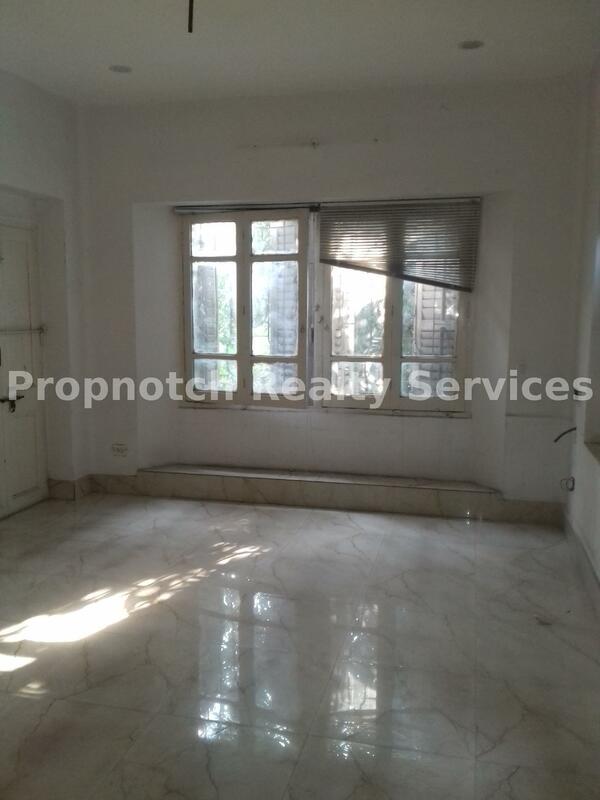 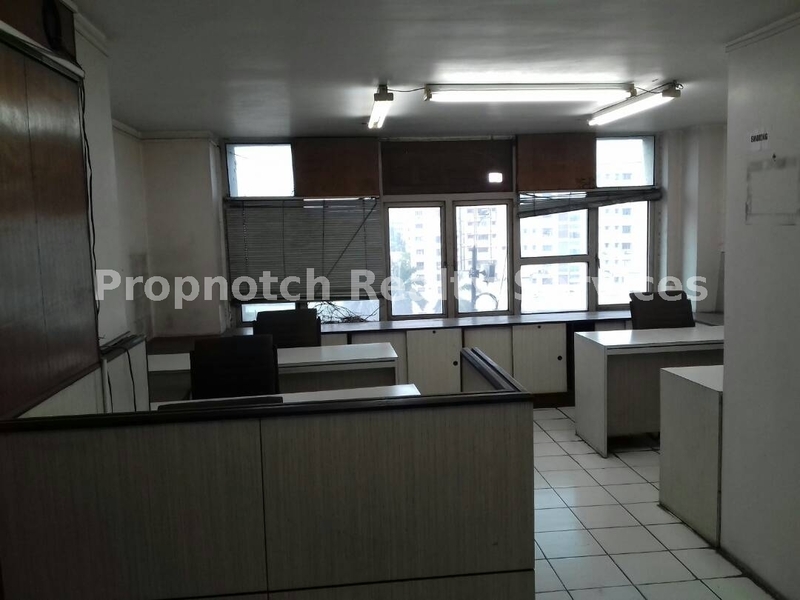 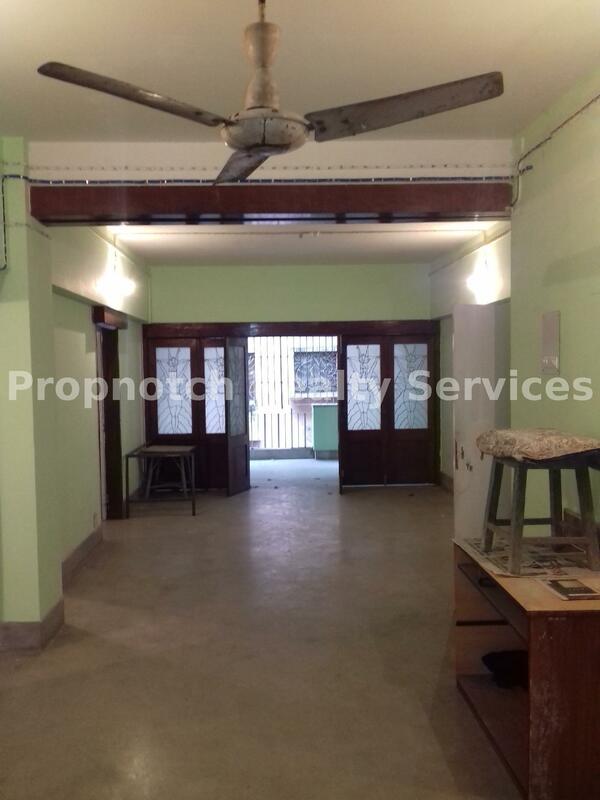 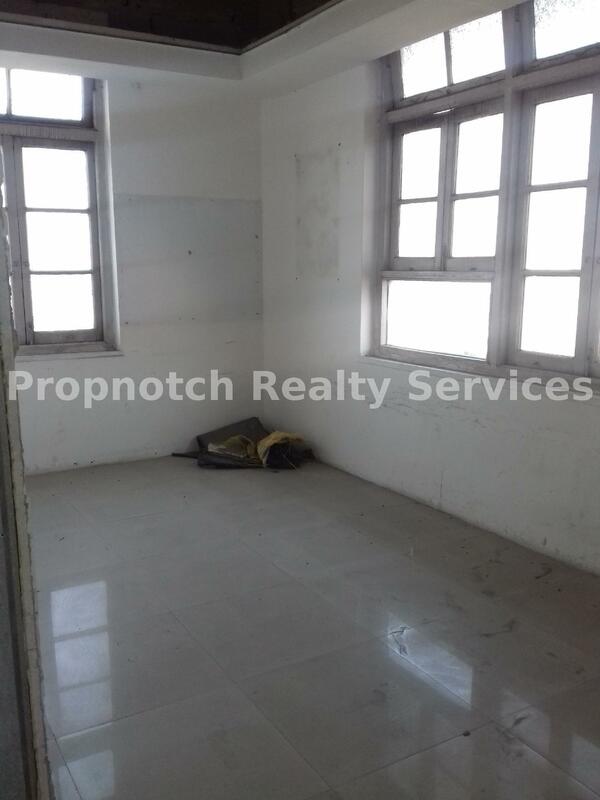 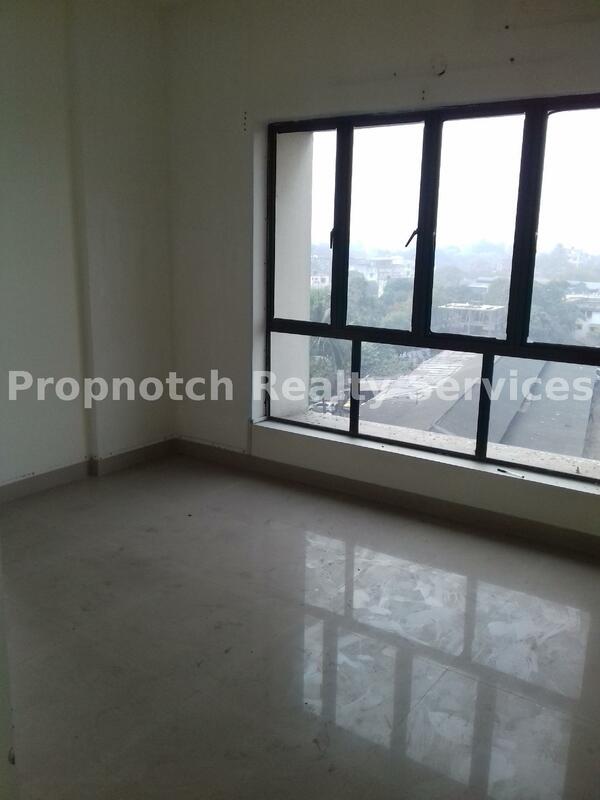 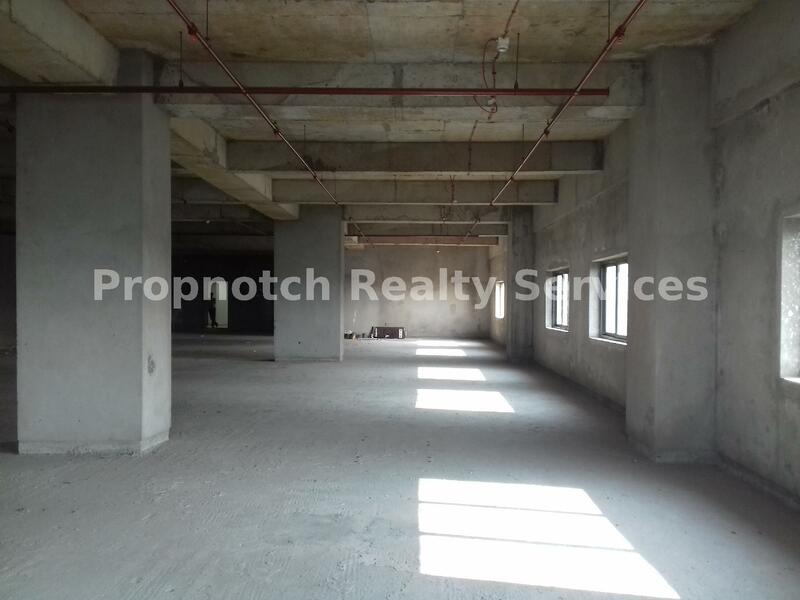 Located near rashbehari avenue jugals weet shop.Its a ground floor ideal for boutique,office etc.Its a Unfurnished commercial space in south kolkata. 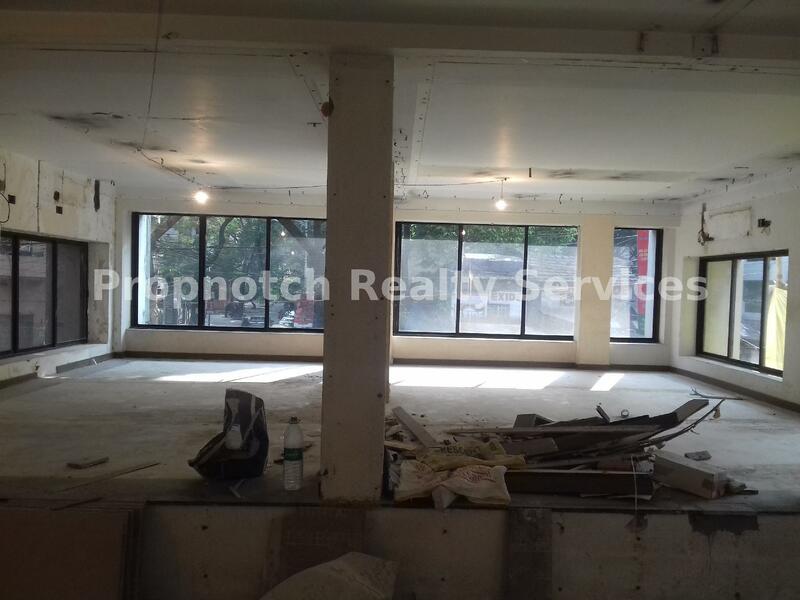 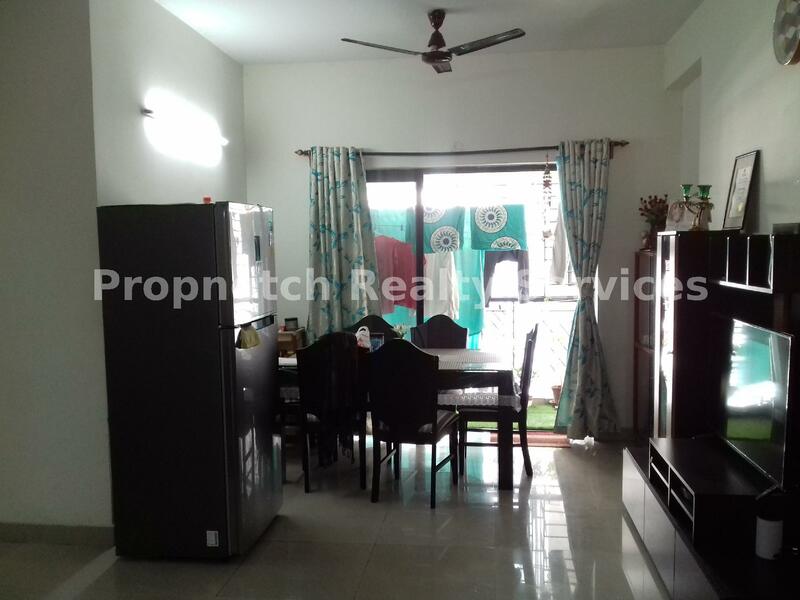 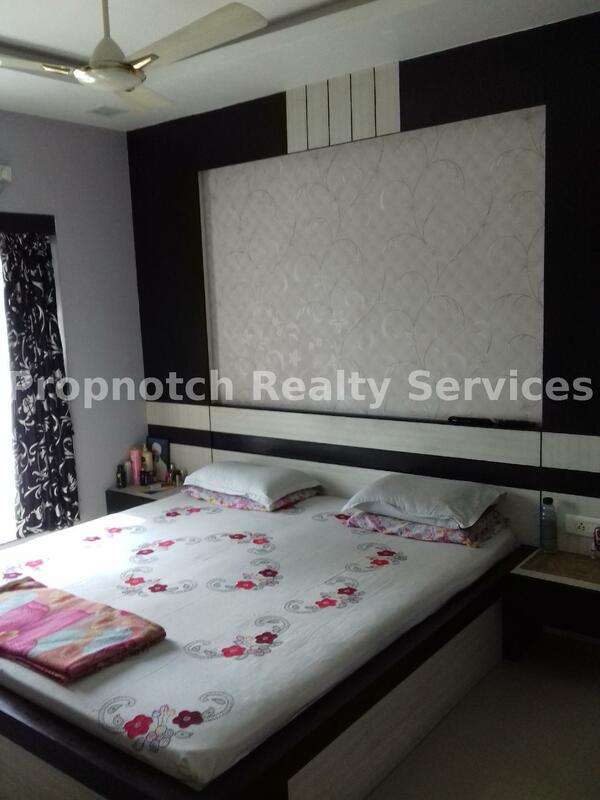 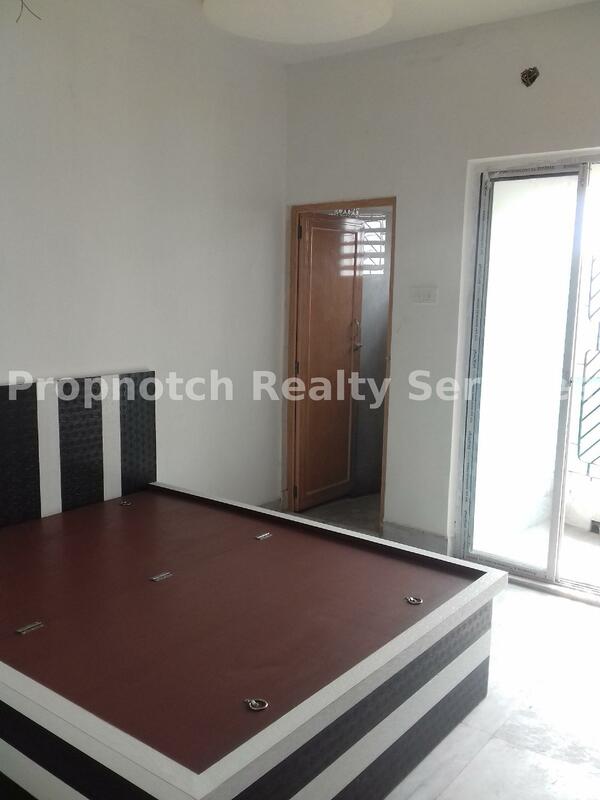 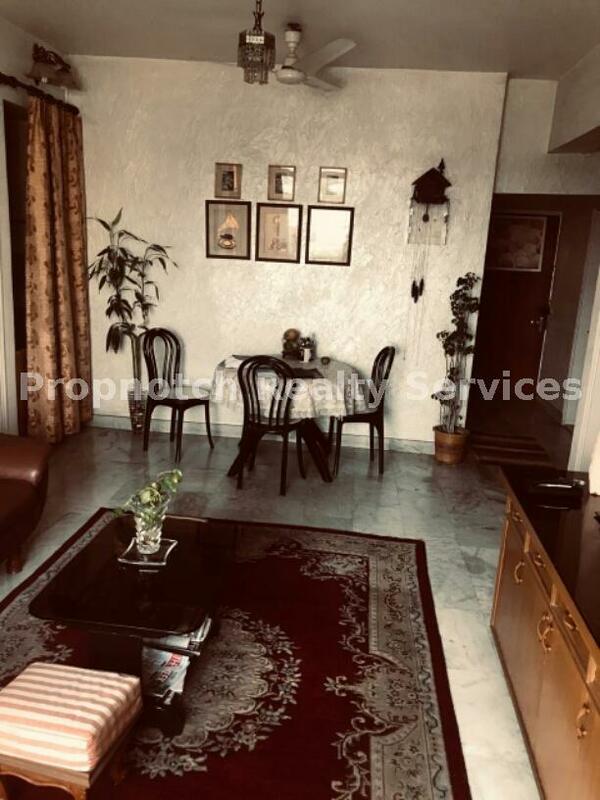 Located near science city , kolkata.Total area is 30000 sqft , ground floor is RCC that is 15000 sqft and 1st floor is Galvanished that is 15000 sqft . 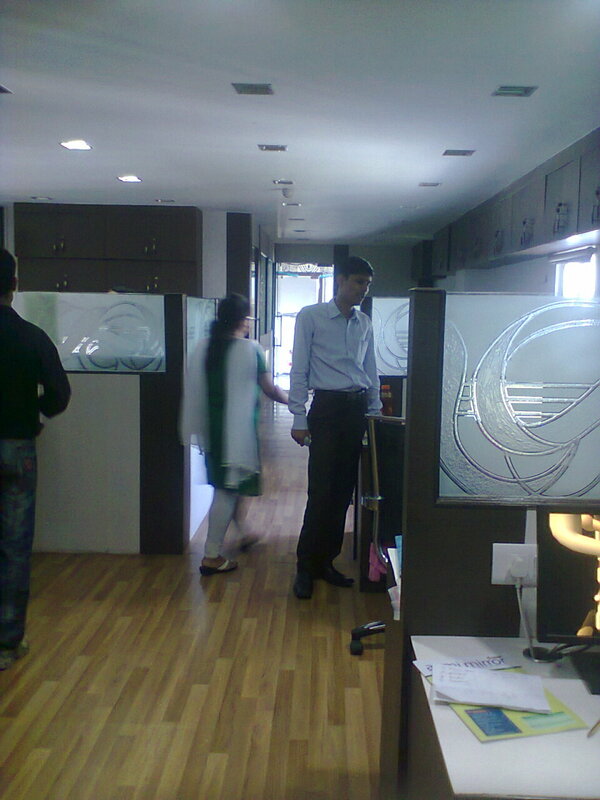 It can be given seperately. 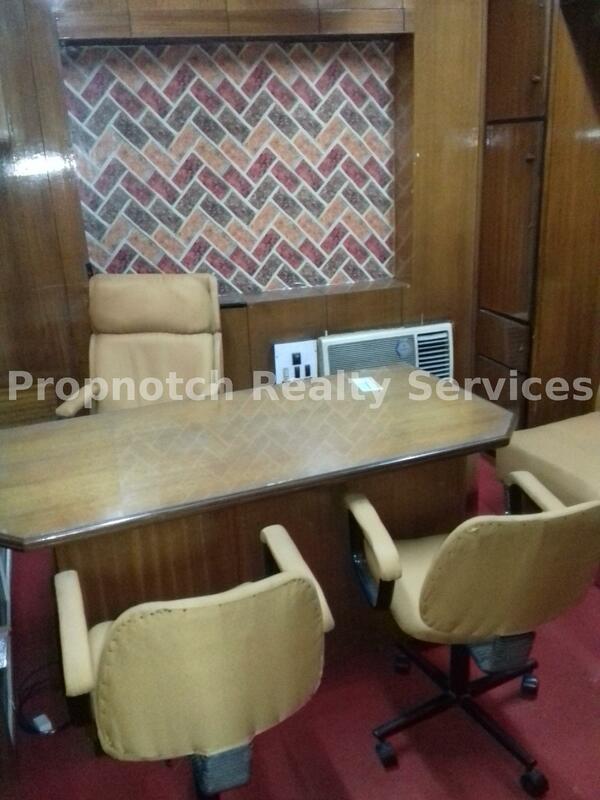 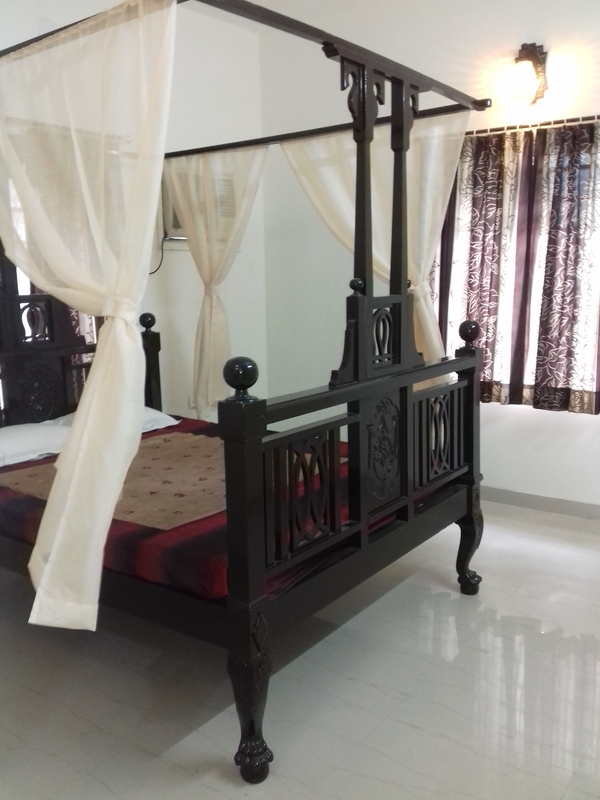 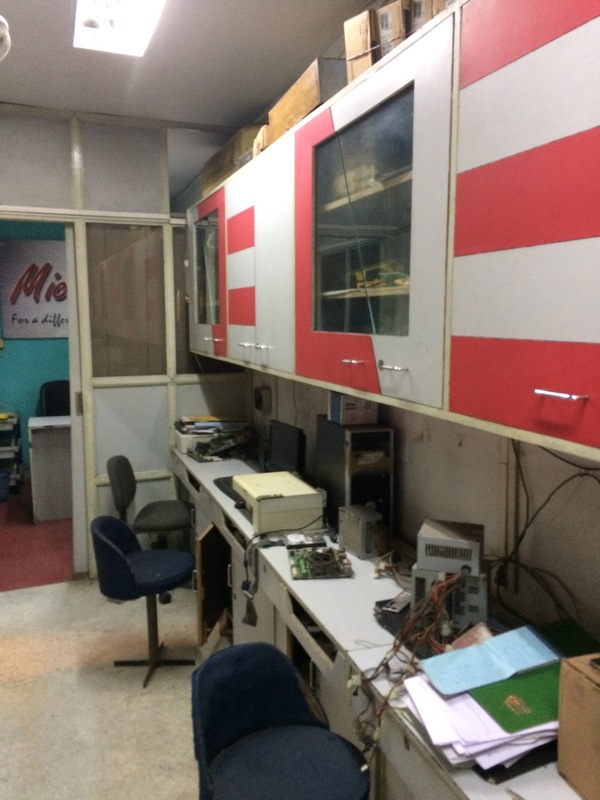 Located in bentick street very close to Chandani Chowk Metro in the heart of the city.Its a semi furnished office and building is old and maintained.